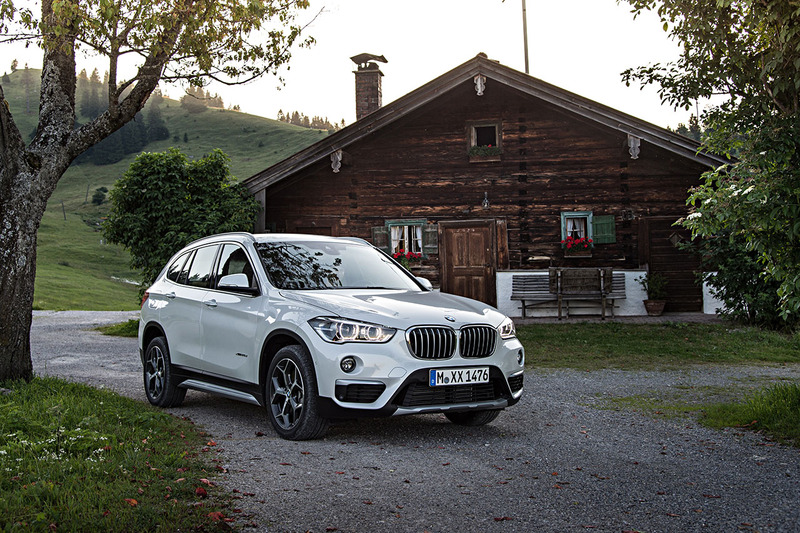 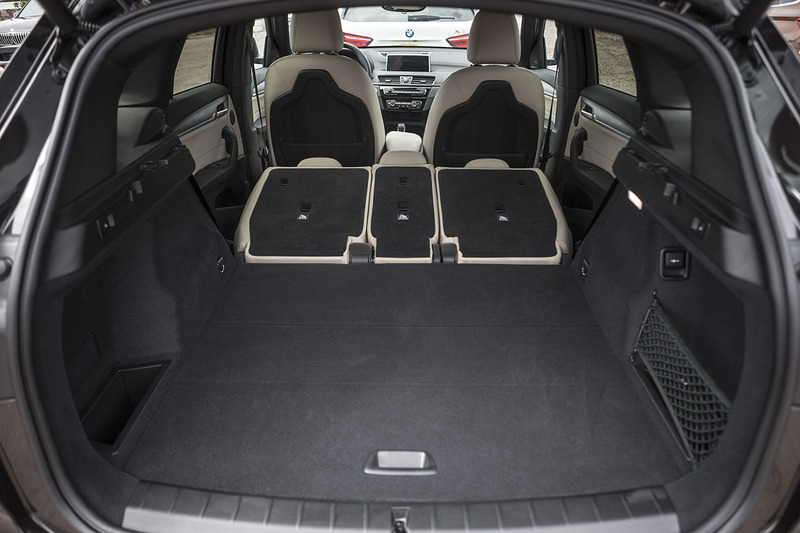 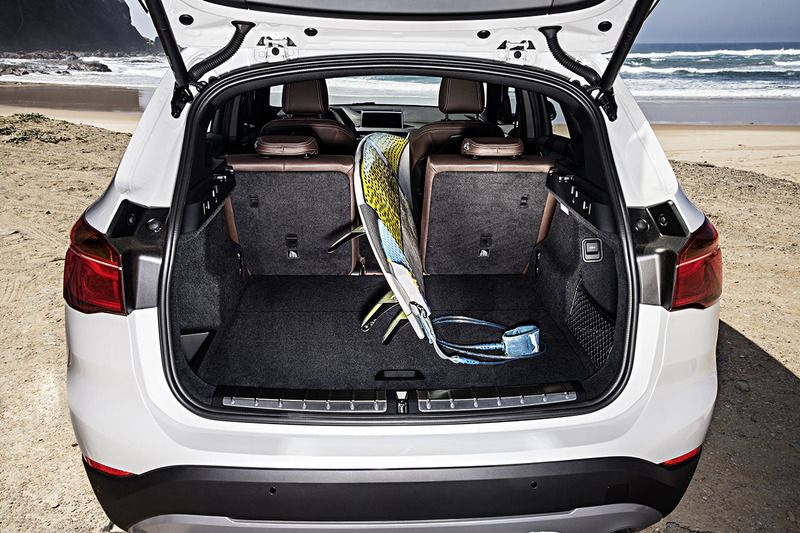 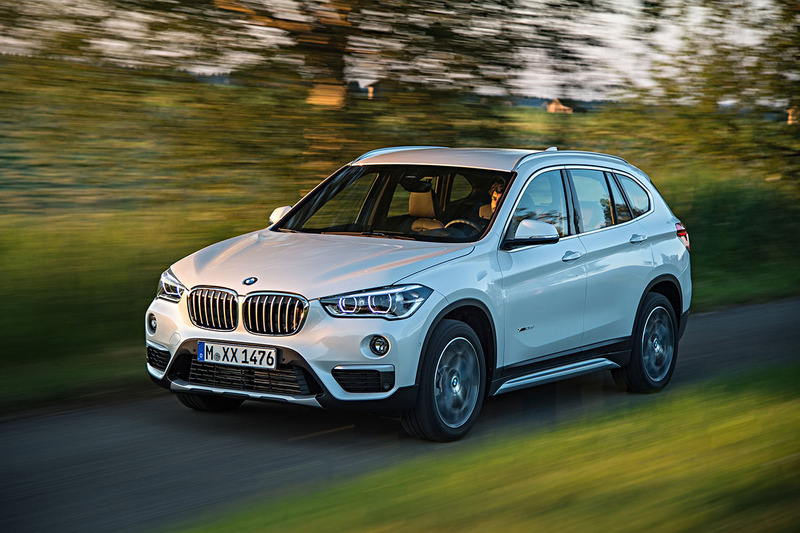 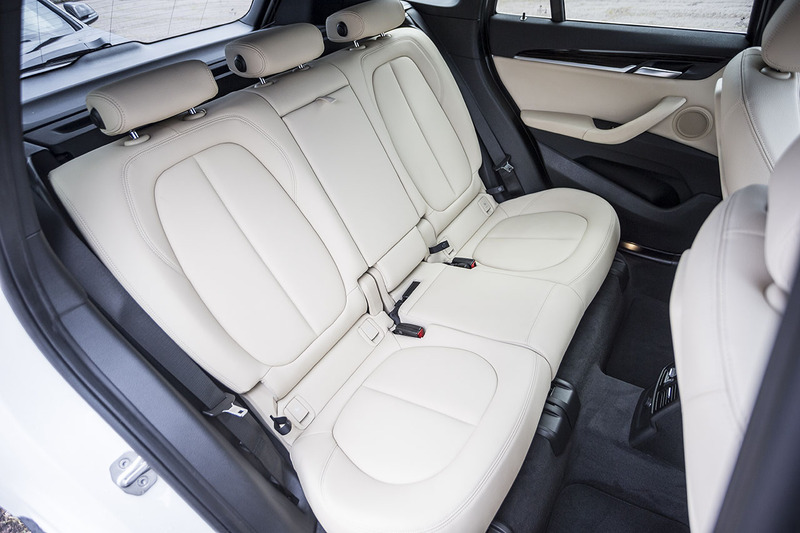 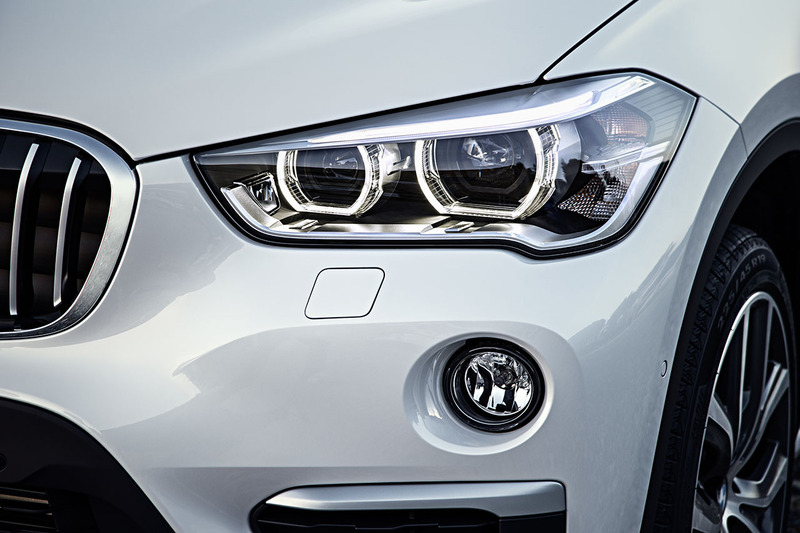 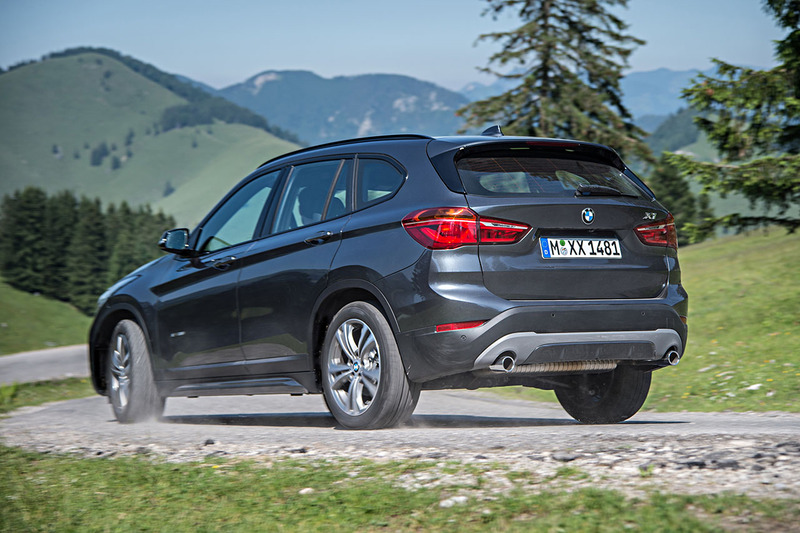 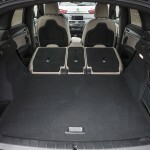 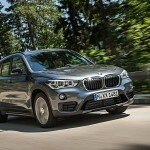 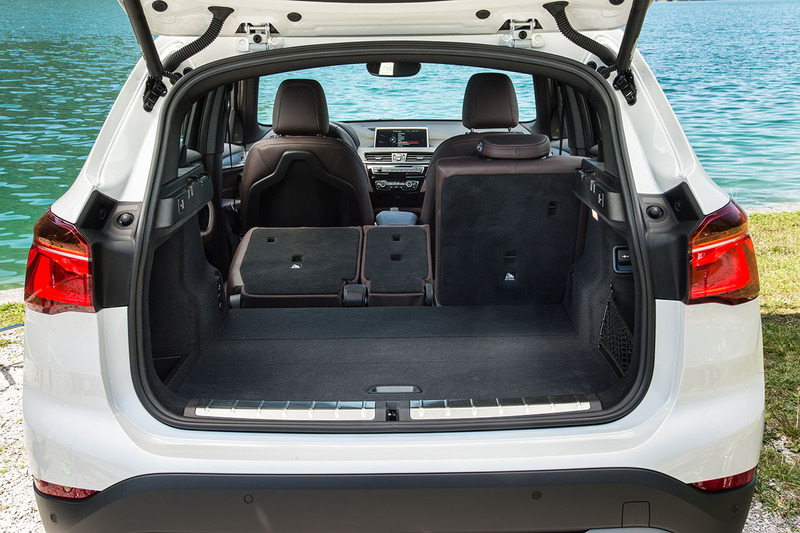 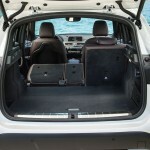 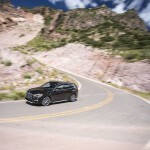 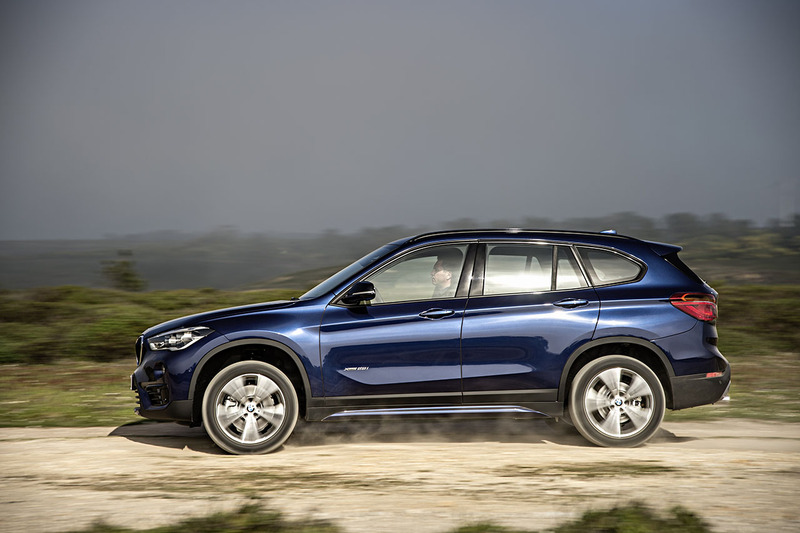 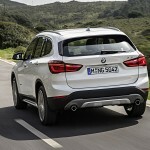 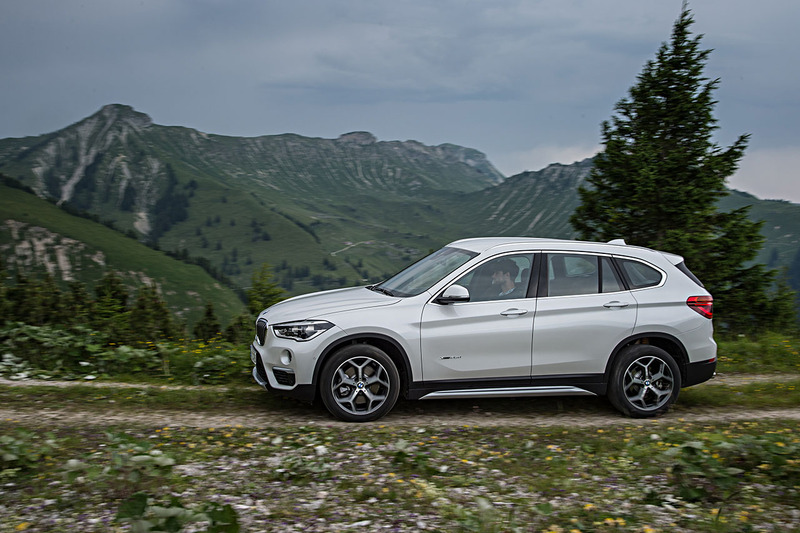 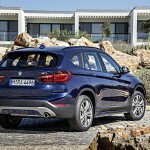 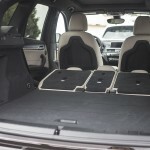 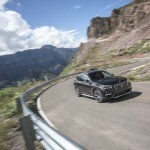 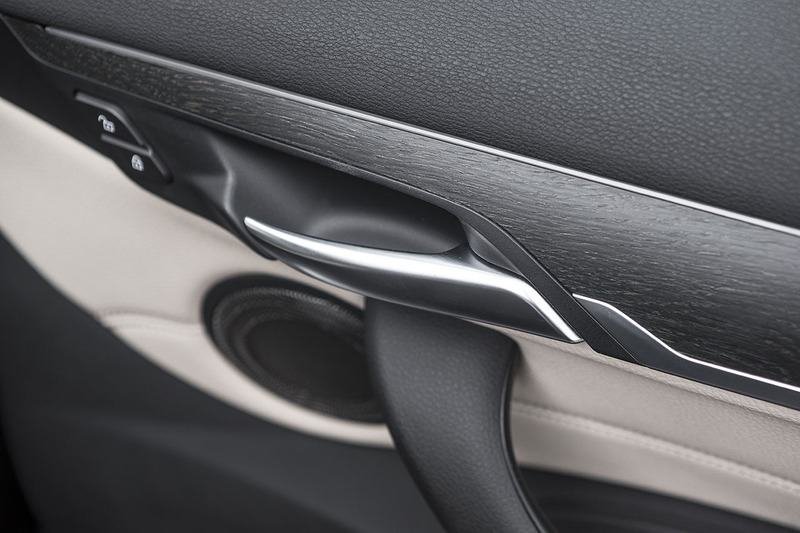 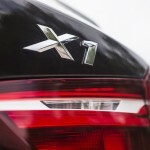 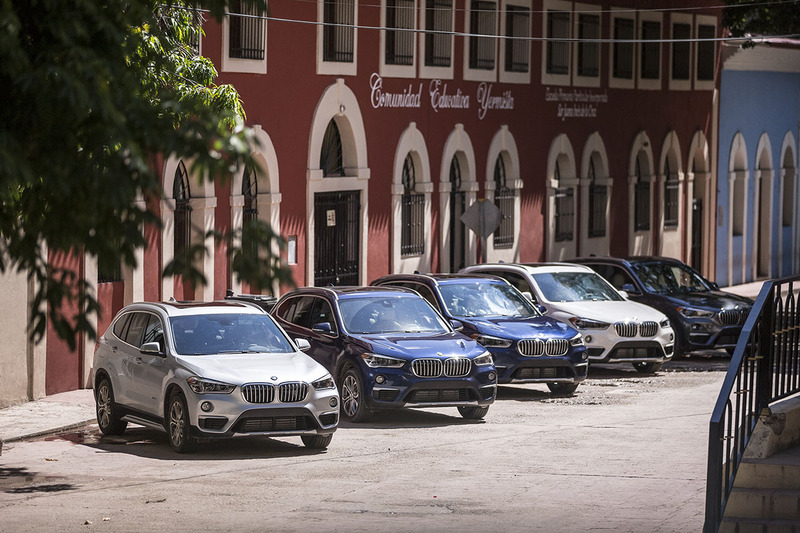 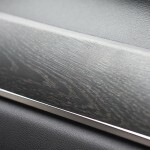 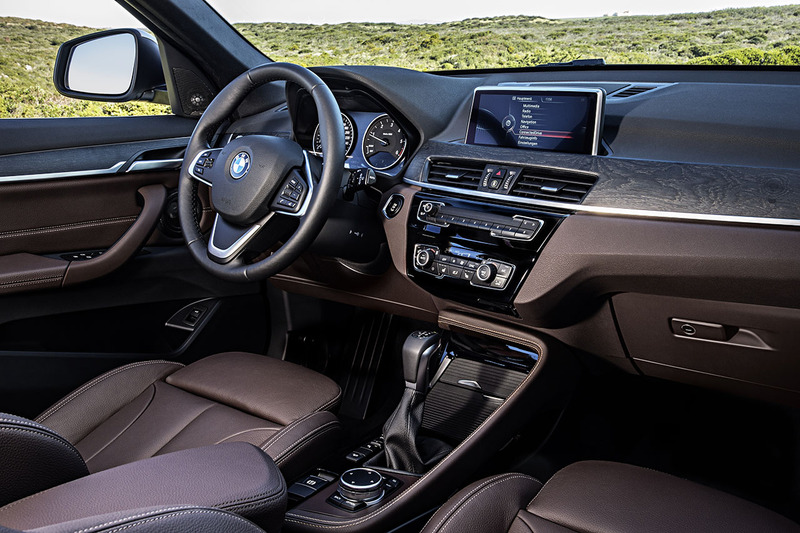 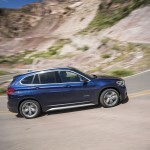 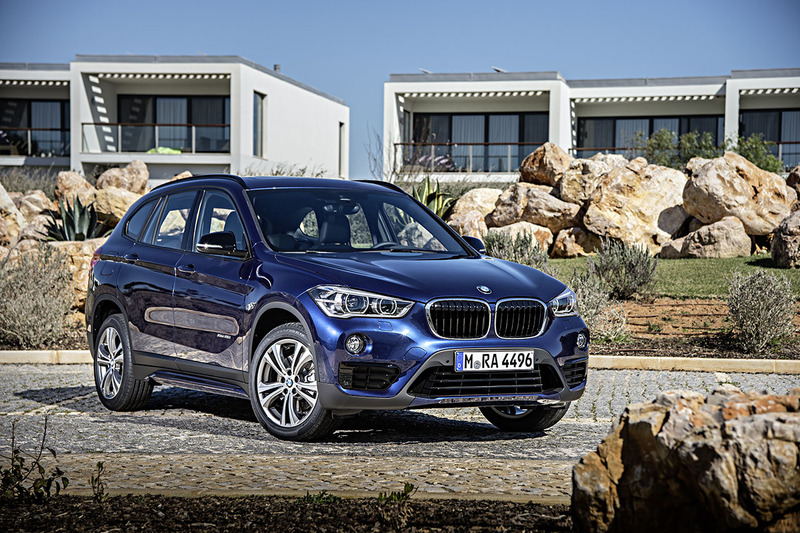 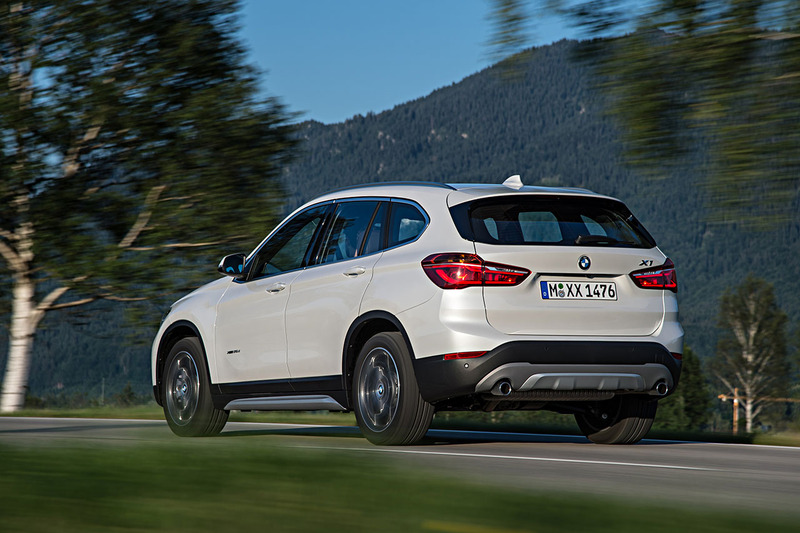 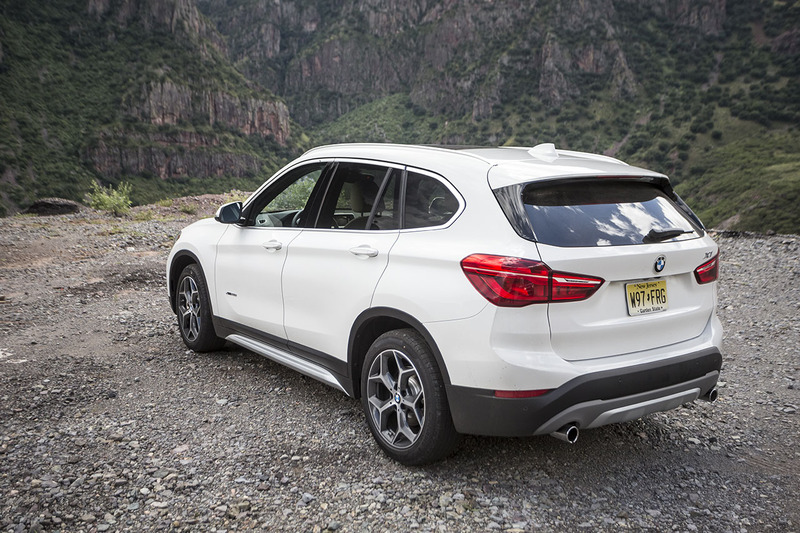 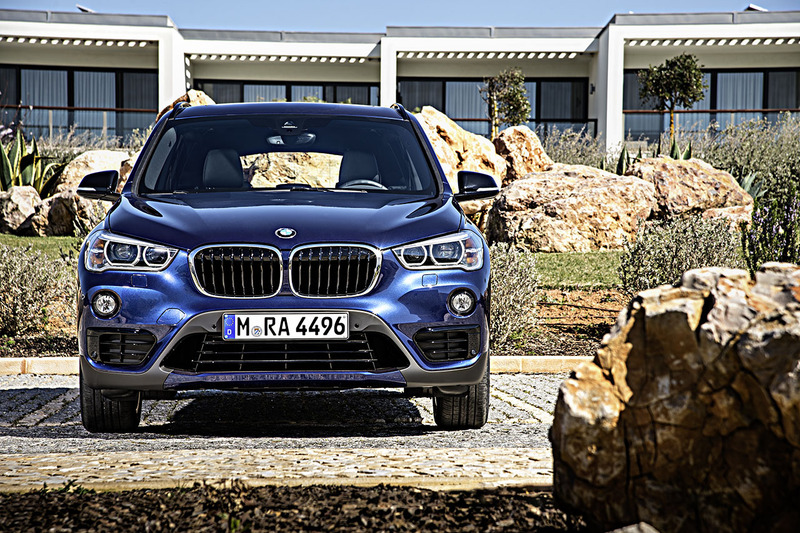 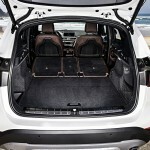 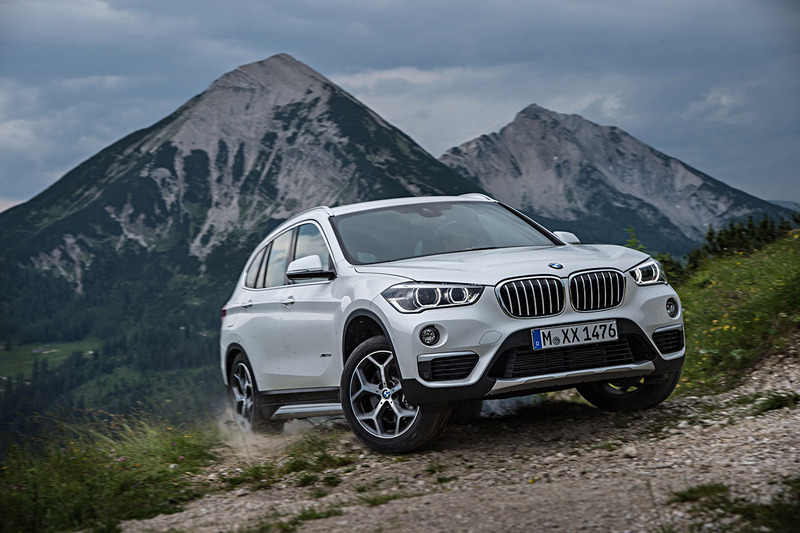 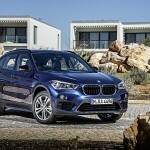 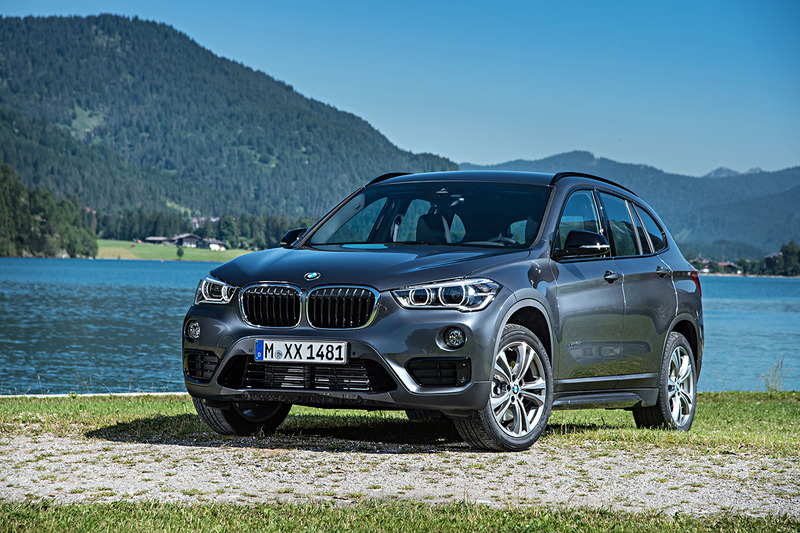 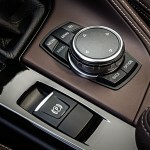 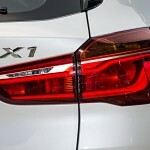 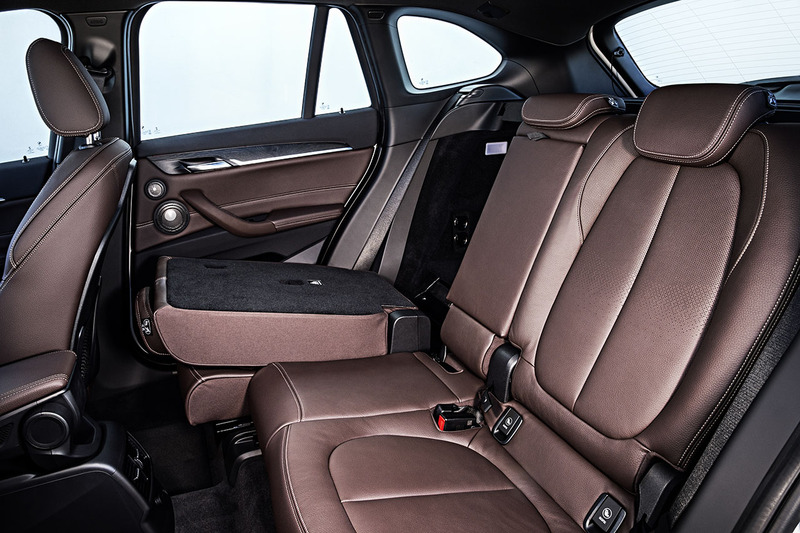 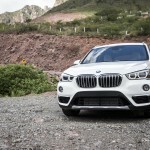 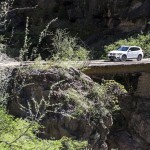 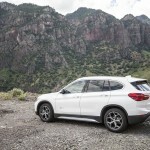 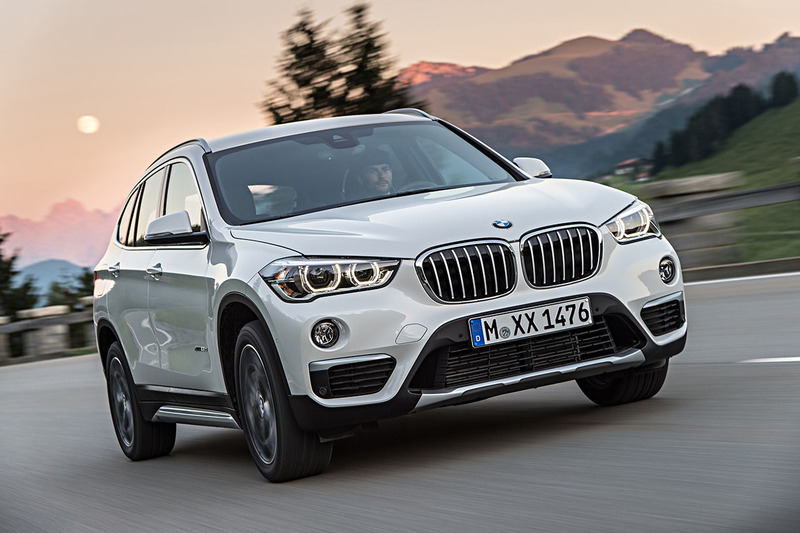 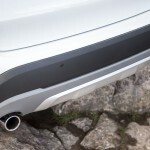 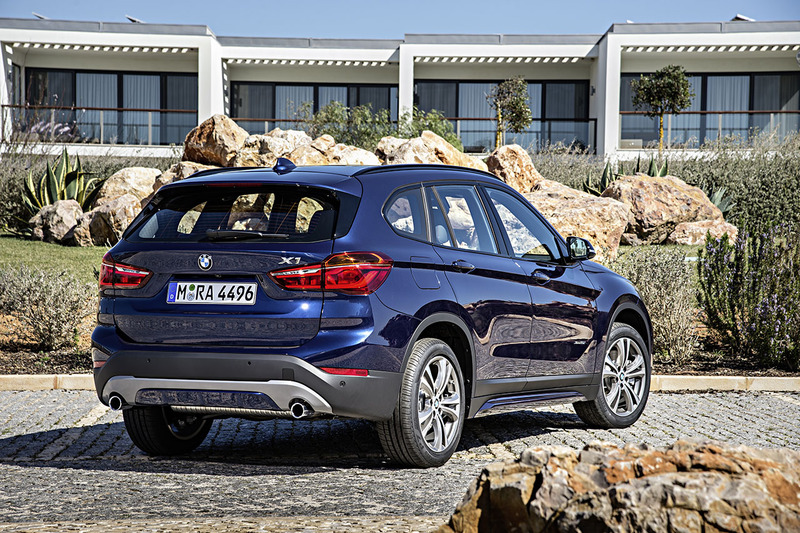 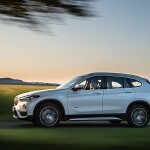 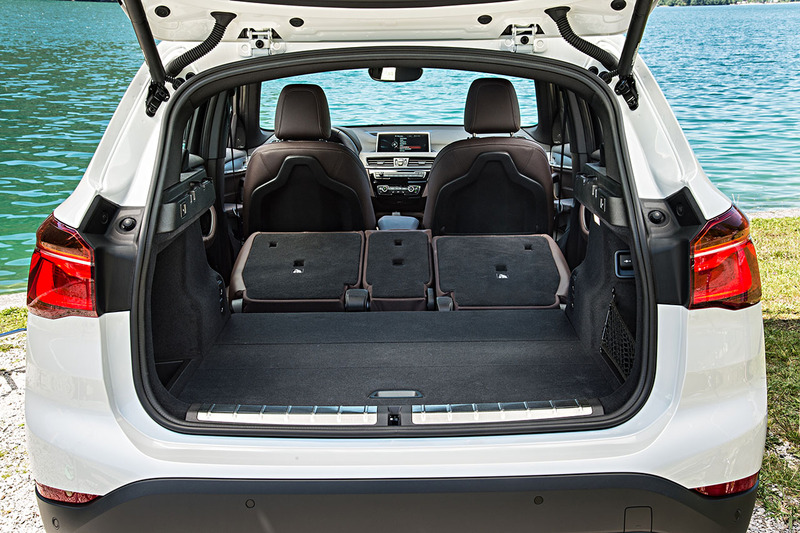 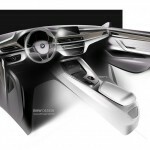 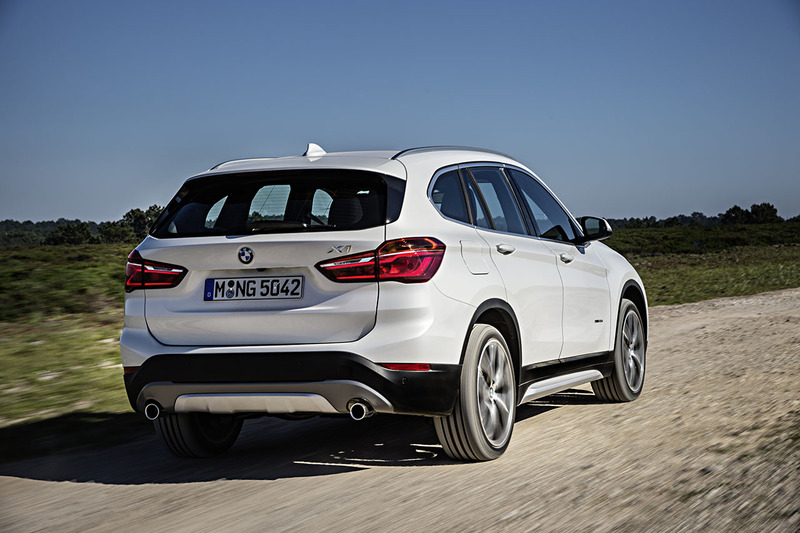 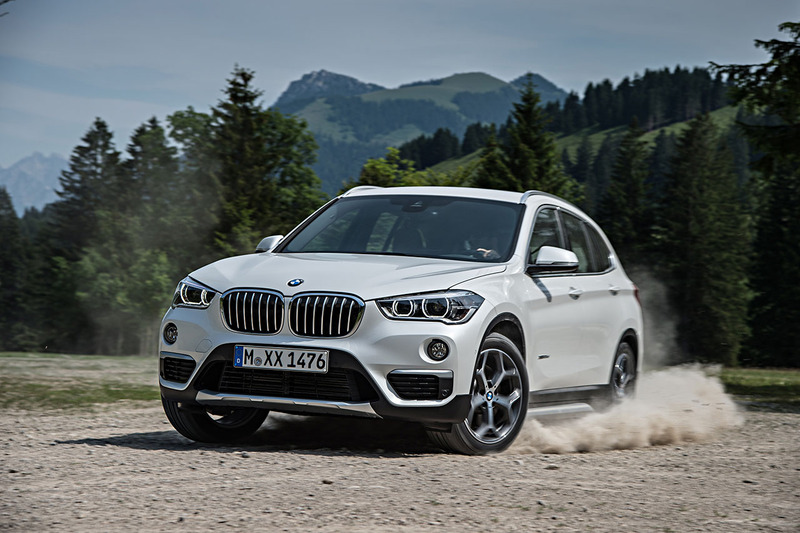 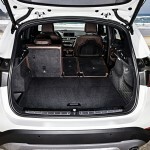 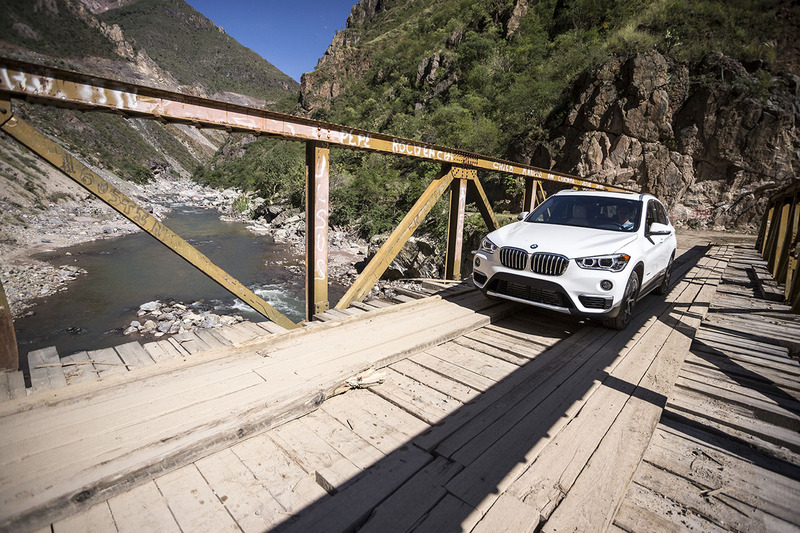 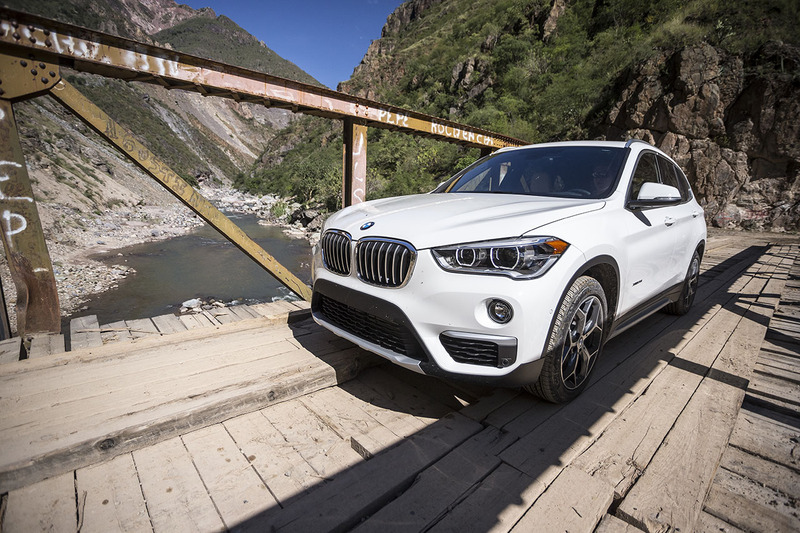 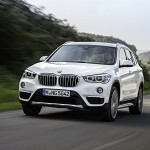 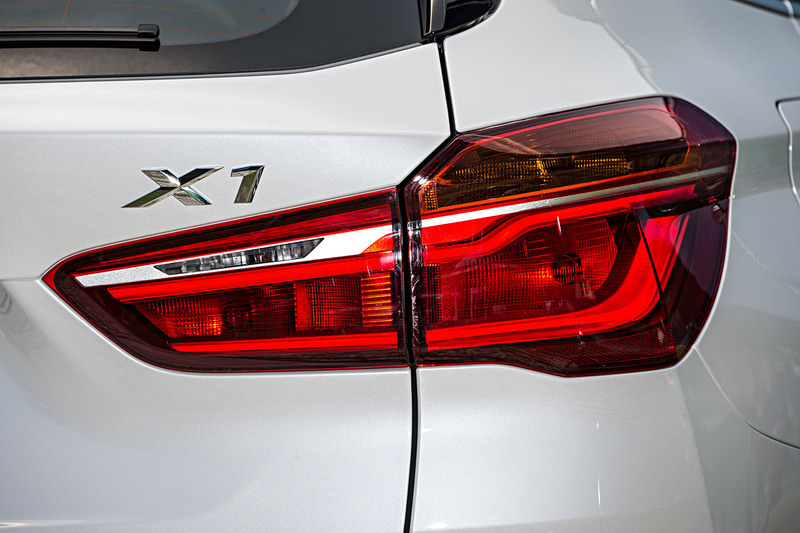 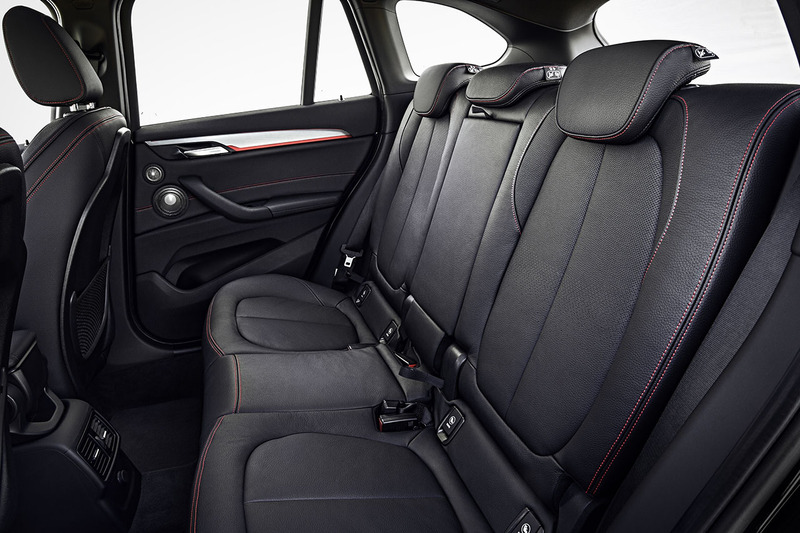 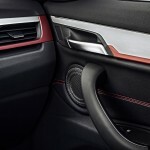 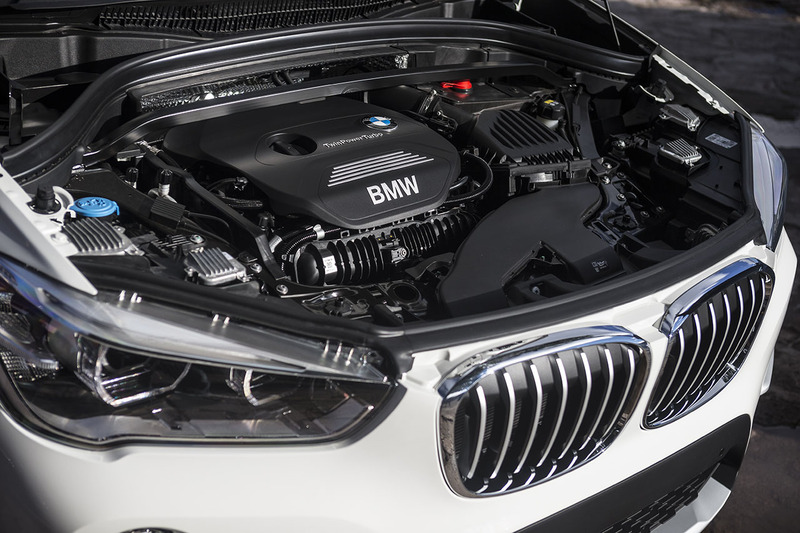 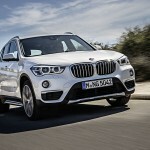 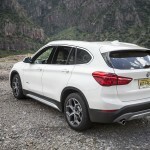 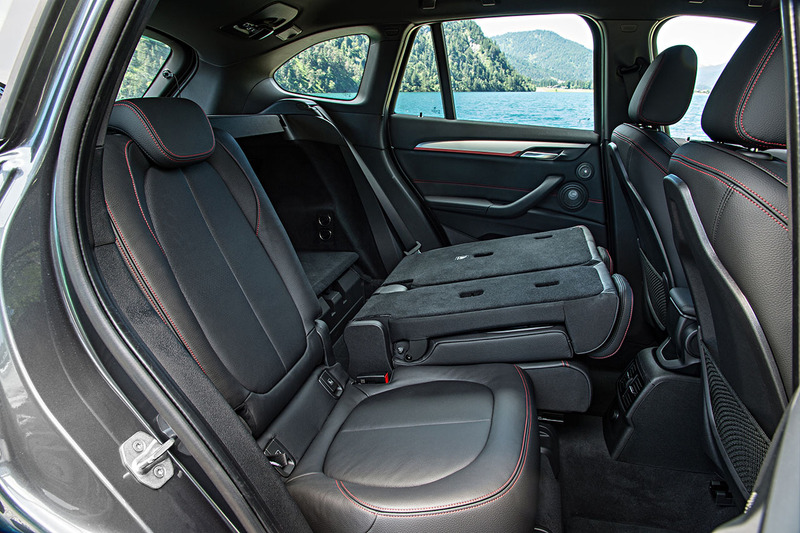 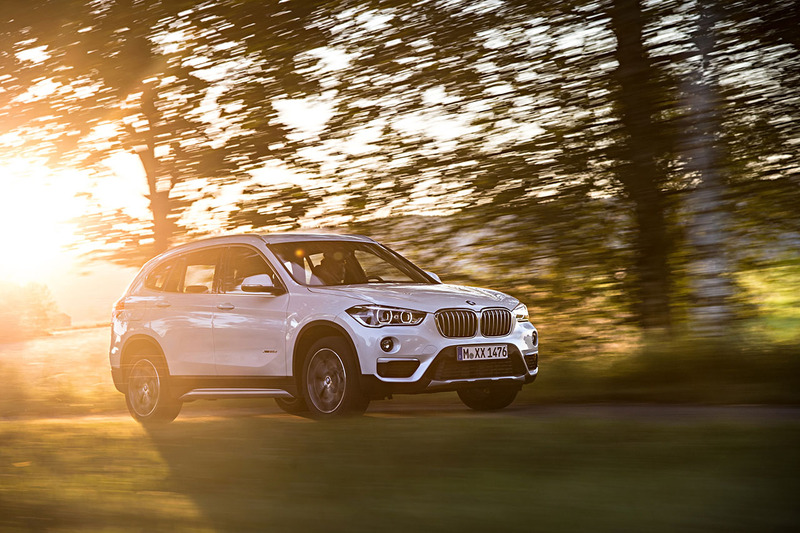 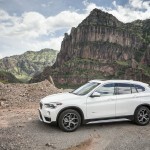 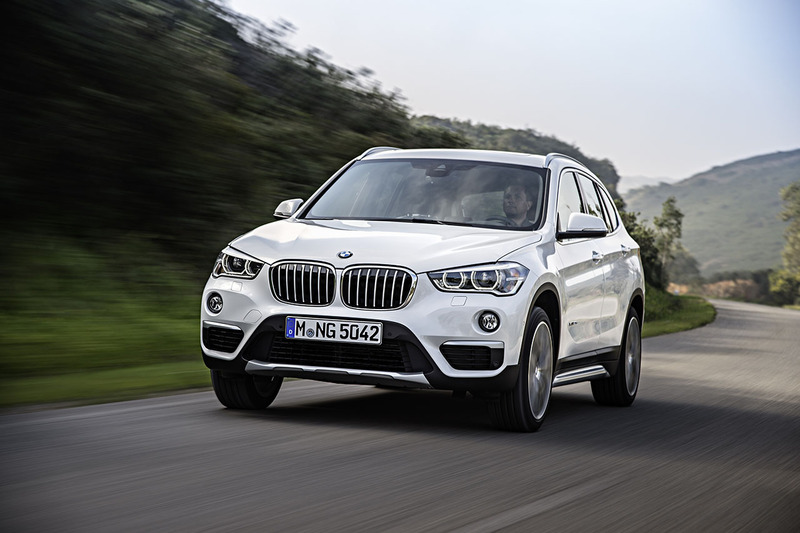 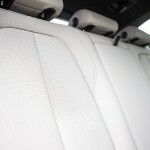 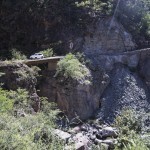 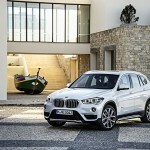 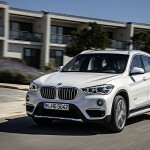 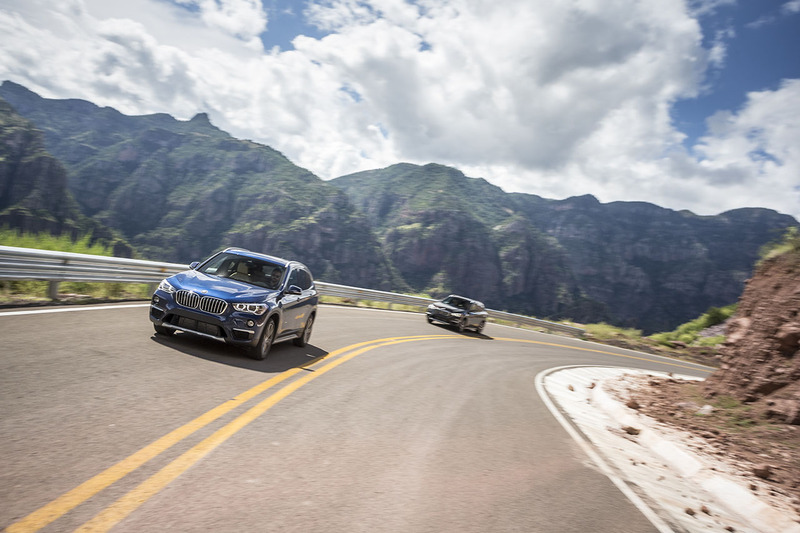 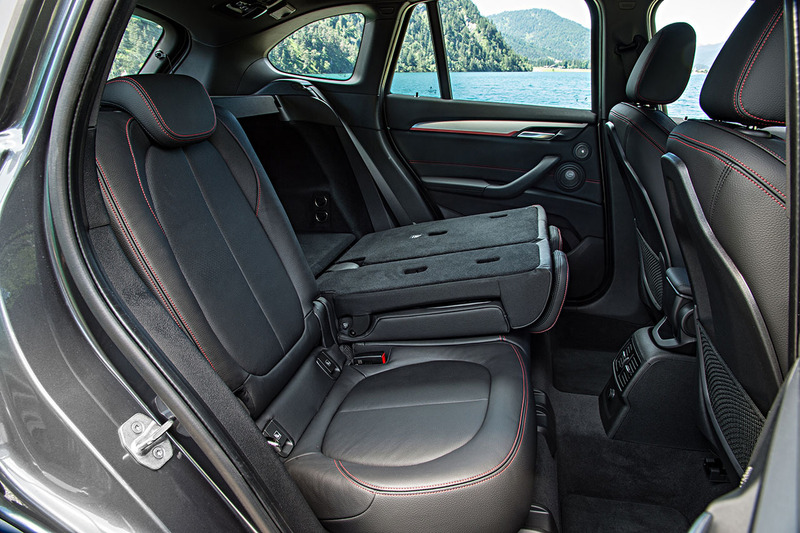 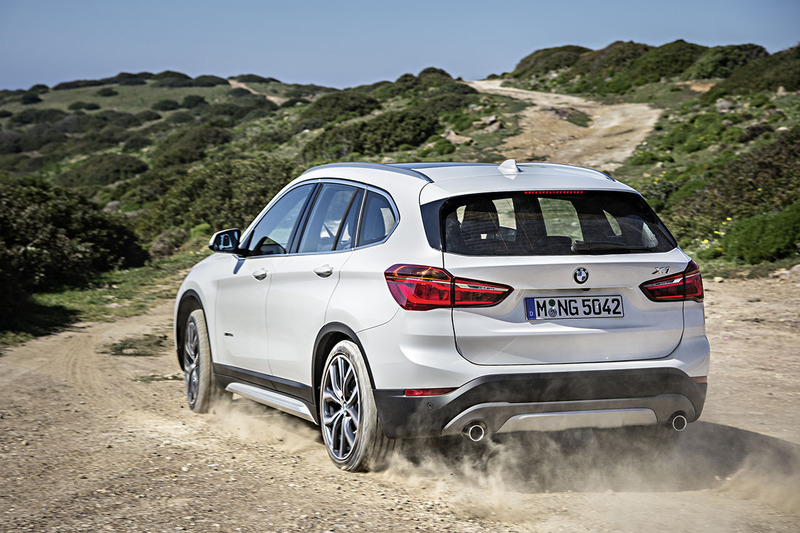 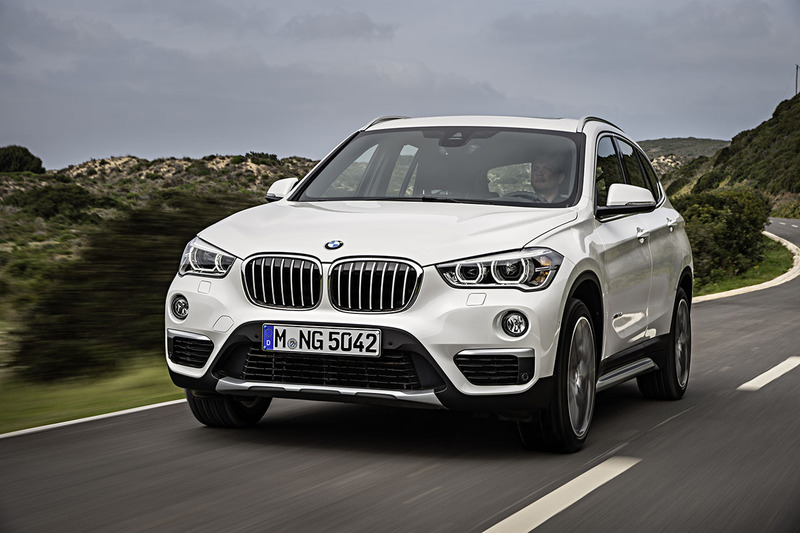 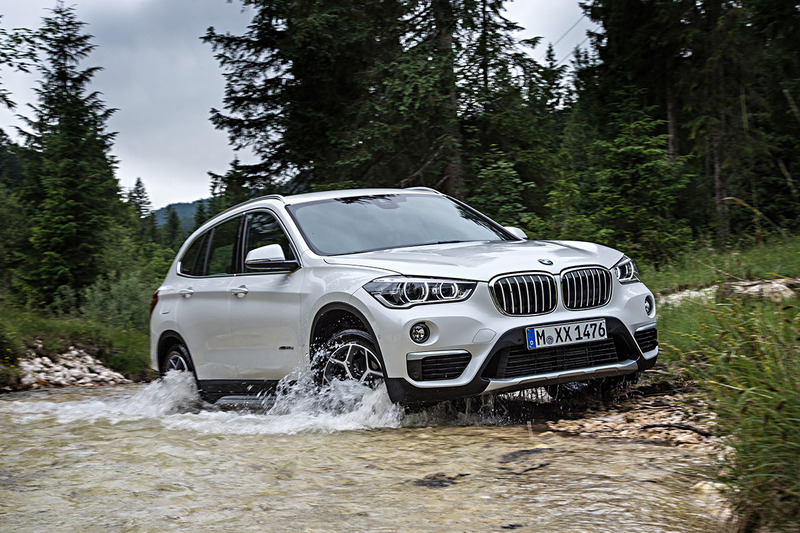 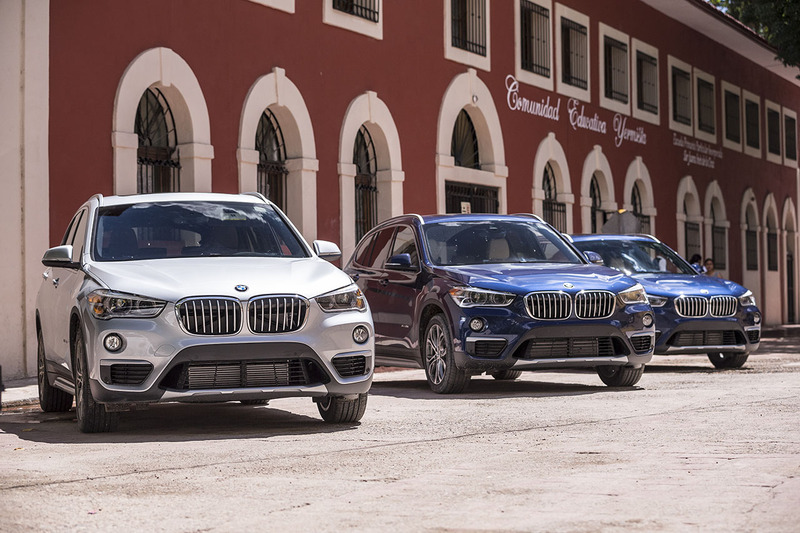 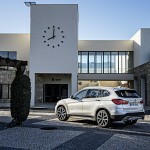 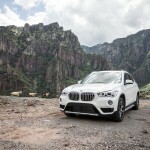 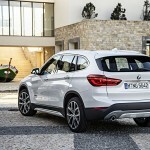 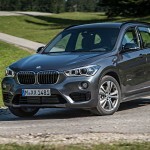 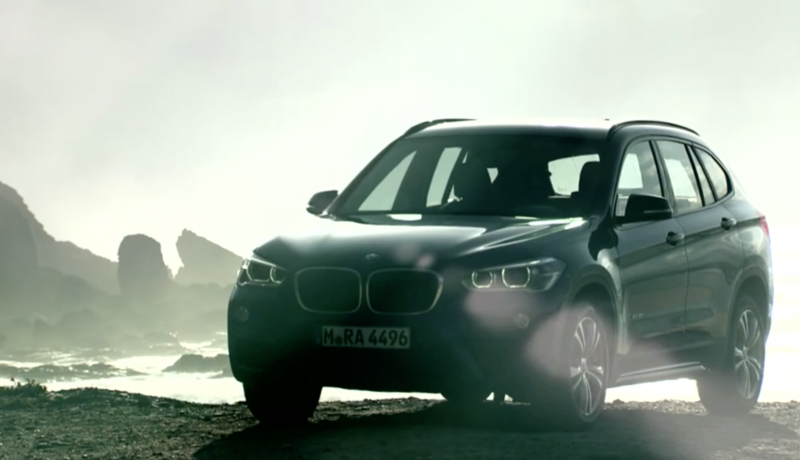 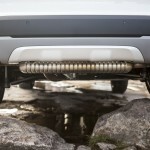 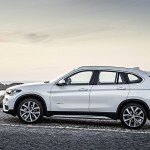 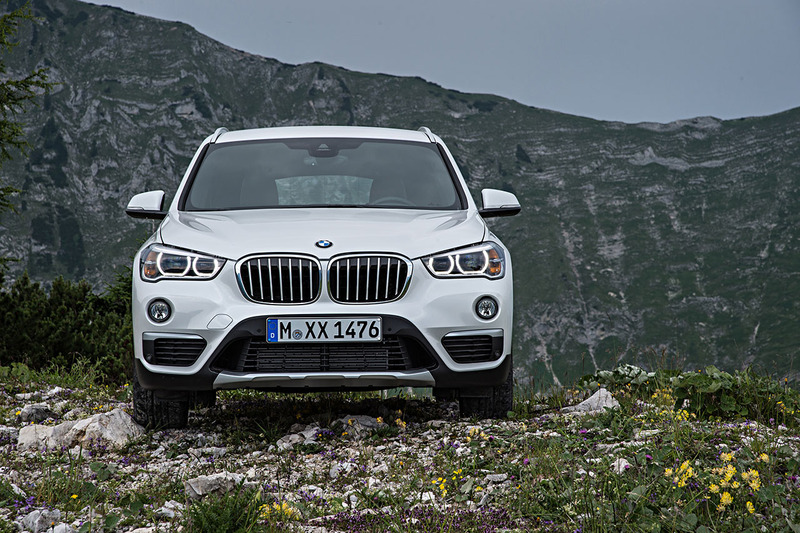 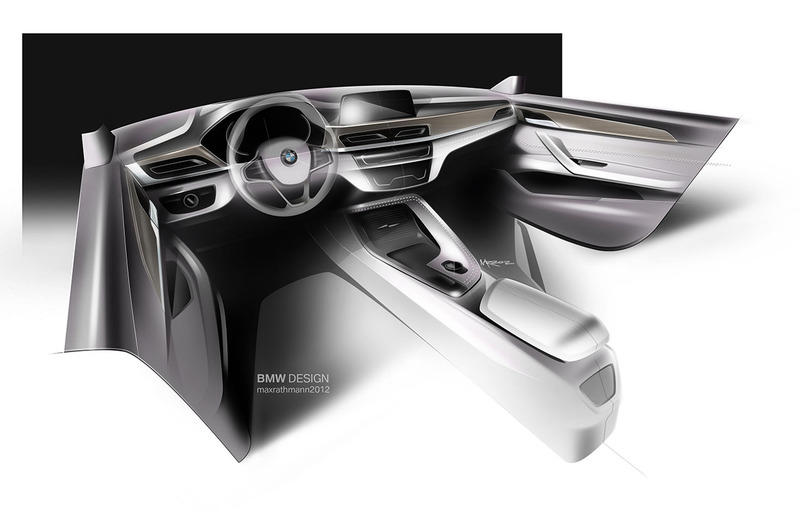 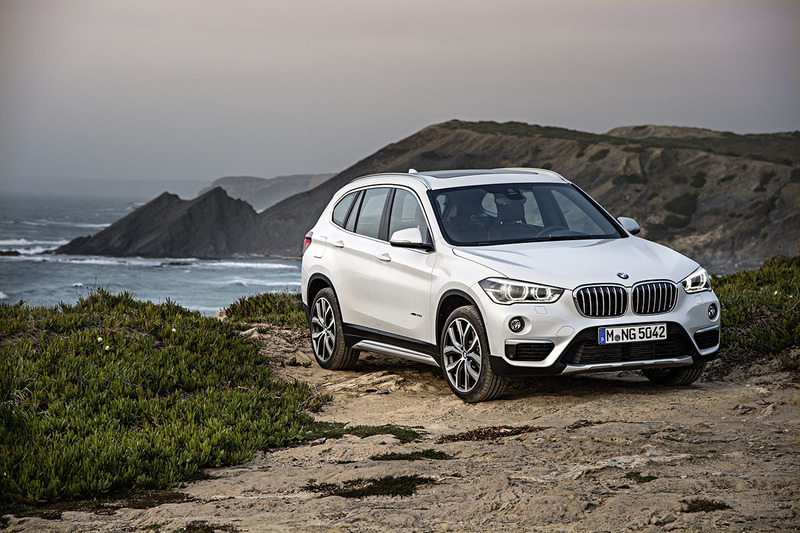 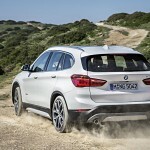 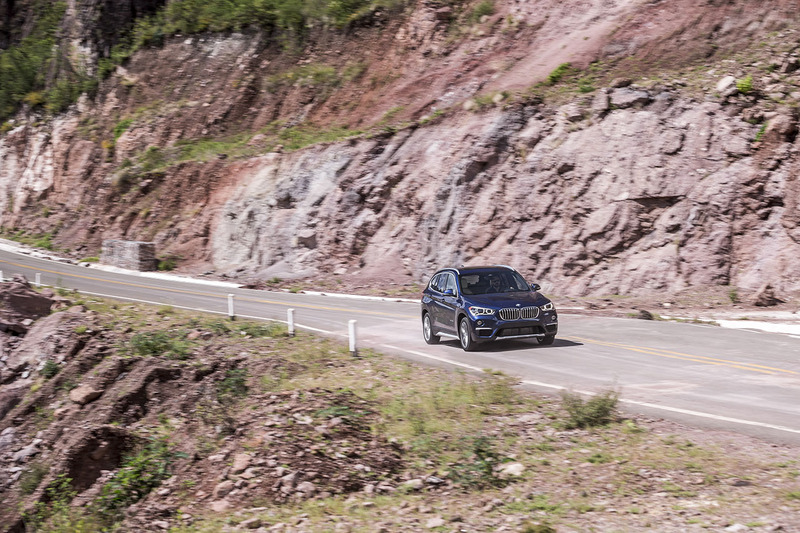 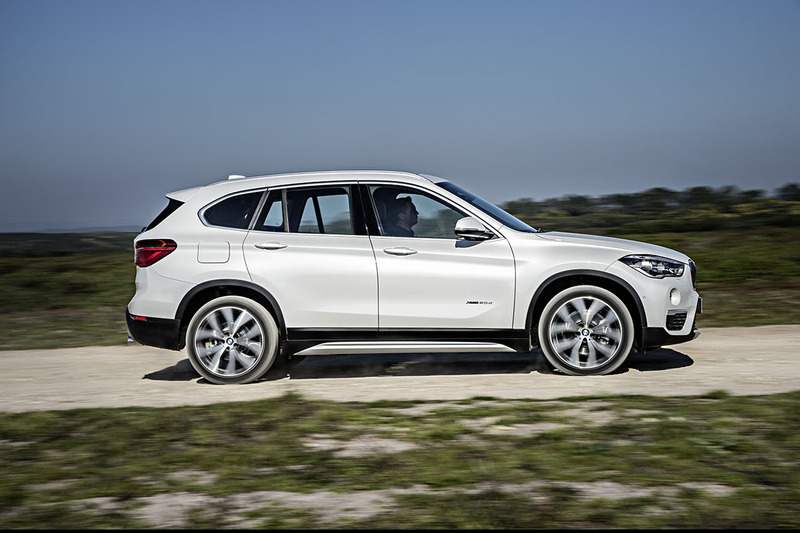 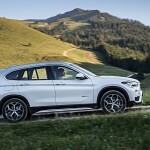 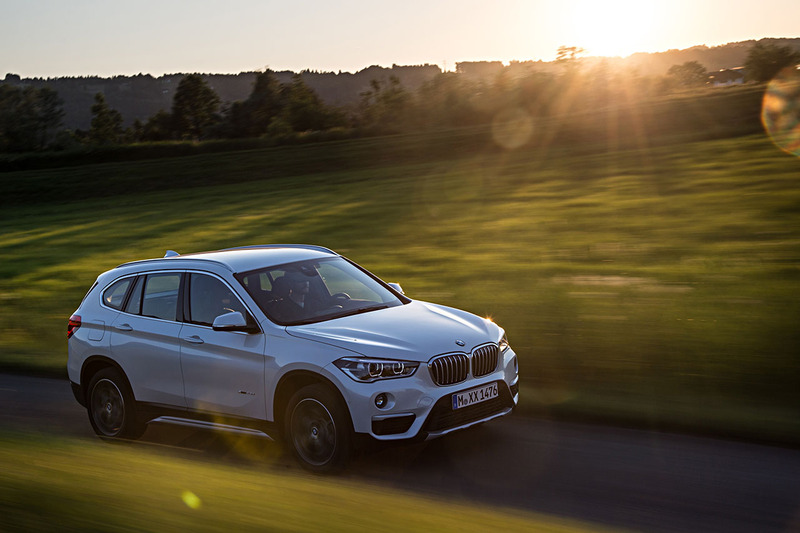 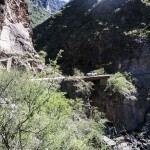 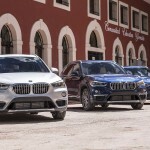 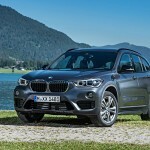 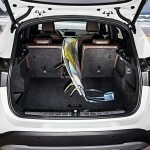 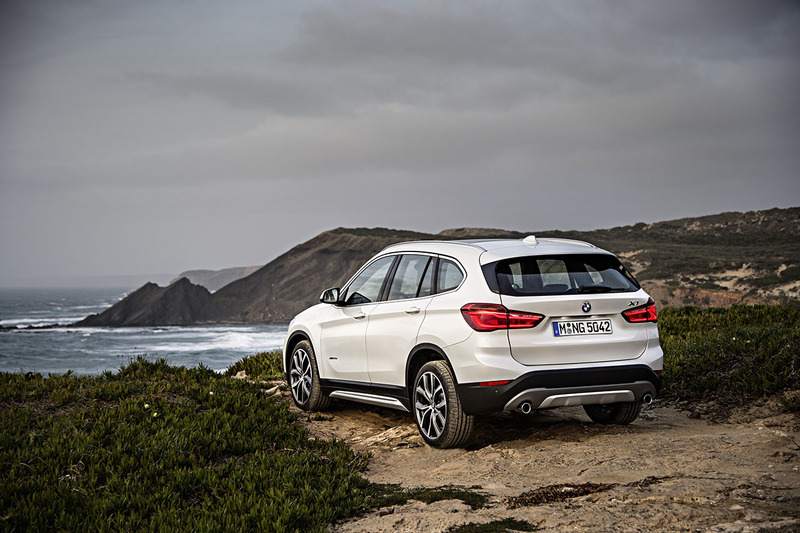 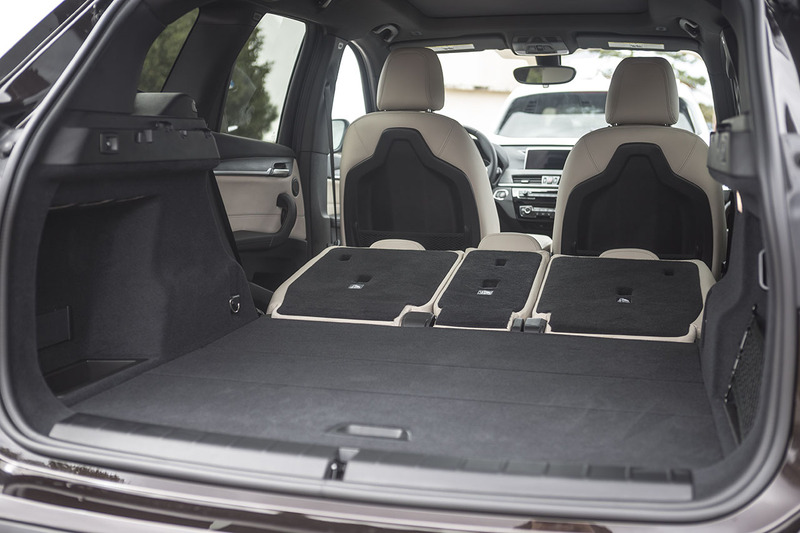 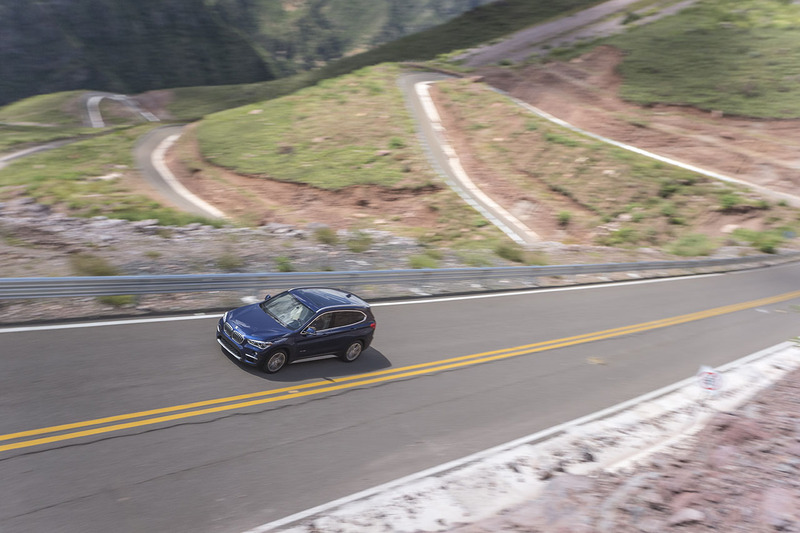 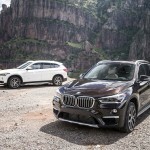 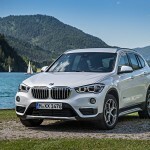 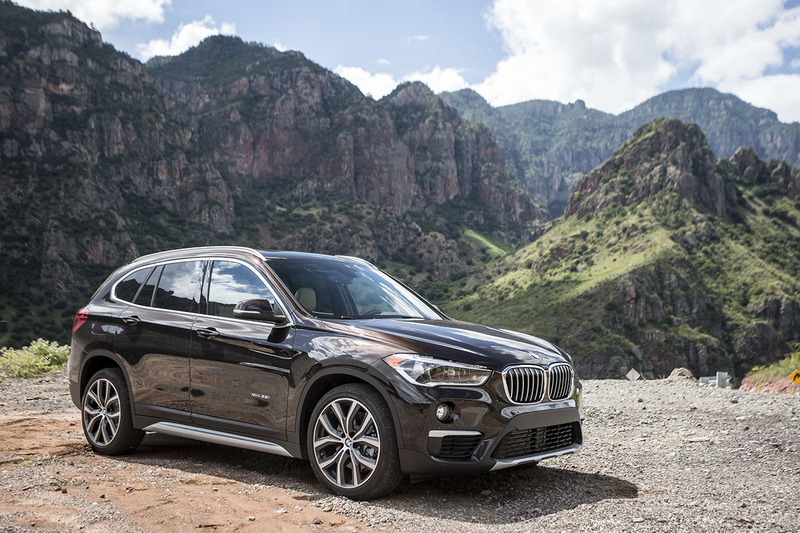 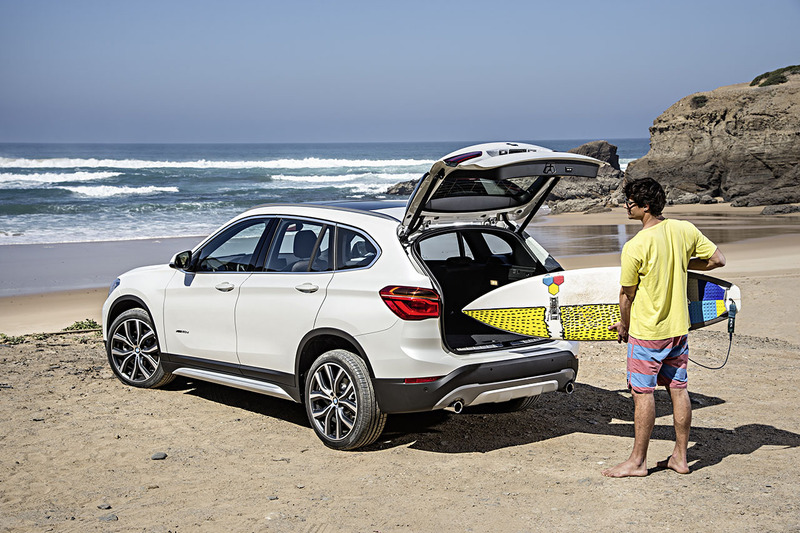 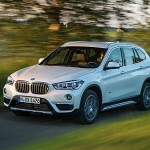 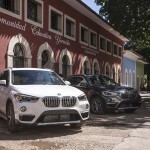 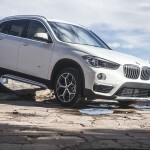 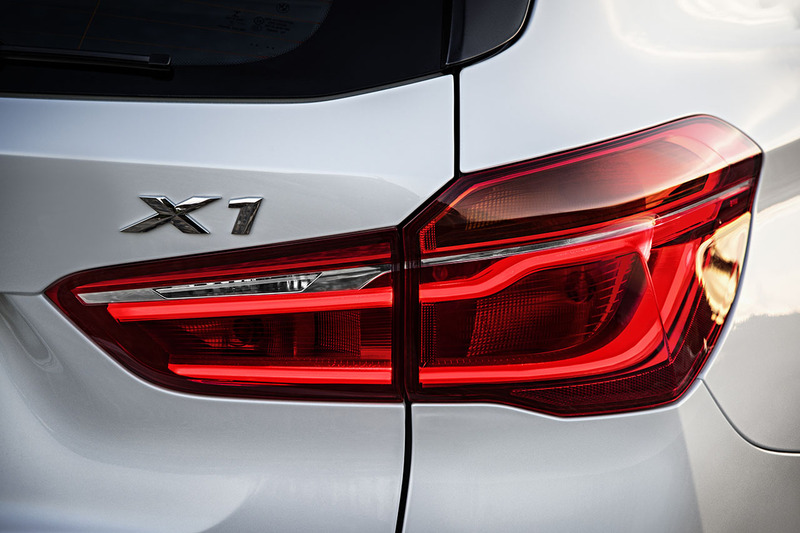 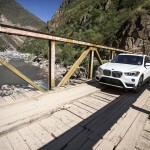 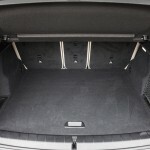 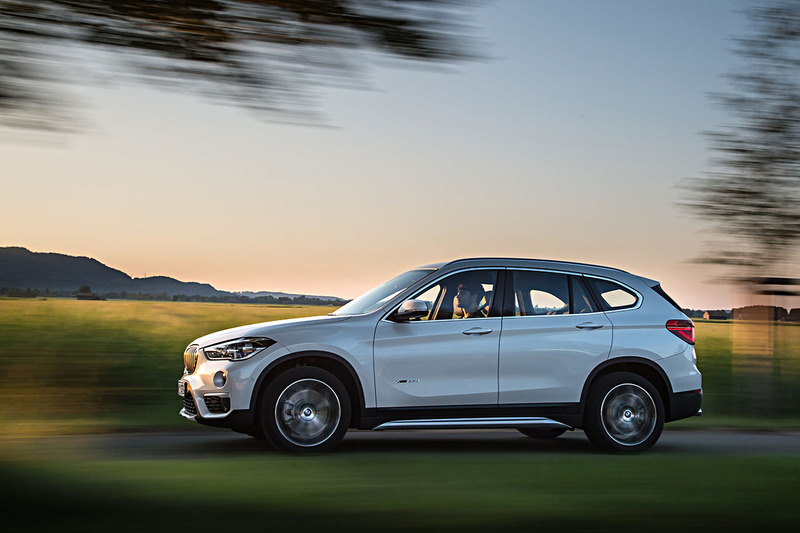 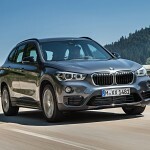 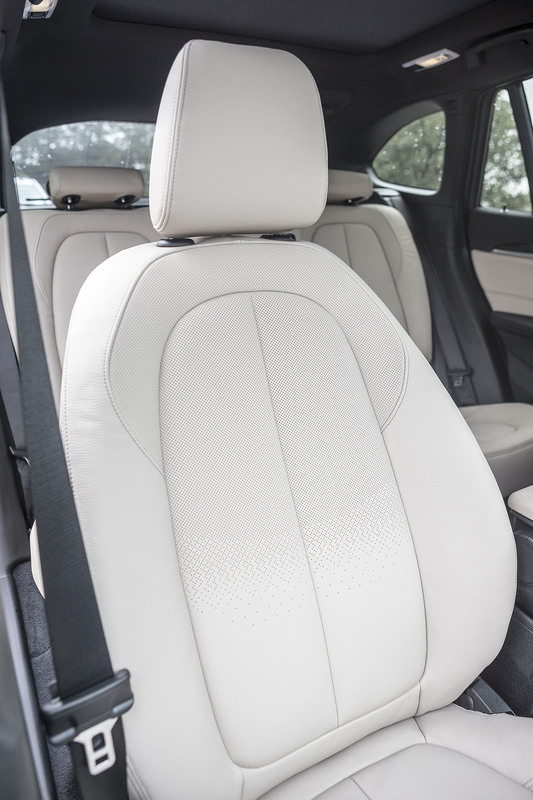 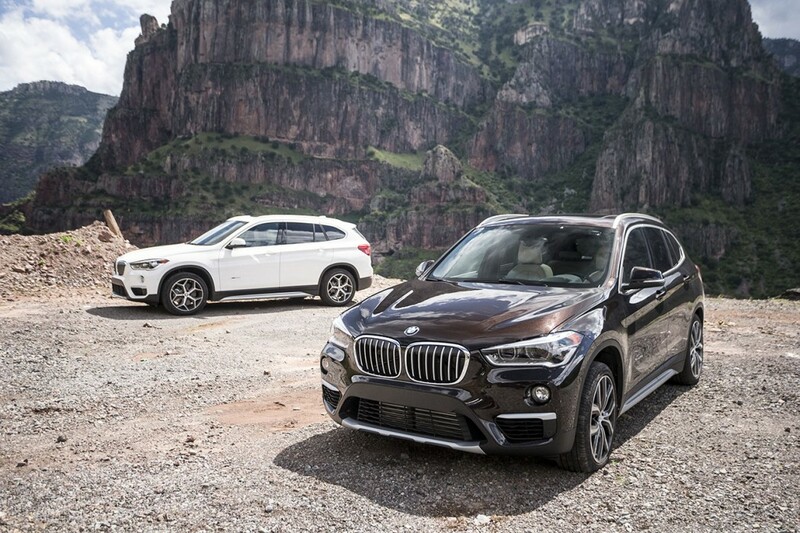 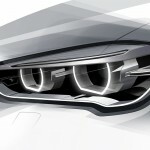 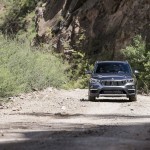 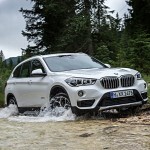 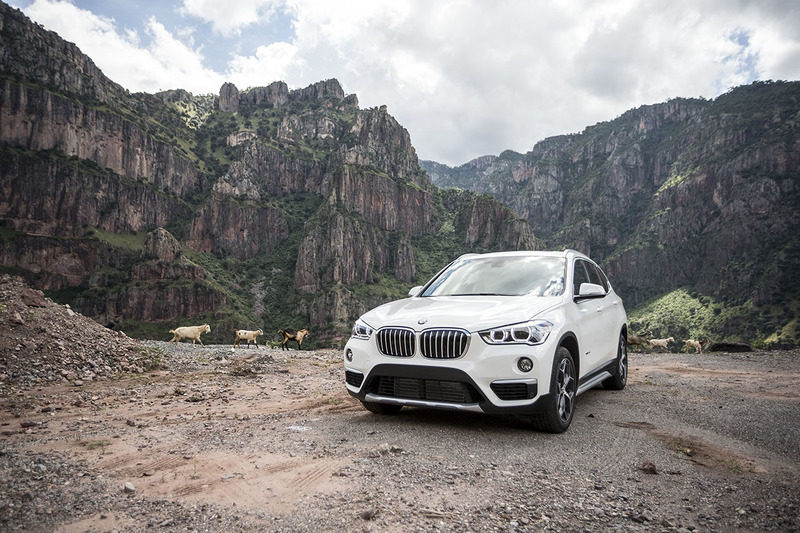 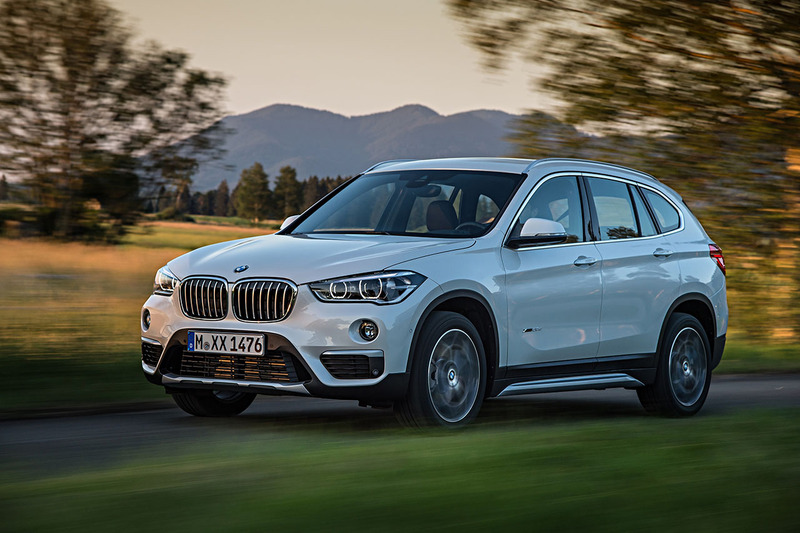 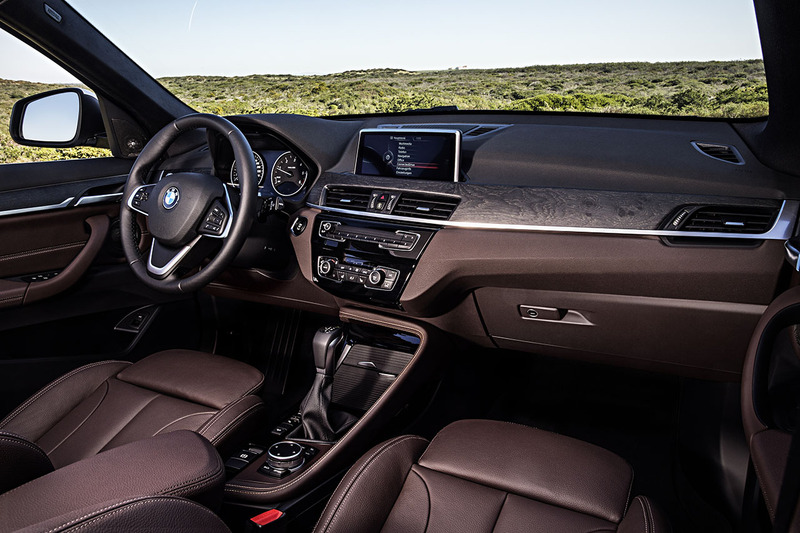 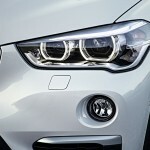 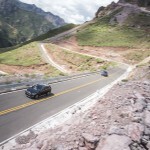 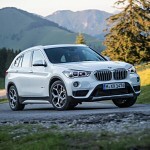 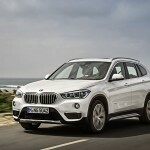 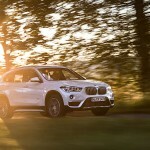 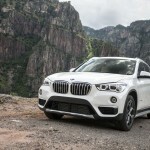 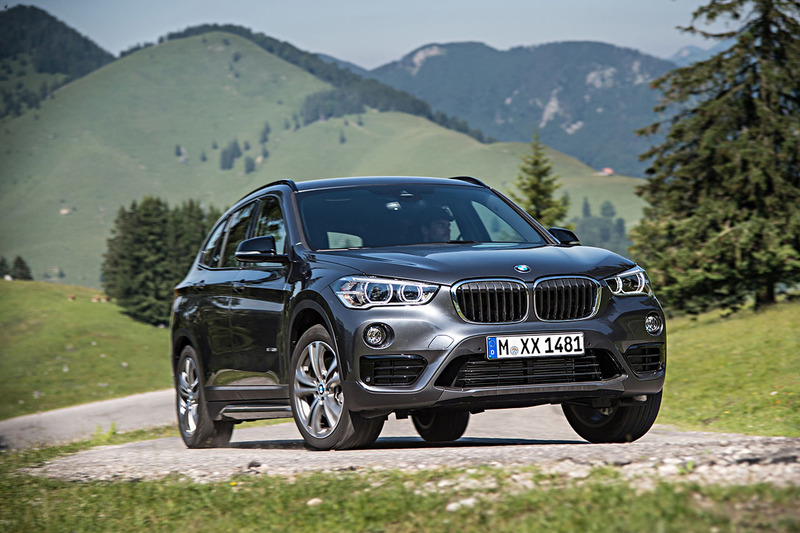 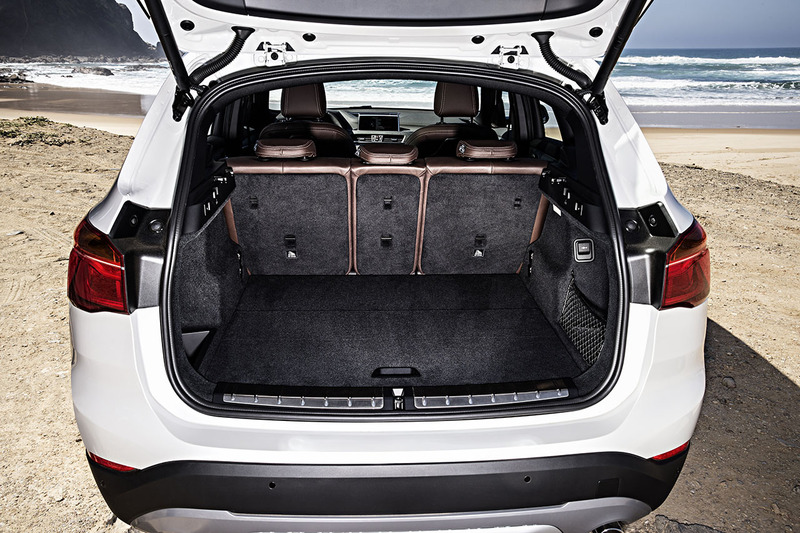 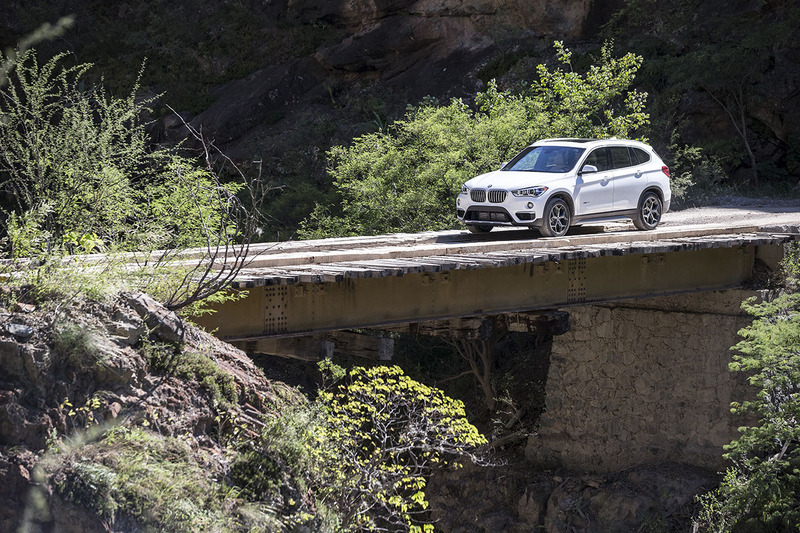 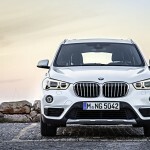 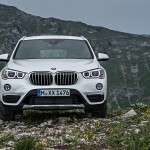 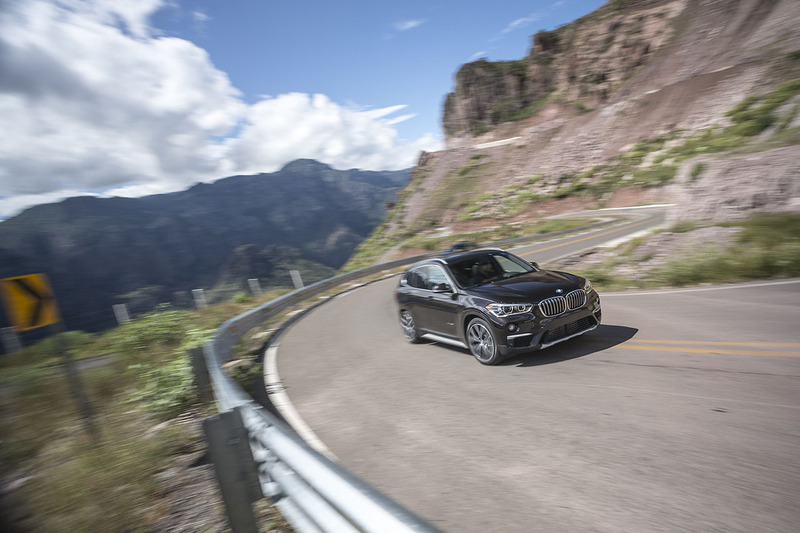 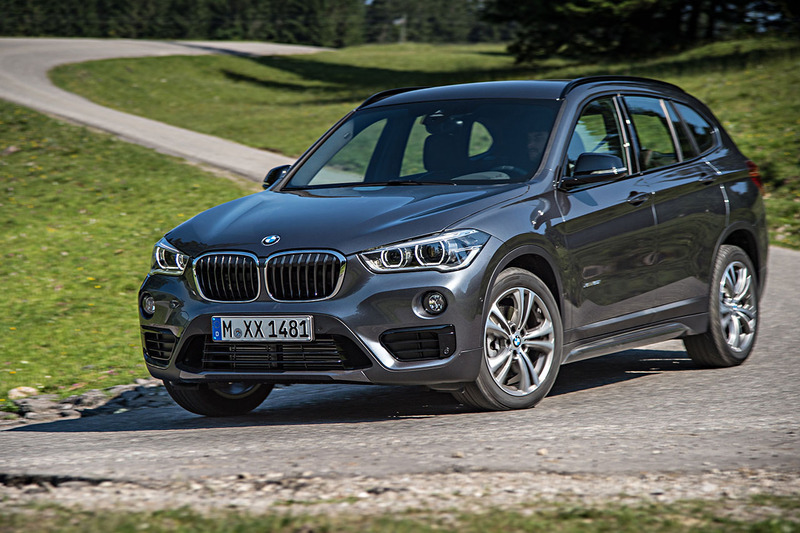 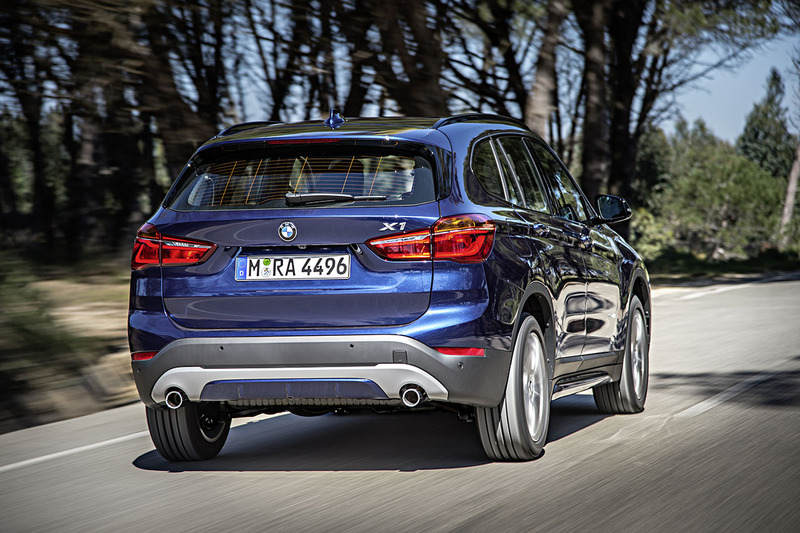 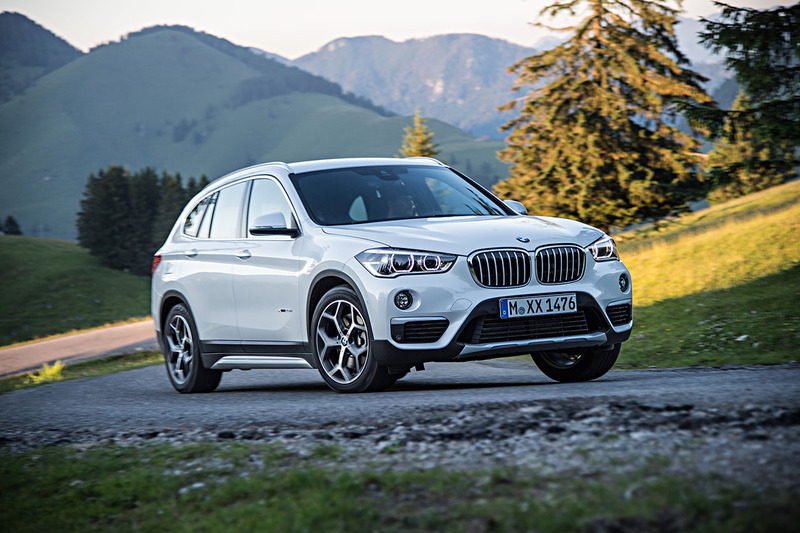 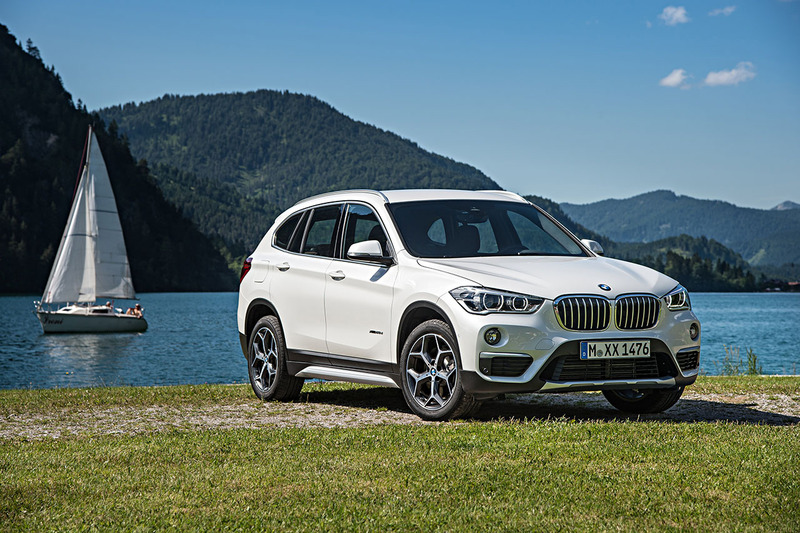 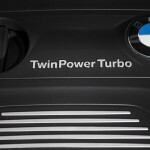 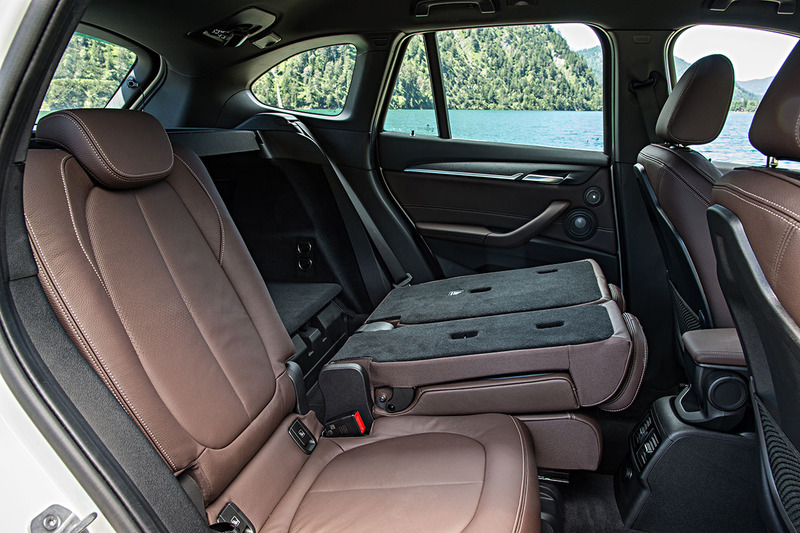 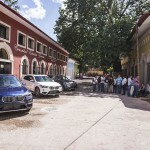 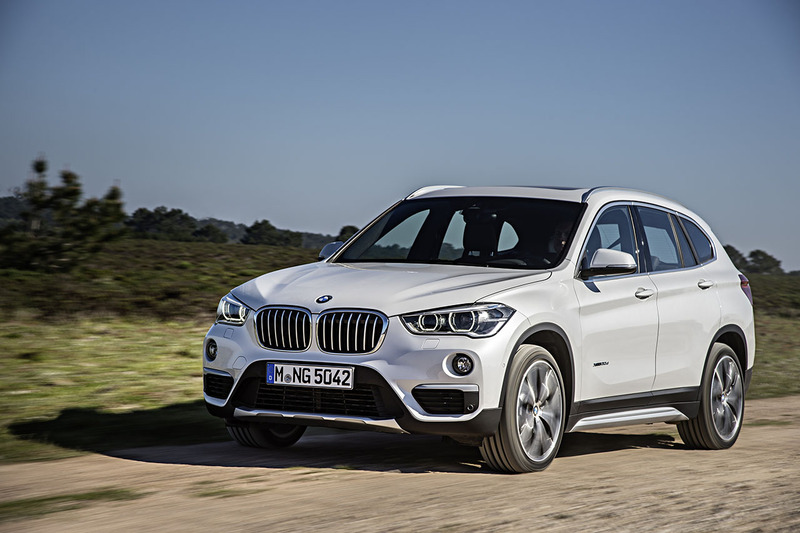 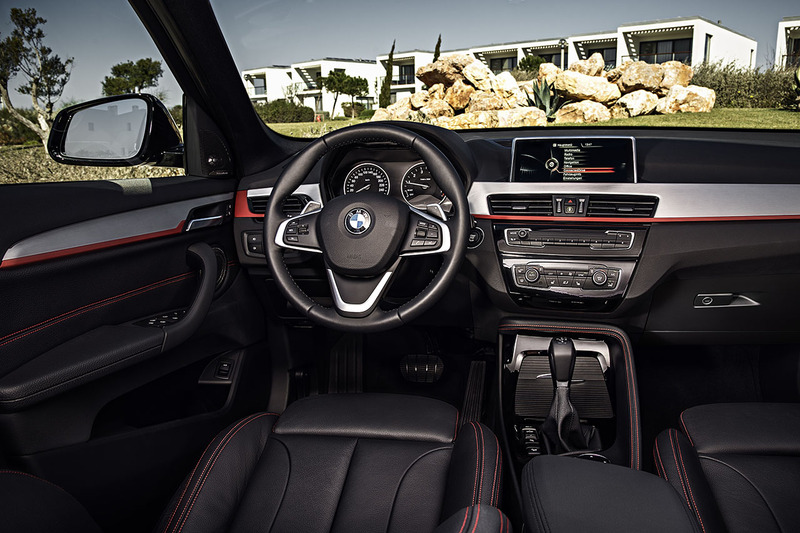 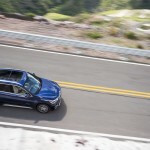 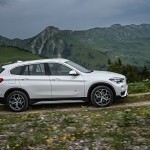 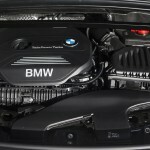 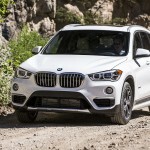 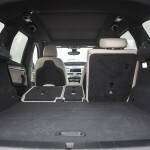 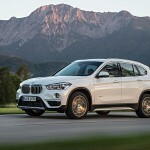 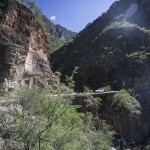 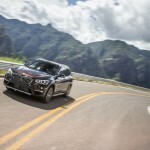 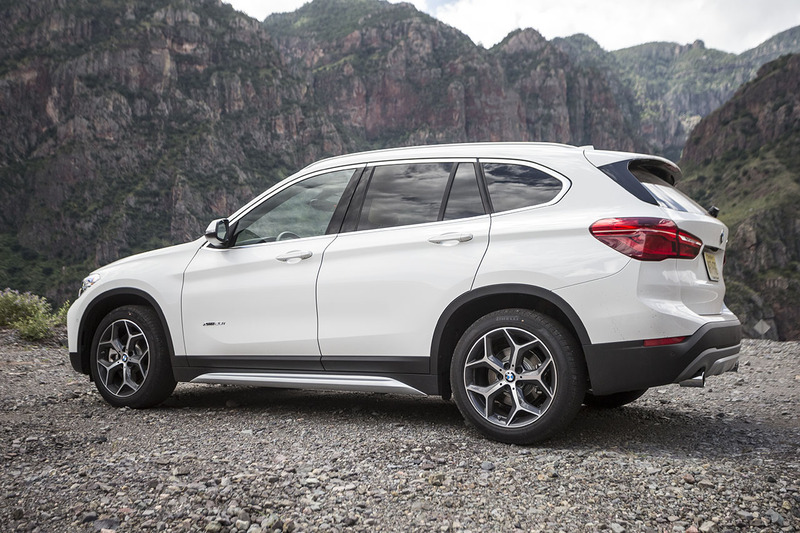 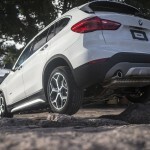 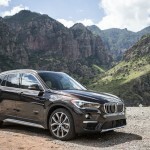 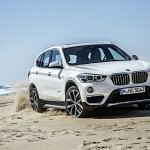 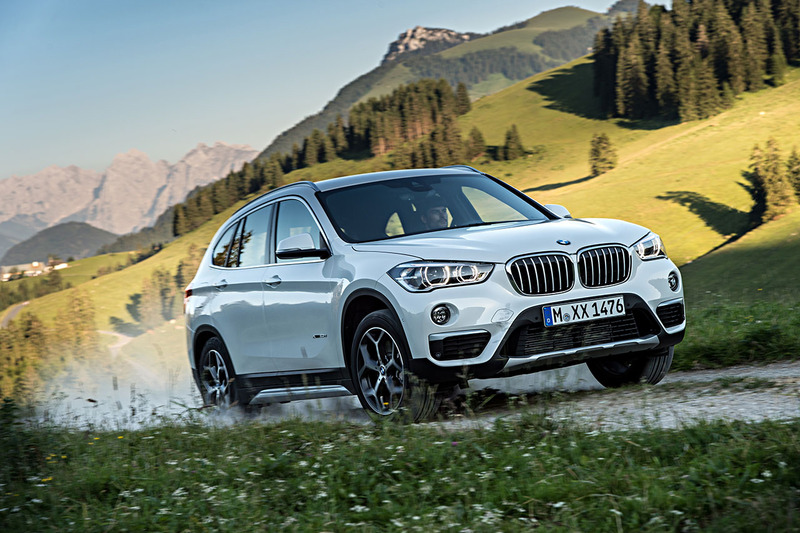 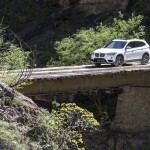 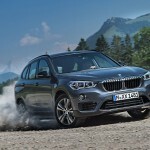 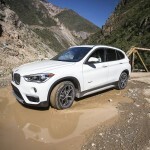 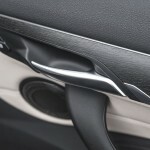 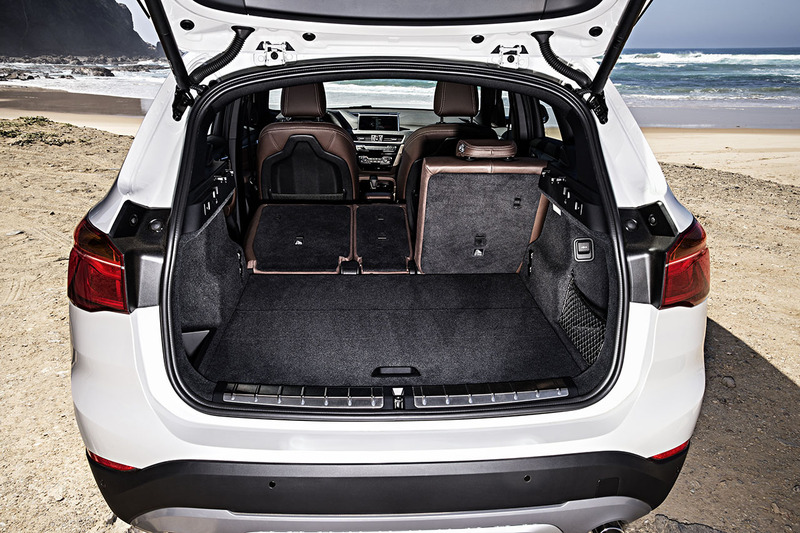 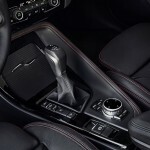 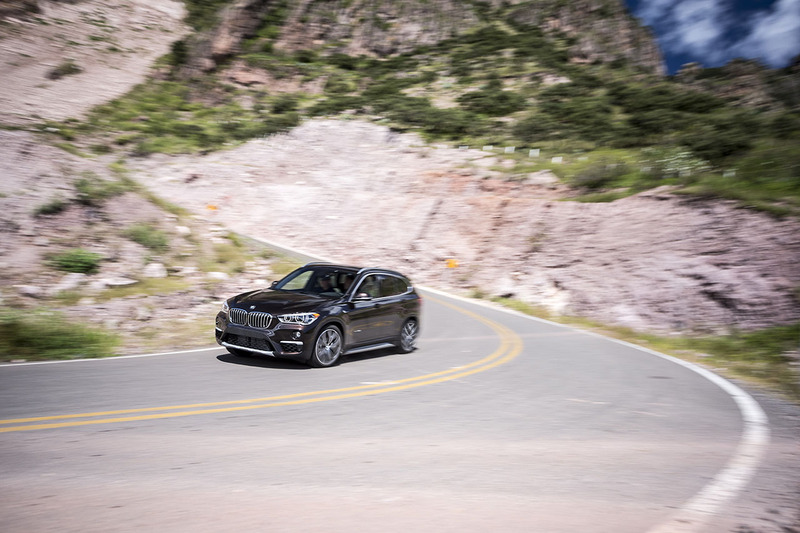 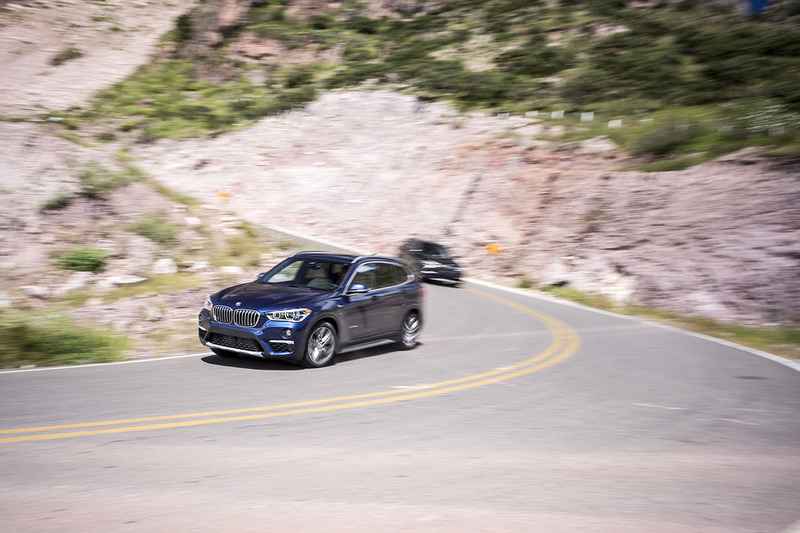 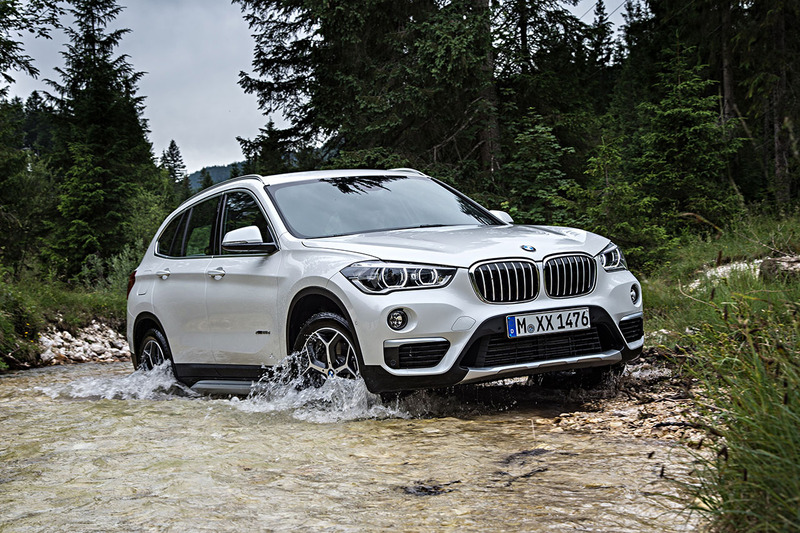 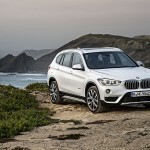 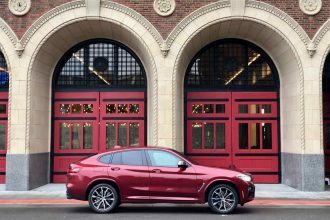 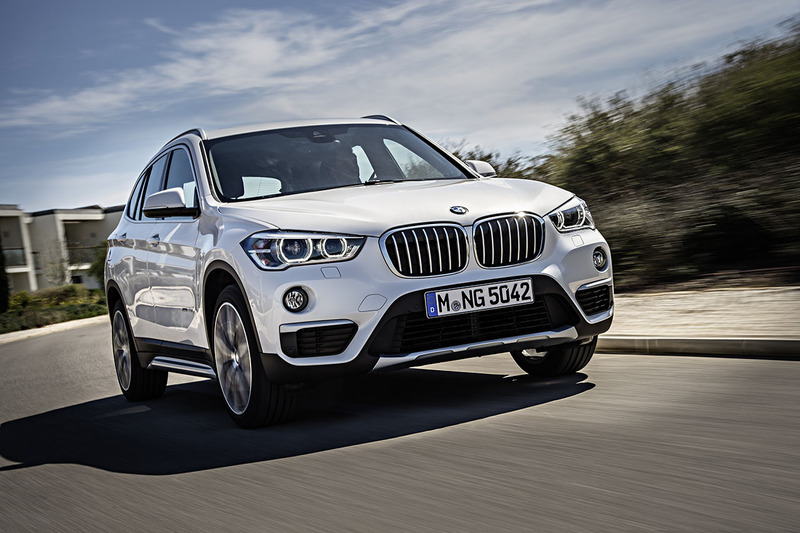 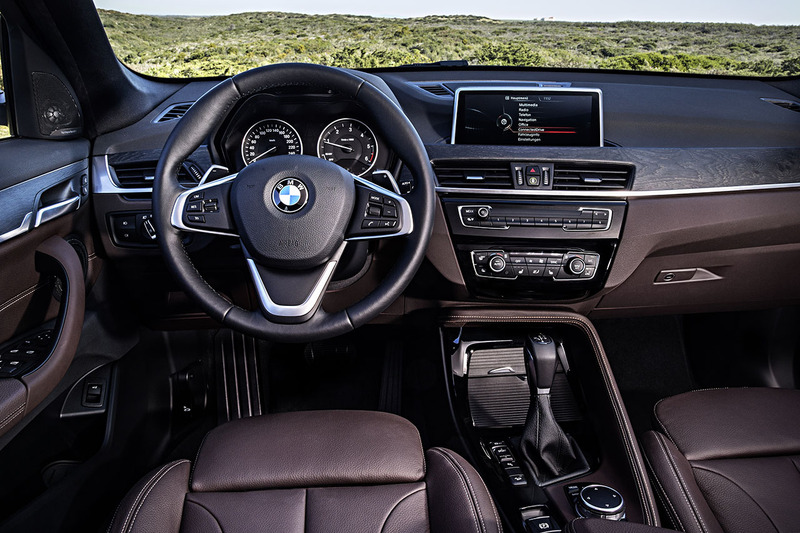 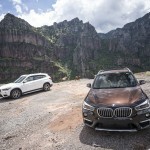 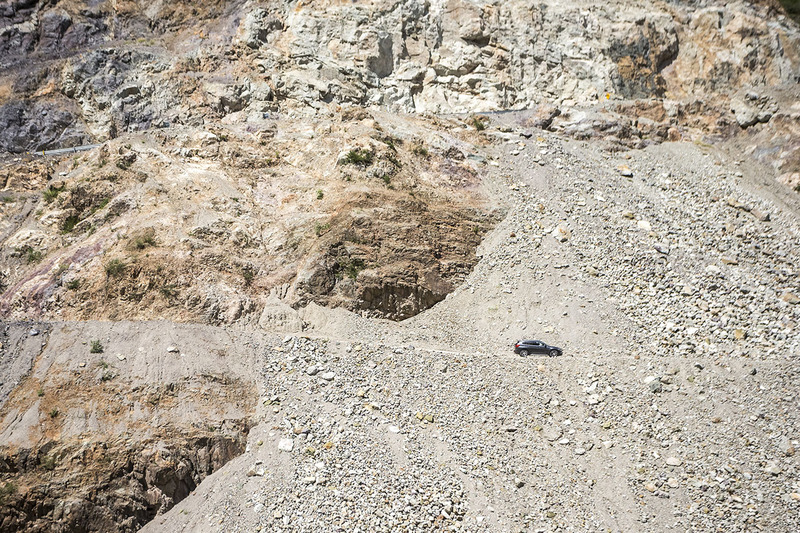 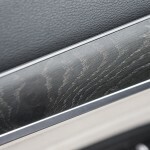 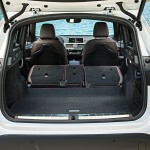 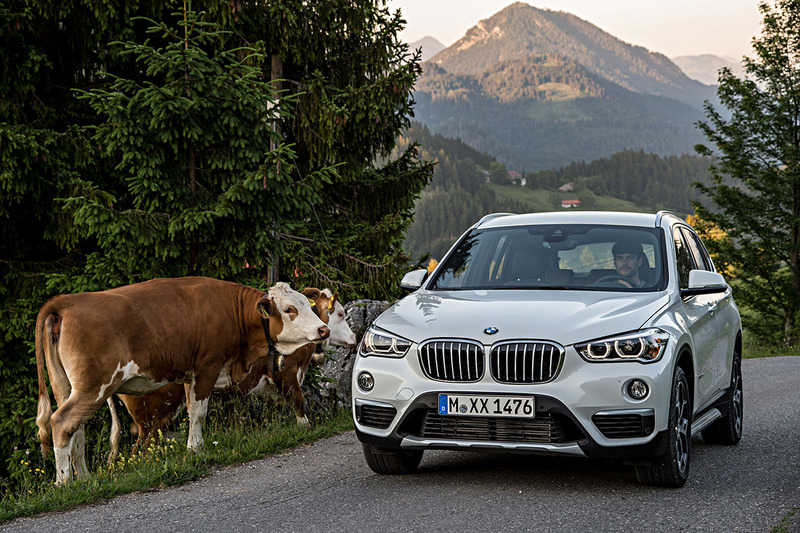 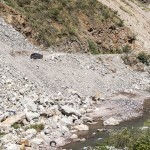 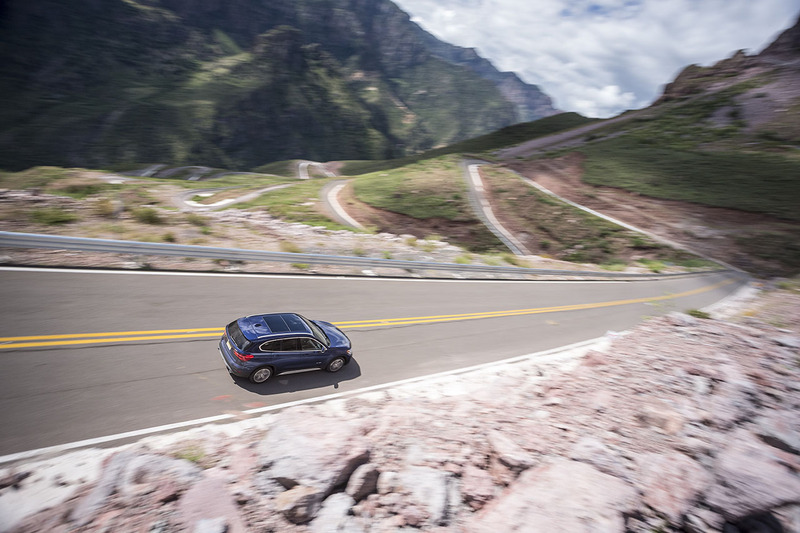 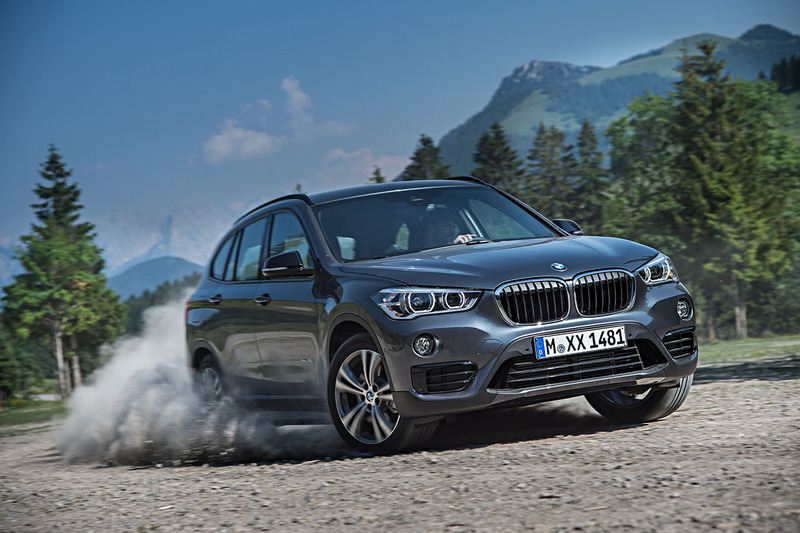 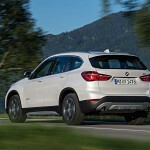 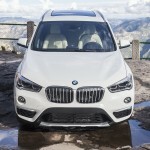 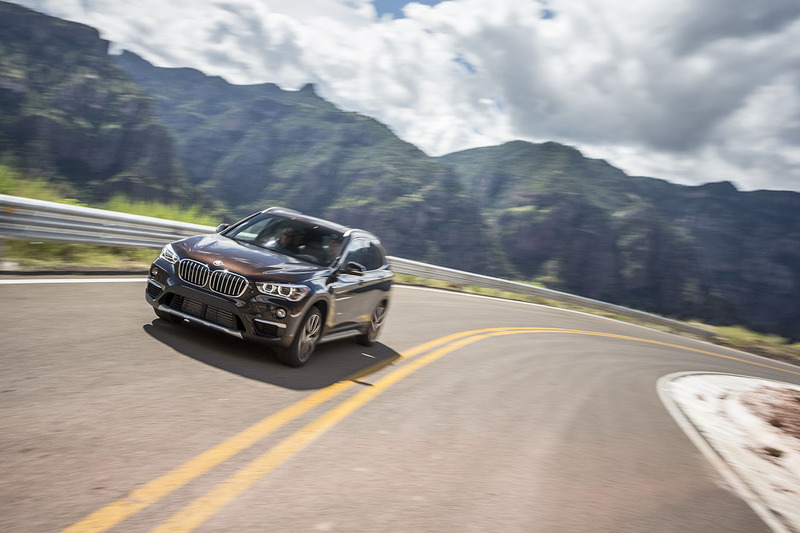 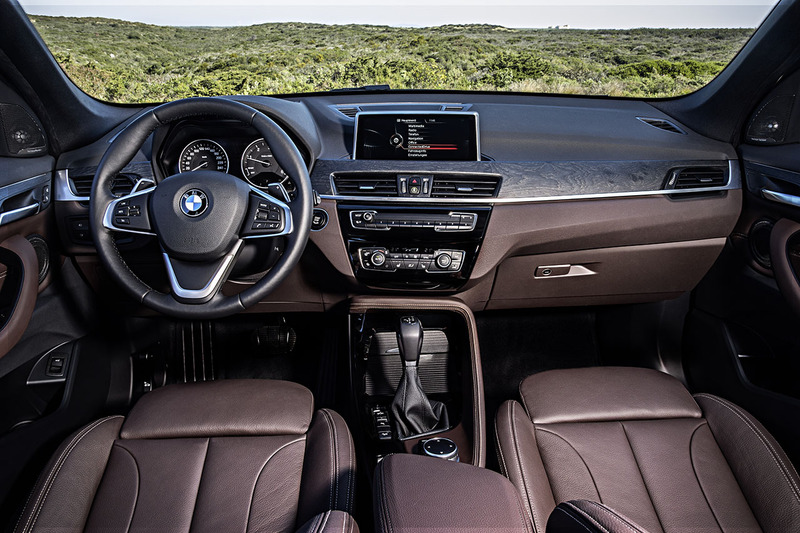 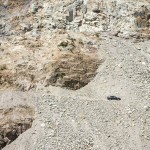 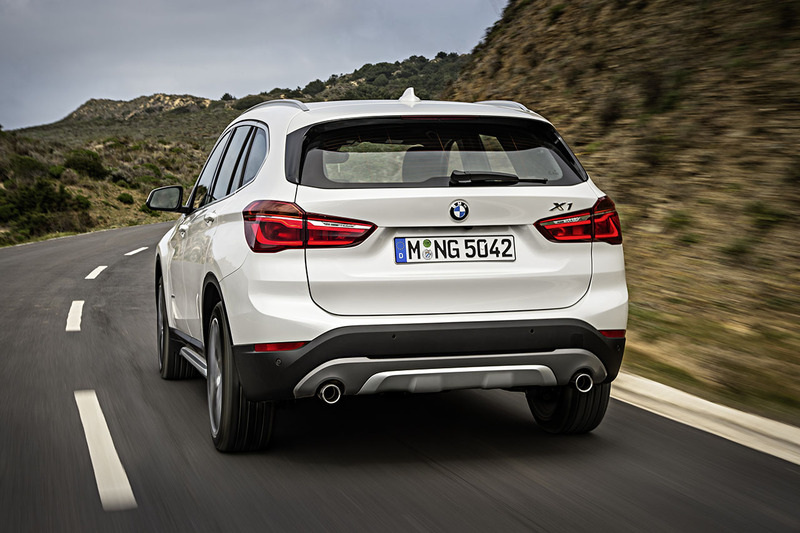 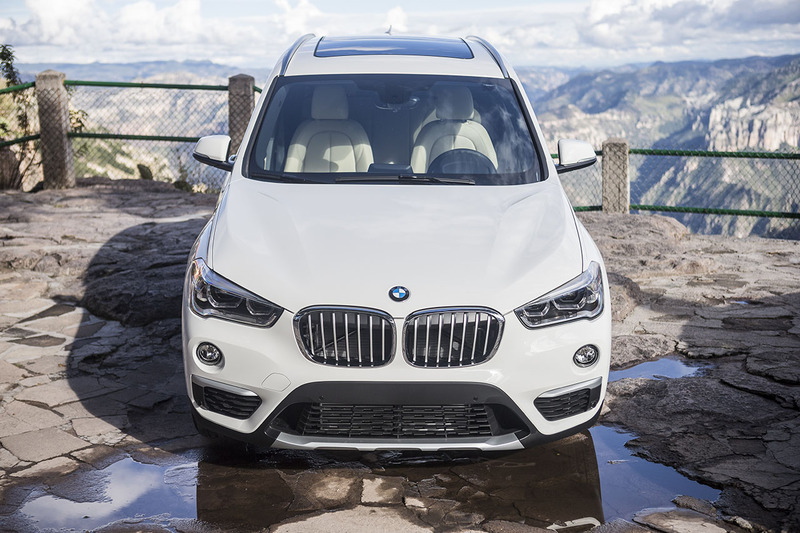 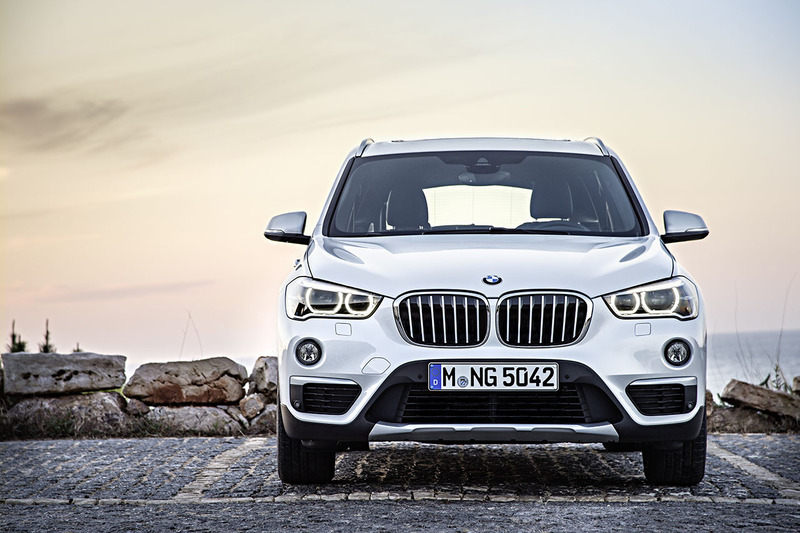 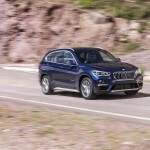 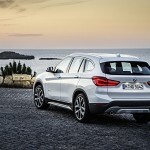 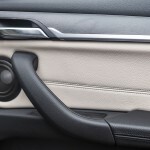 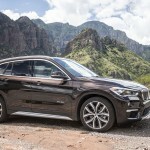 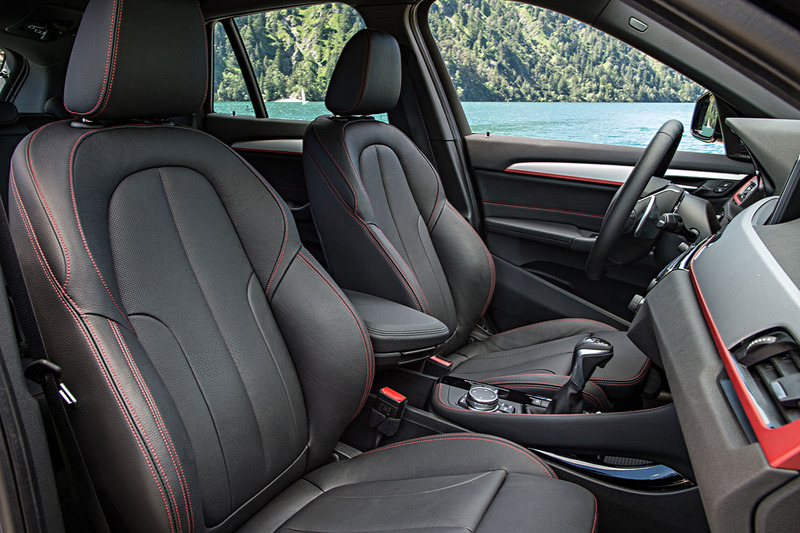 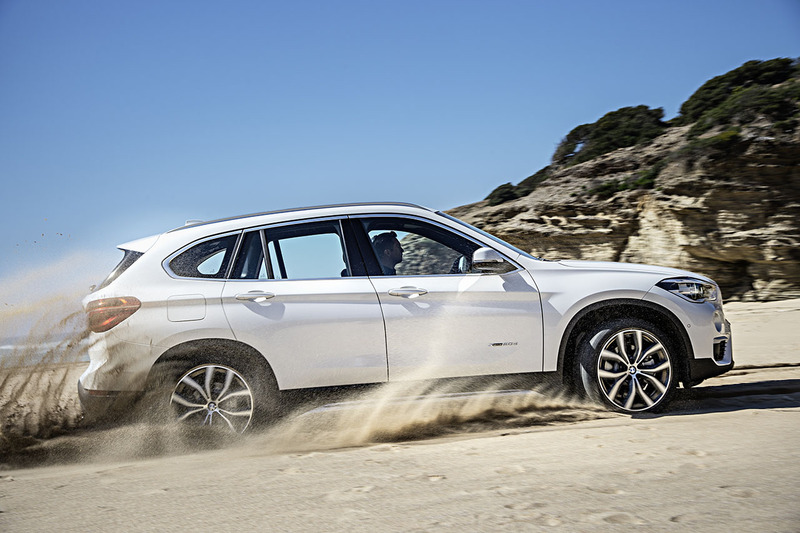 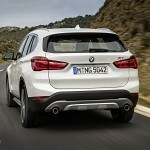 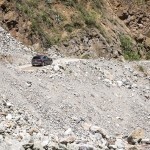 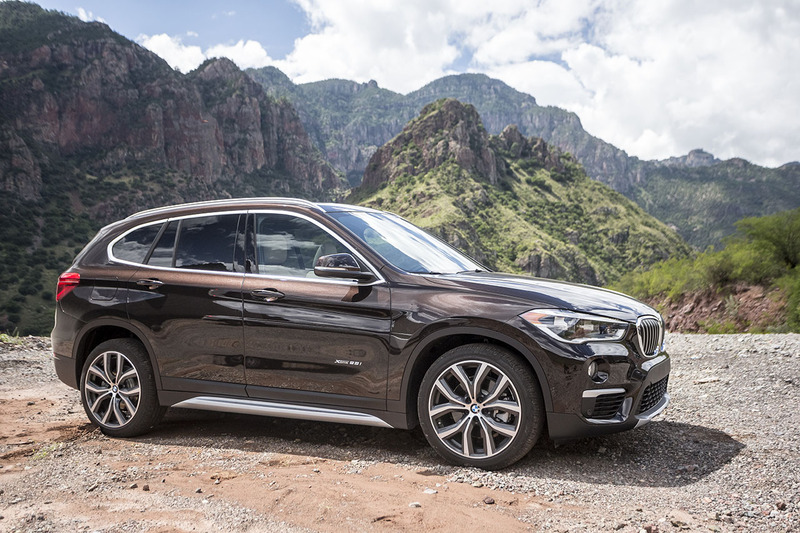 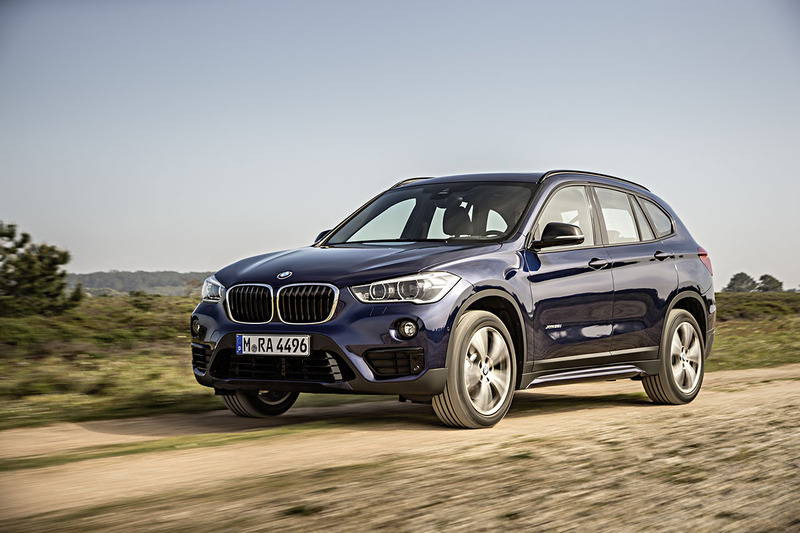 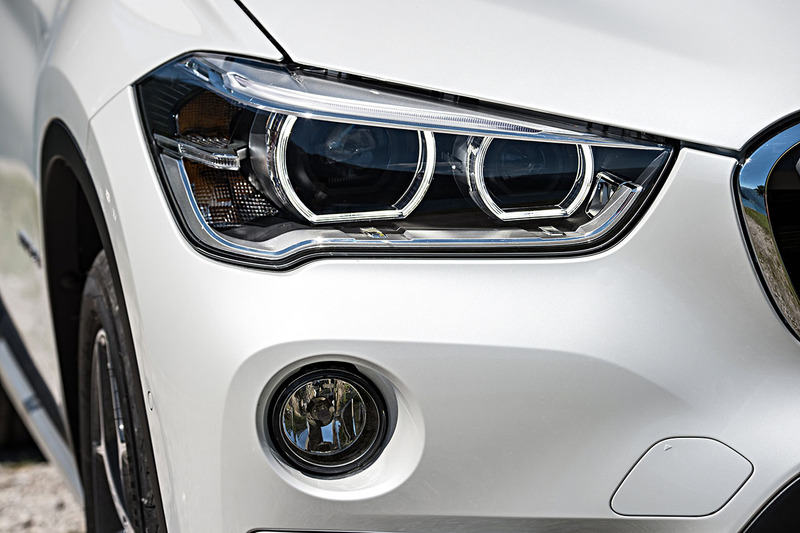 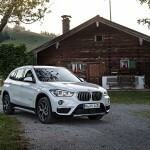 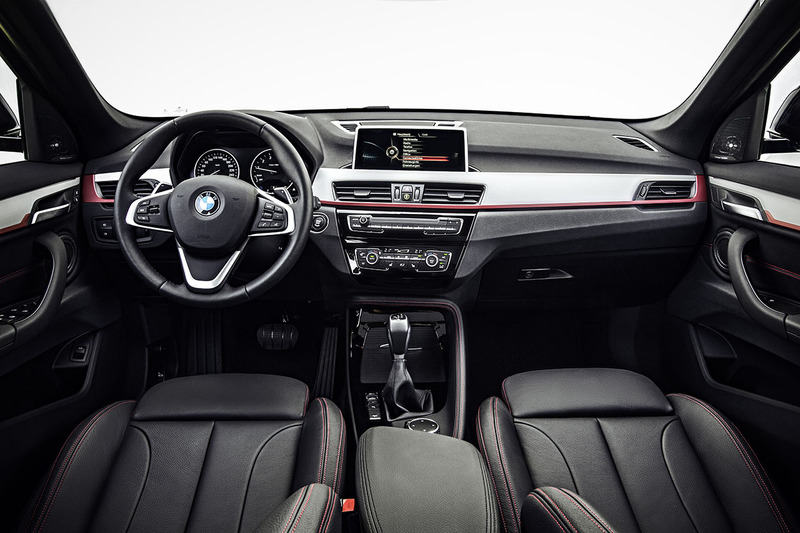 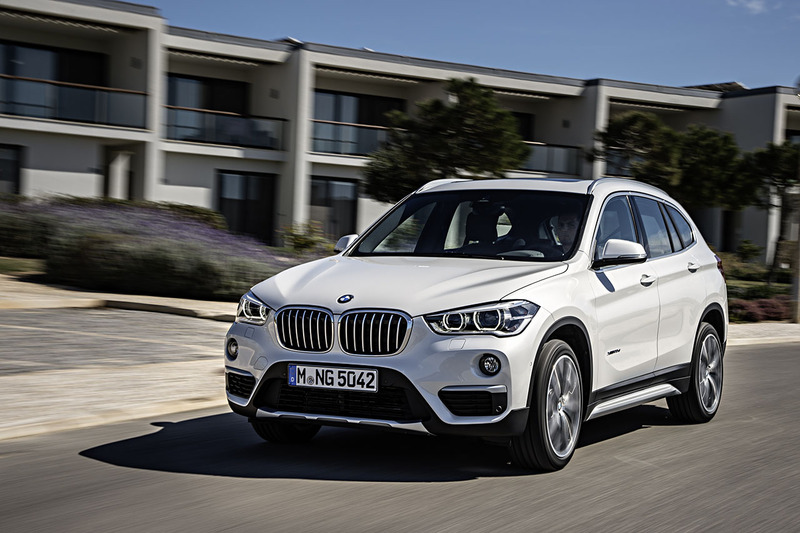 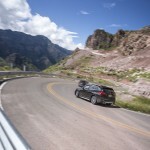 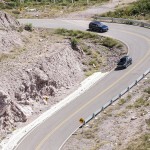 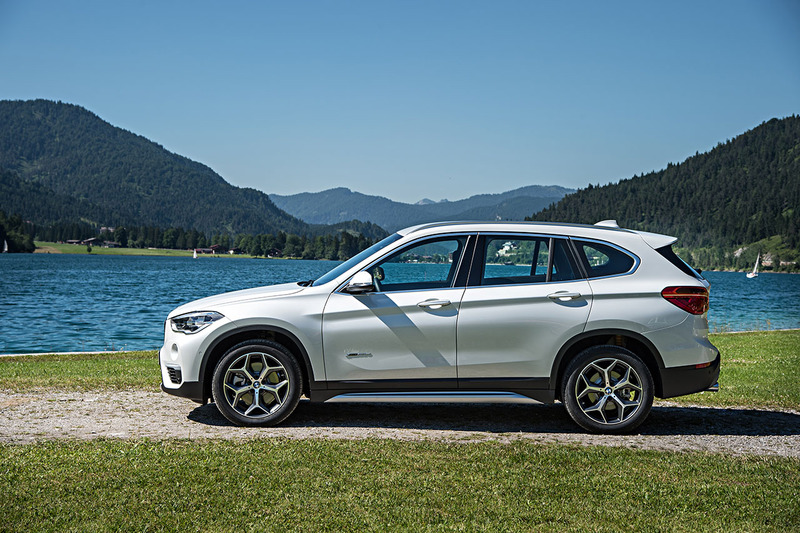 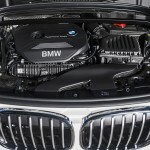 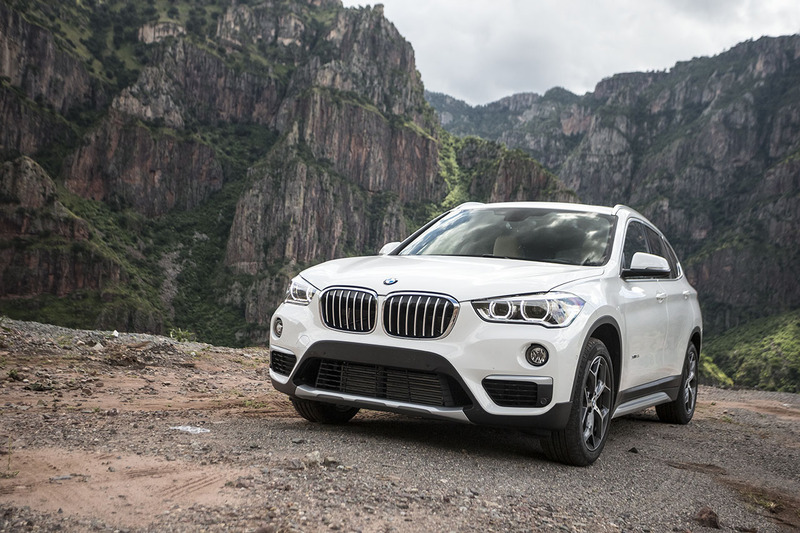 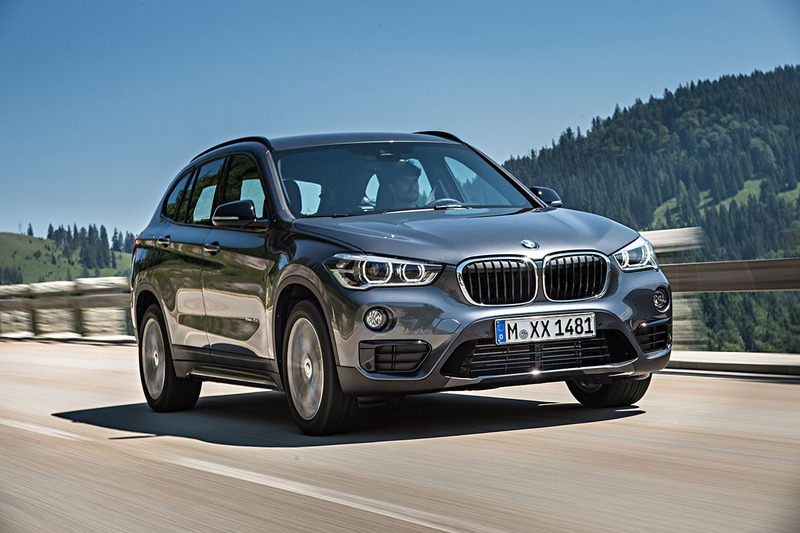 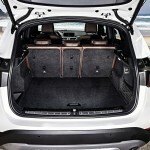 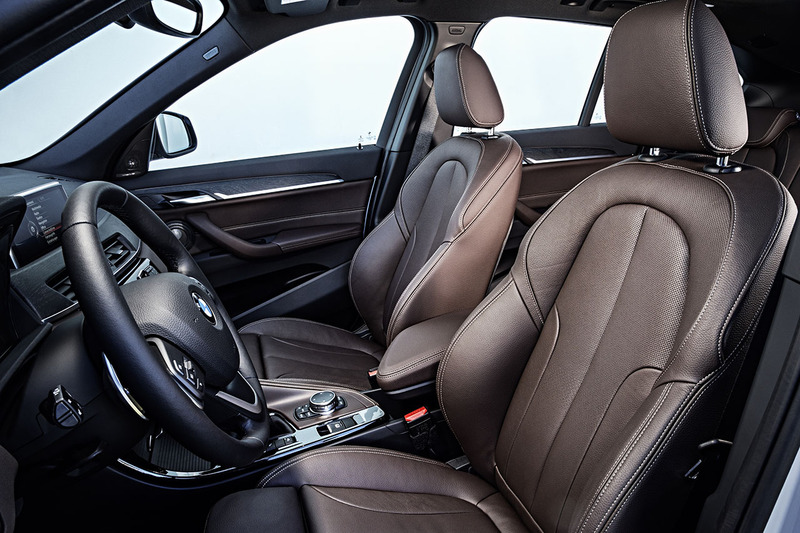 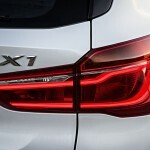 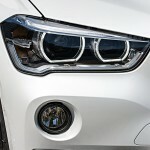 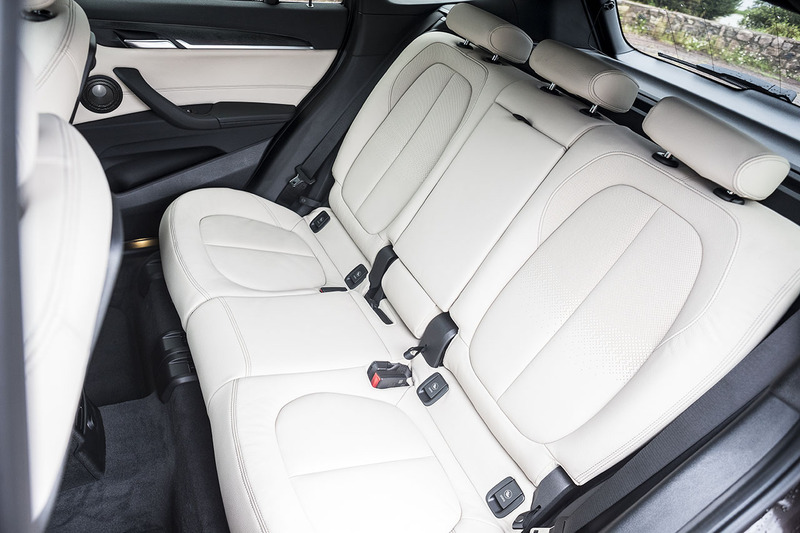 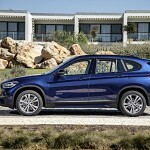 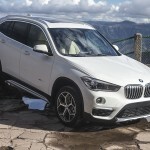 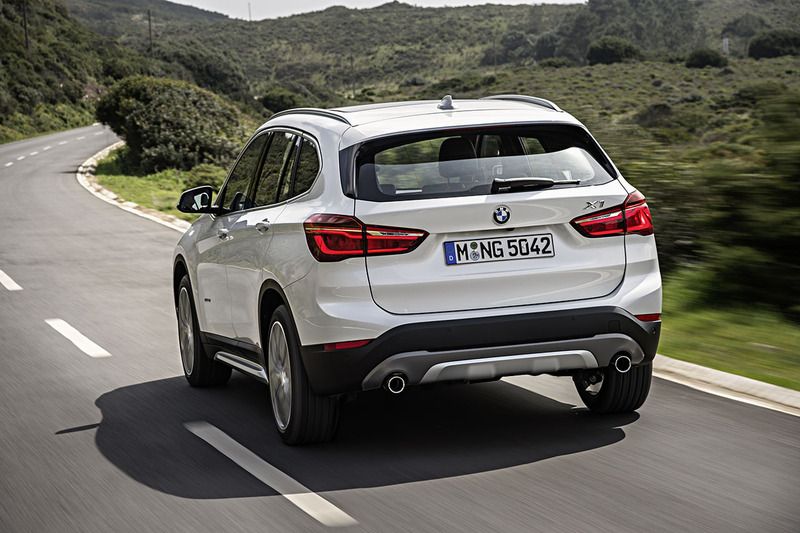 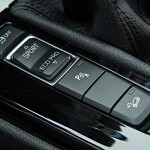 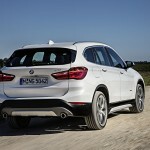 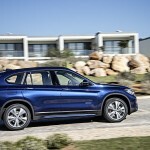 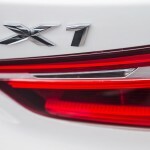 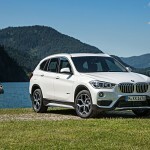 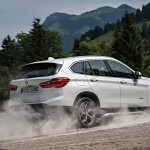 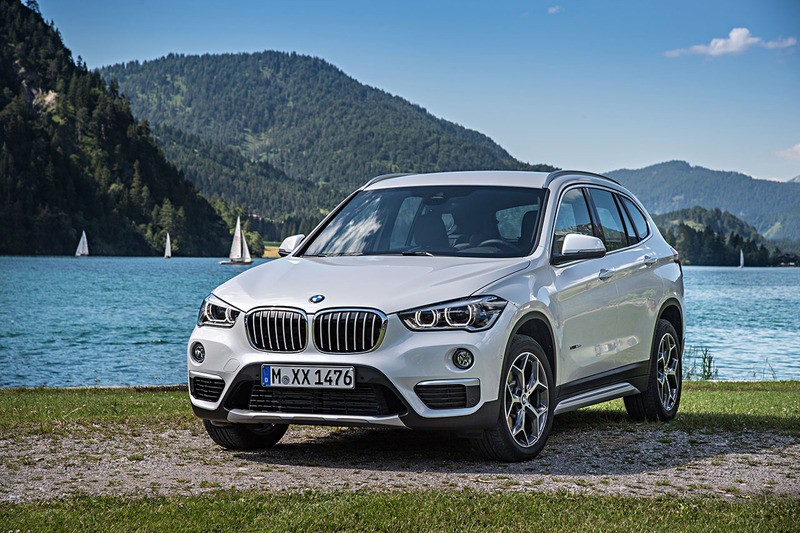 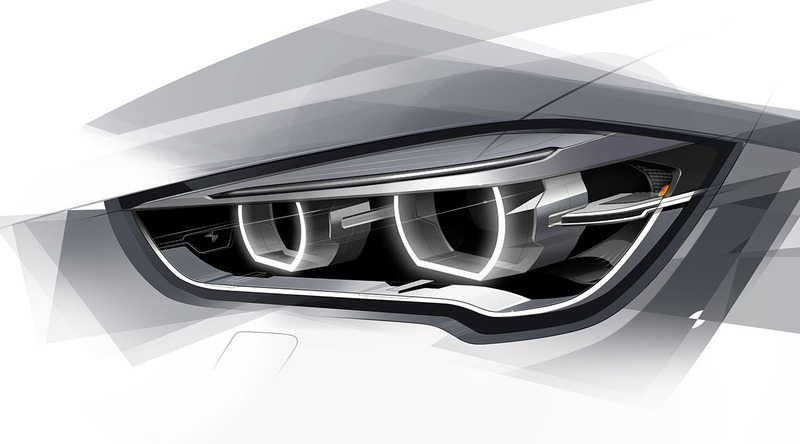 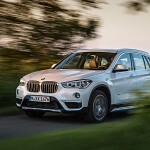 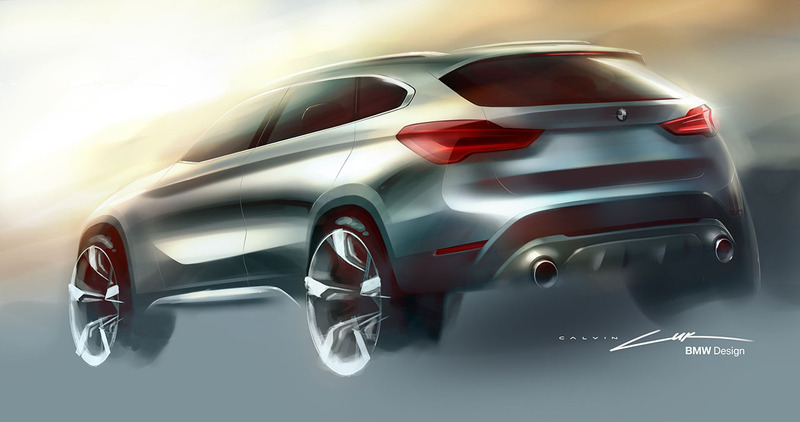 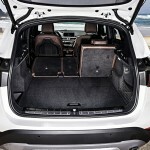 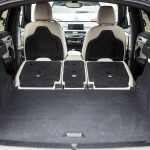 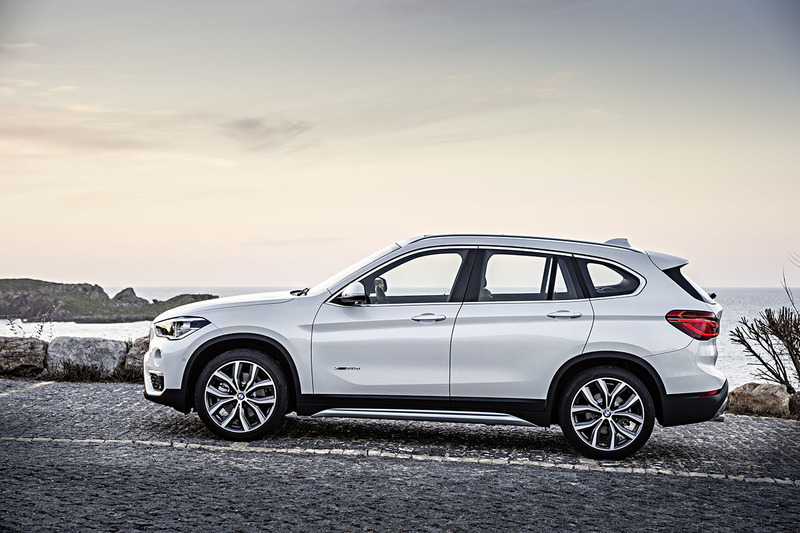 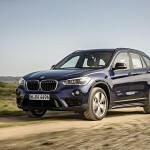 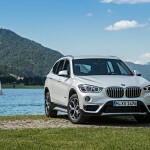 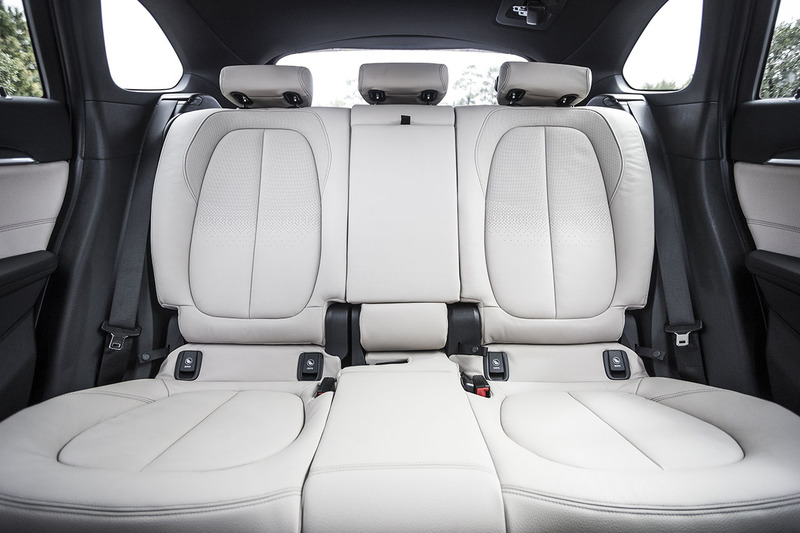 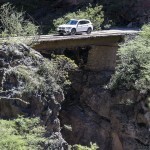 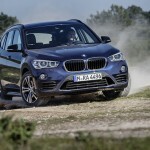 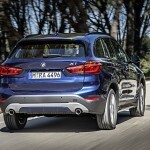 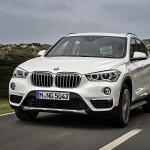 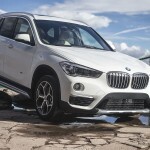 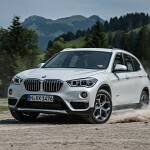 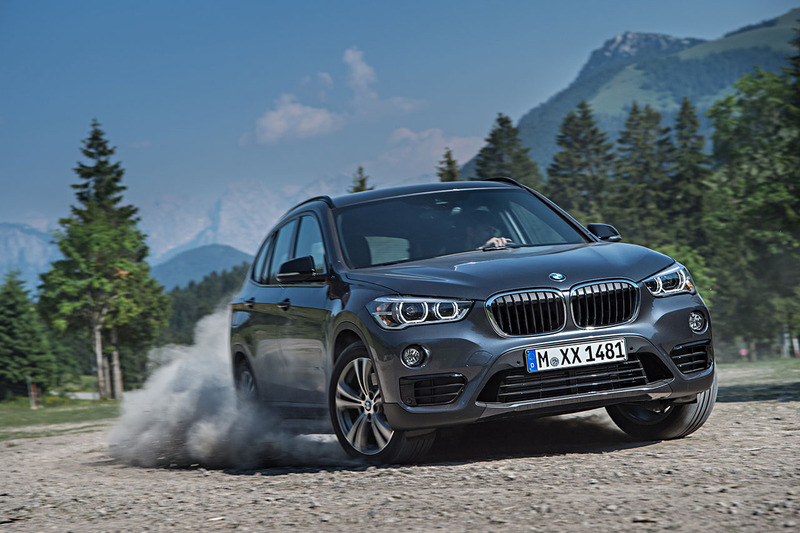 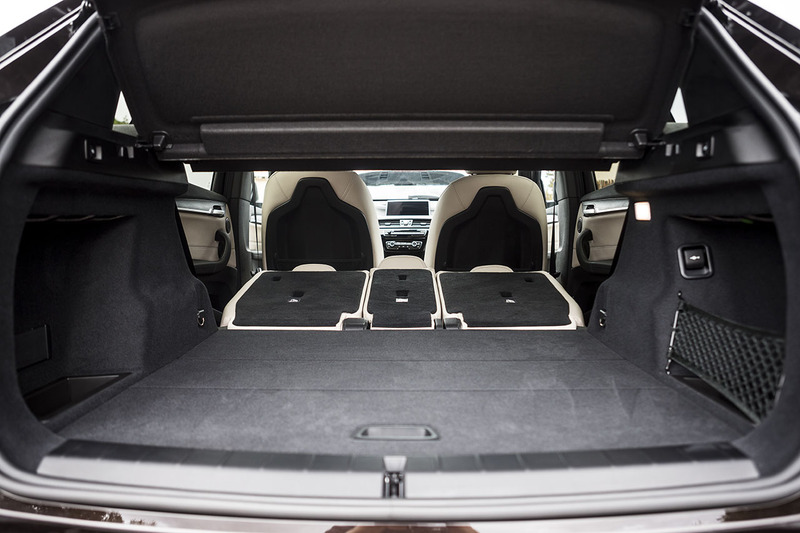 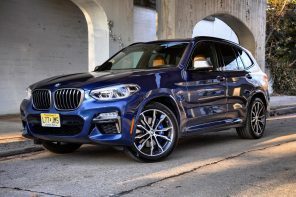 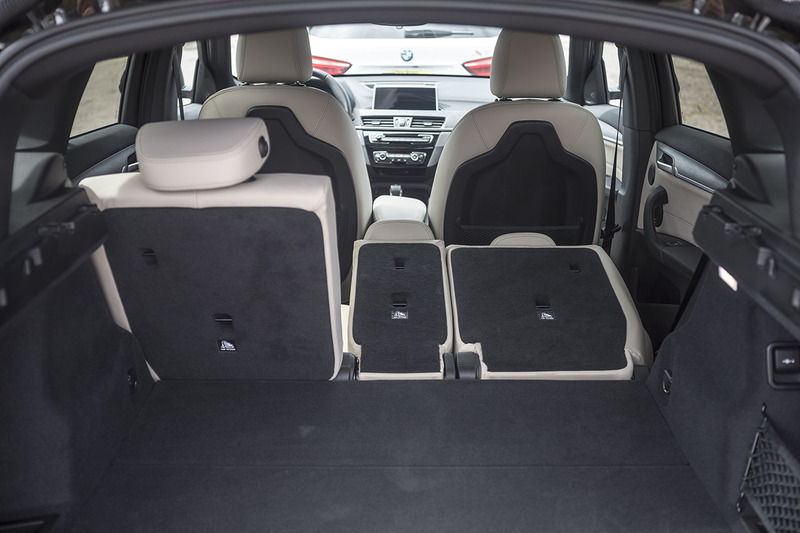 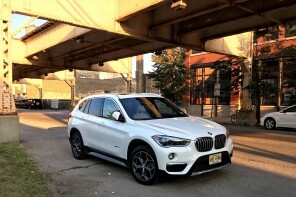 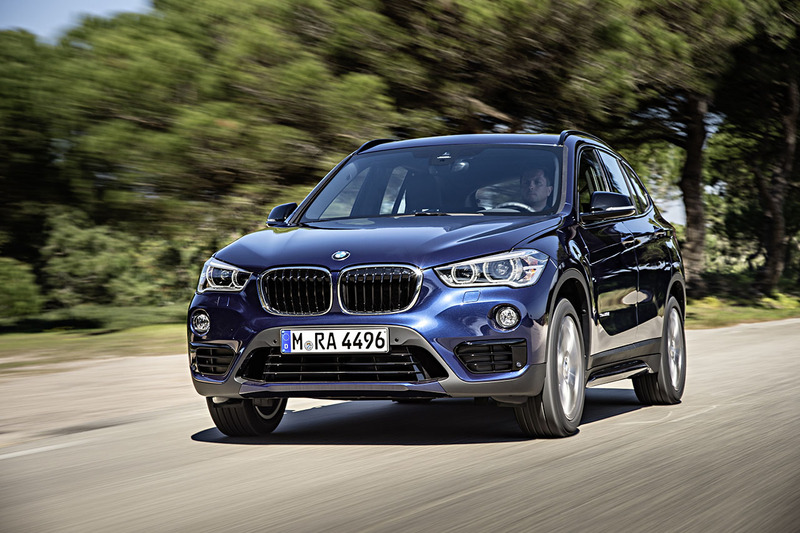 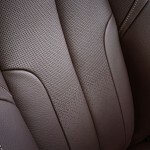 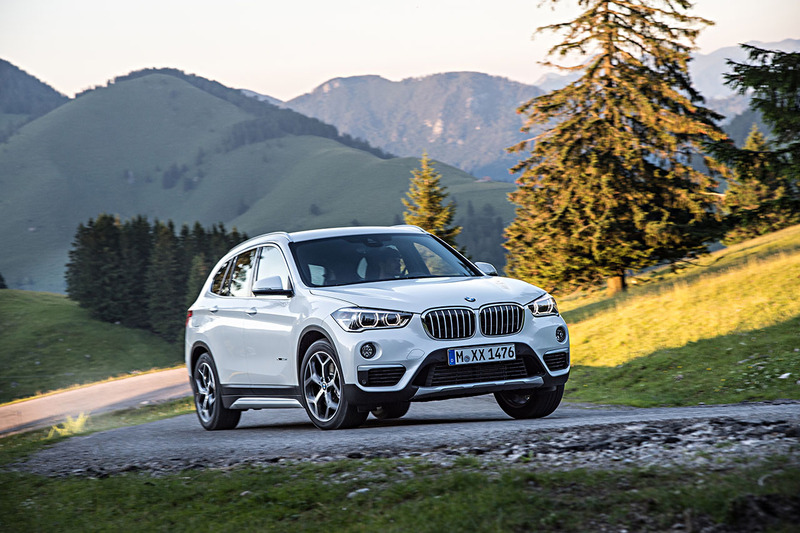 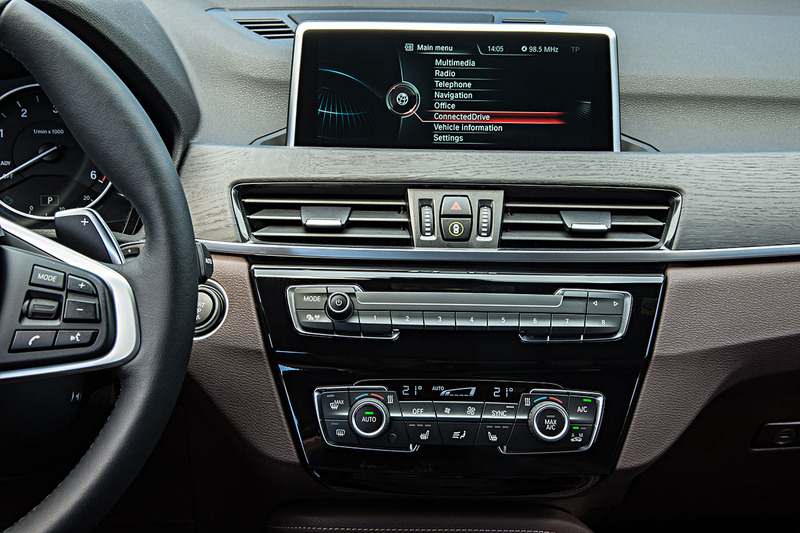 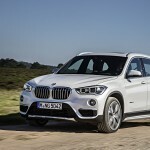 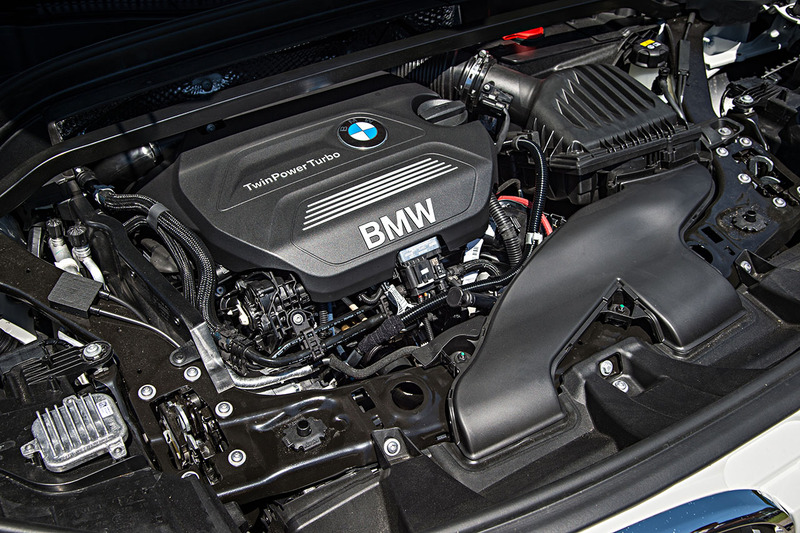 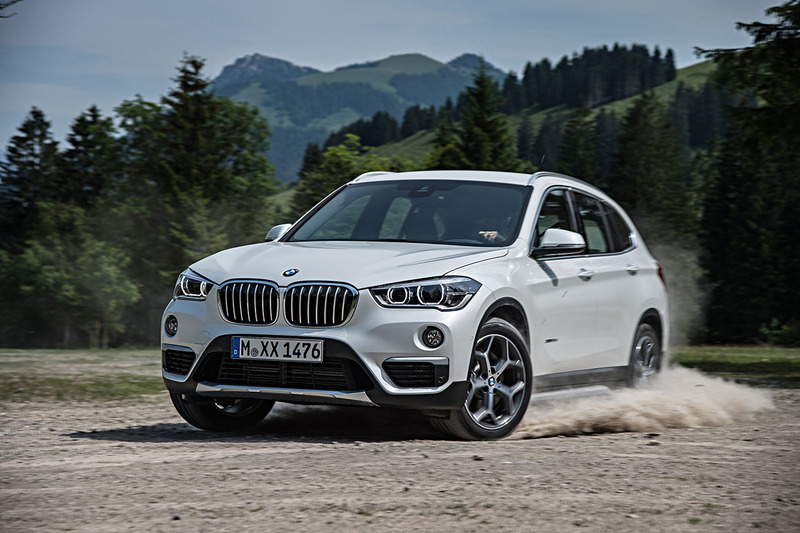 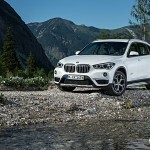 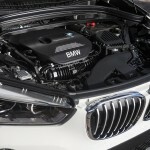 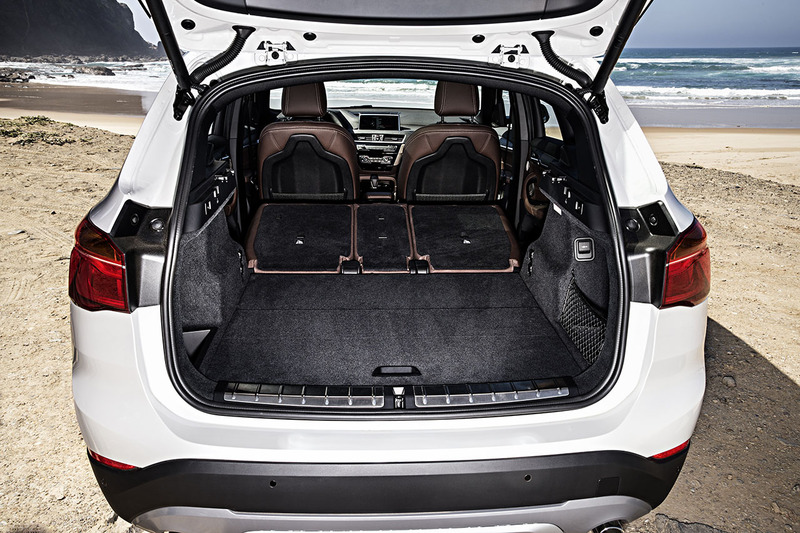 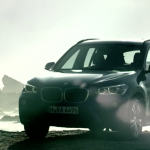 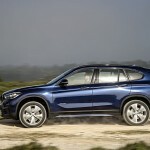 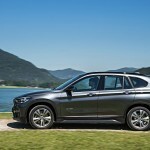 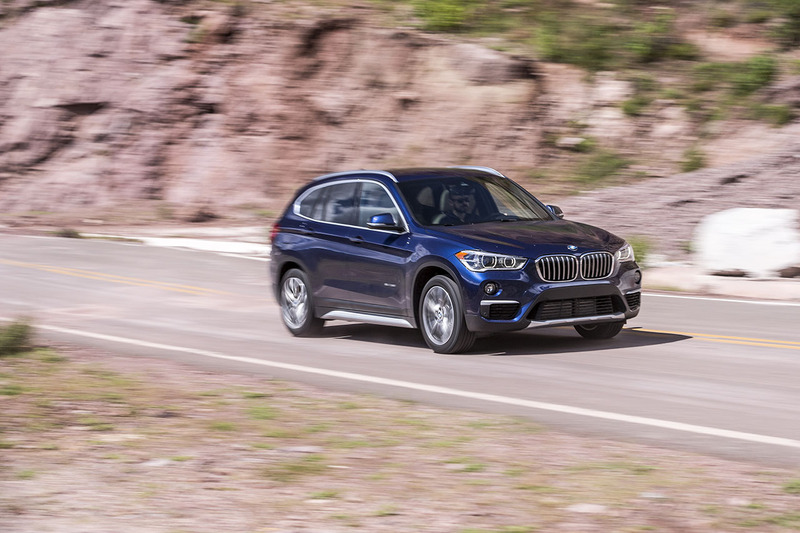 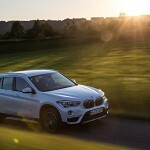 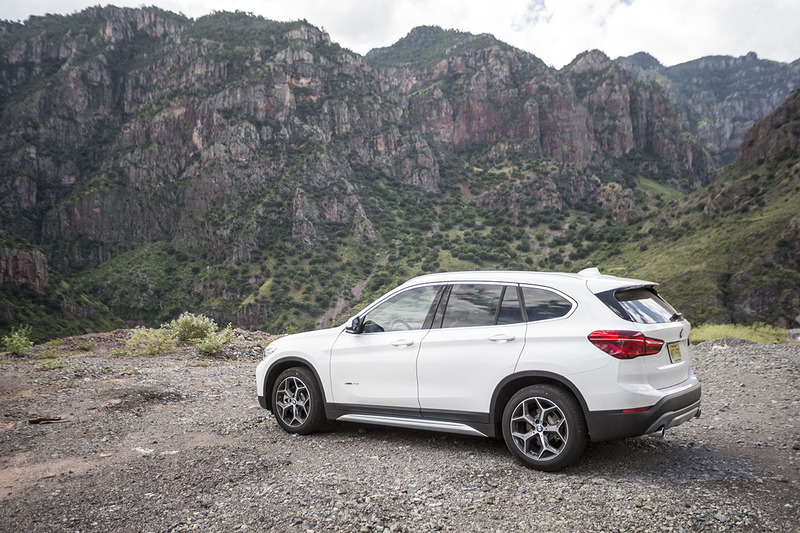 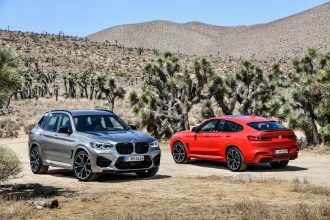 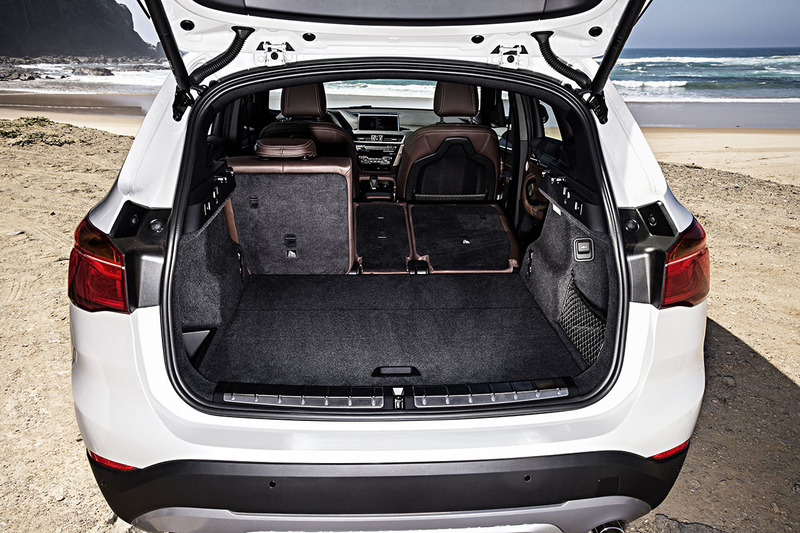 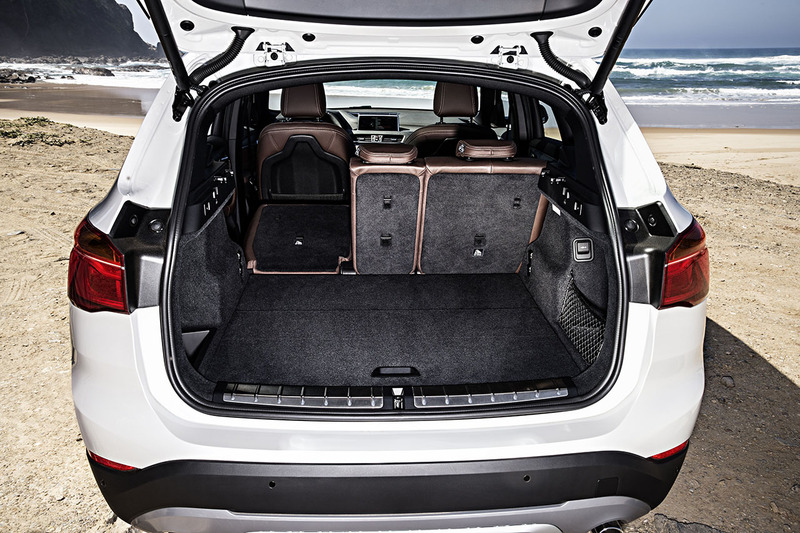 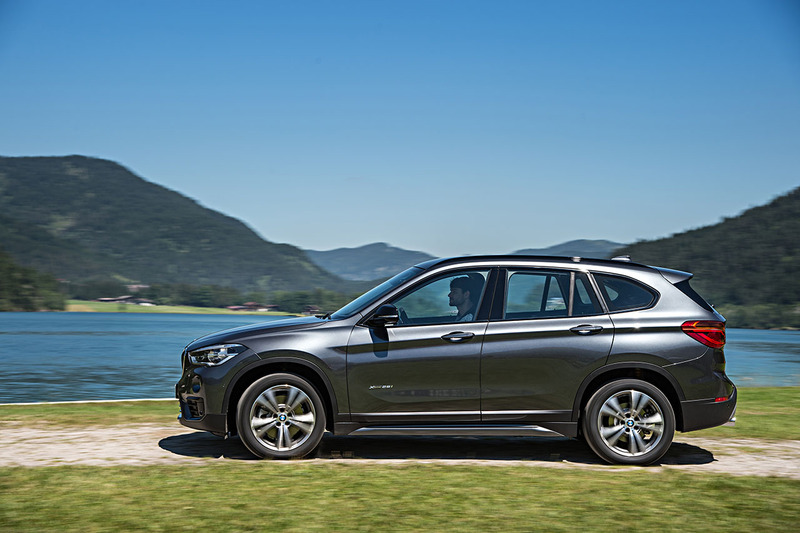 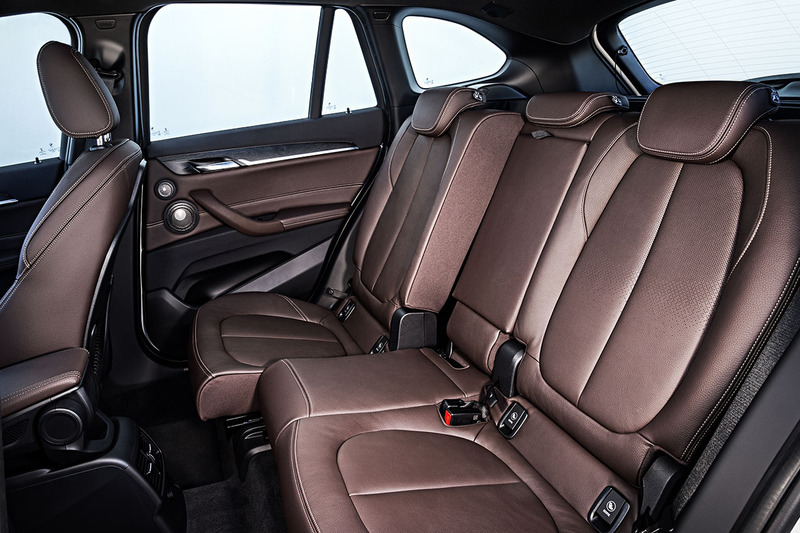 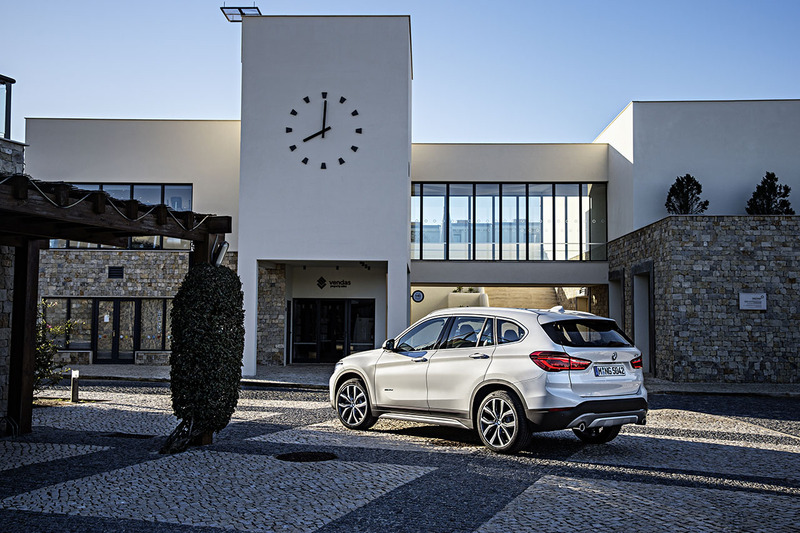 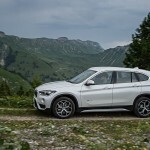 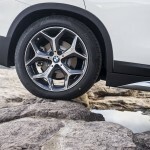 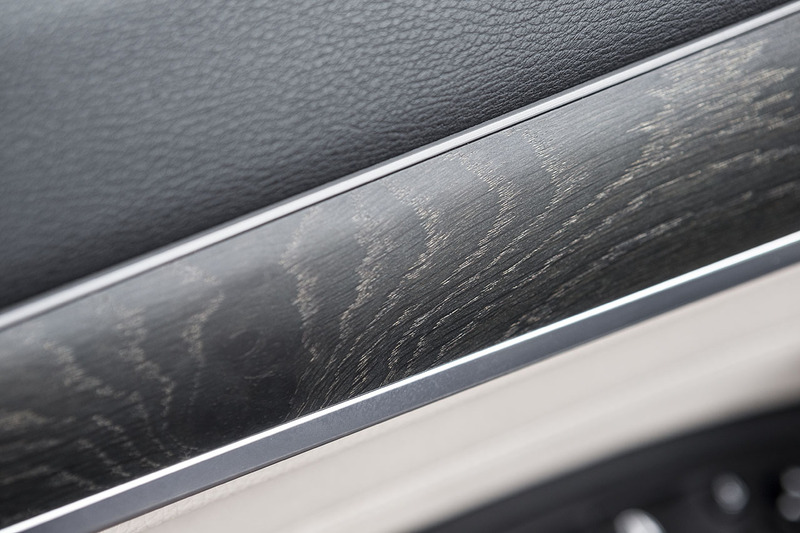 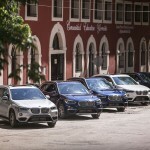 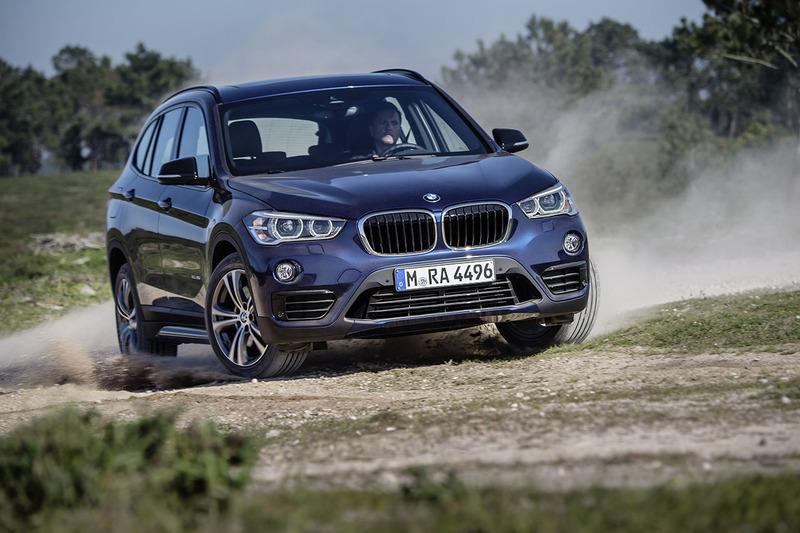 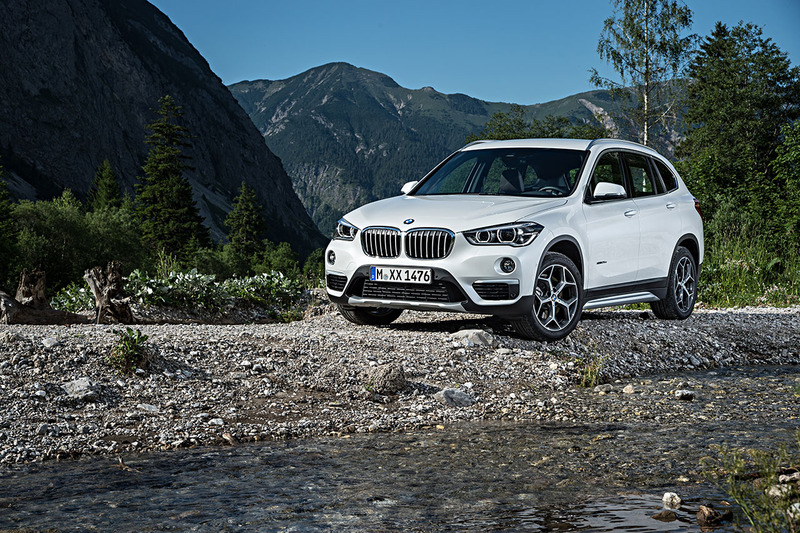 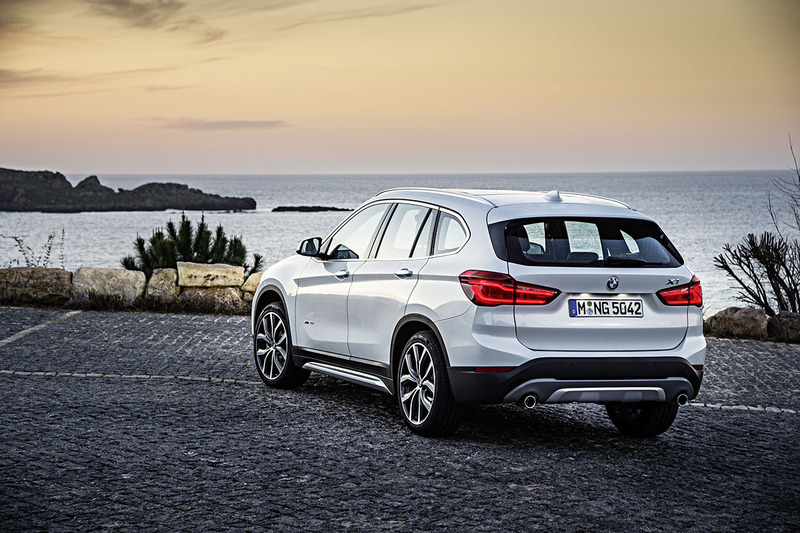 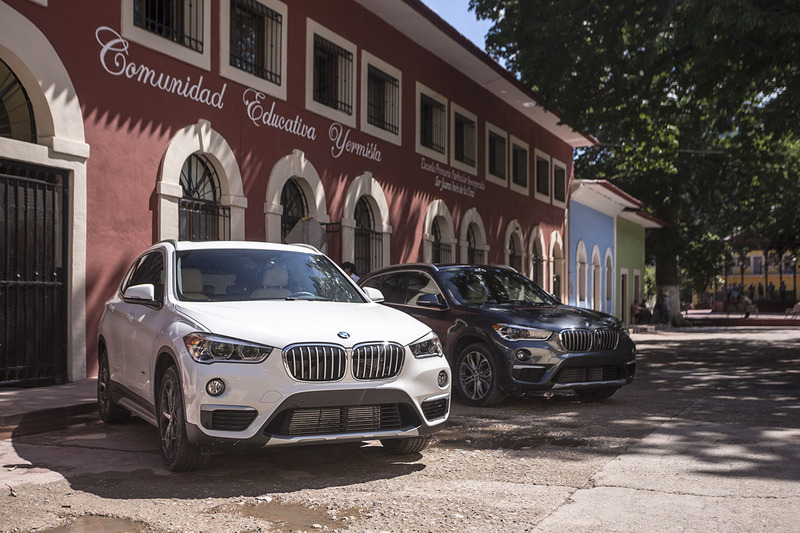 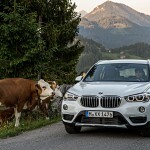 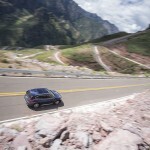 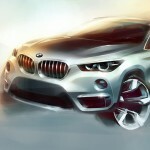 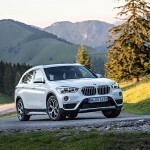 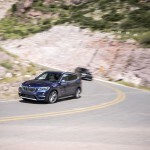 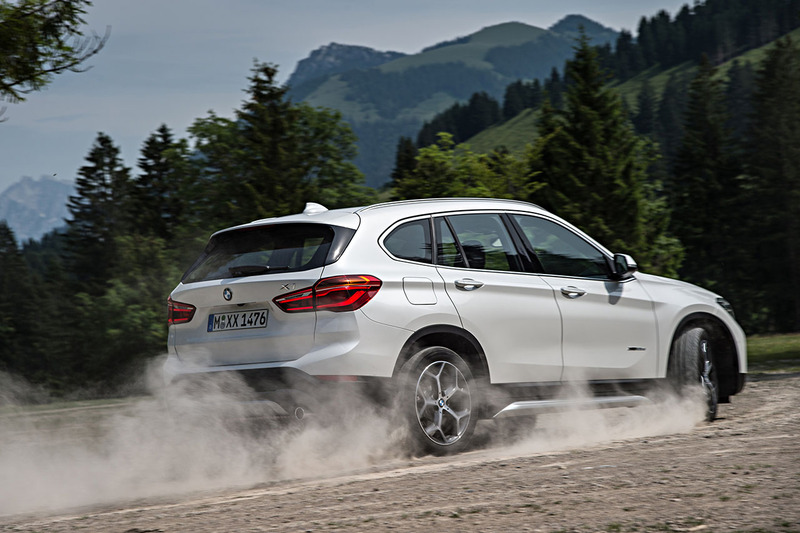 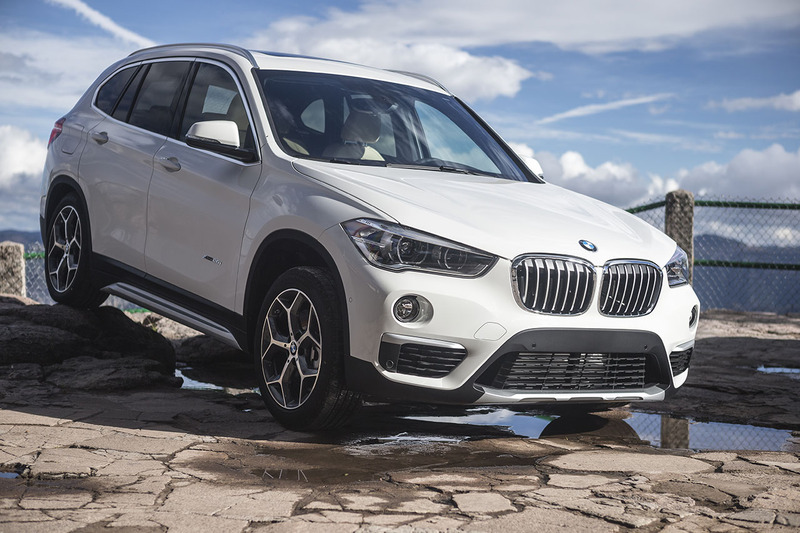 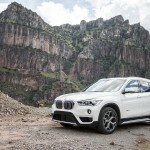 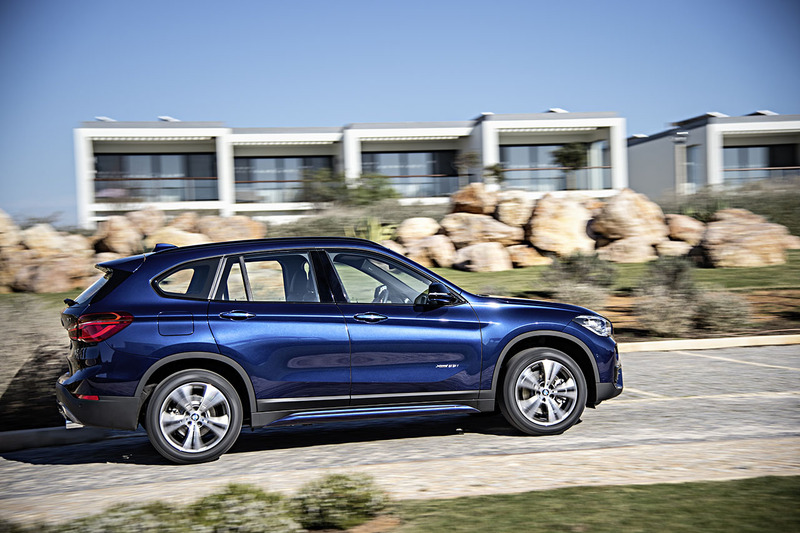 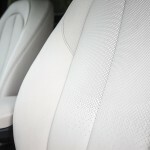 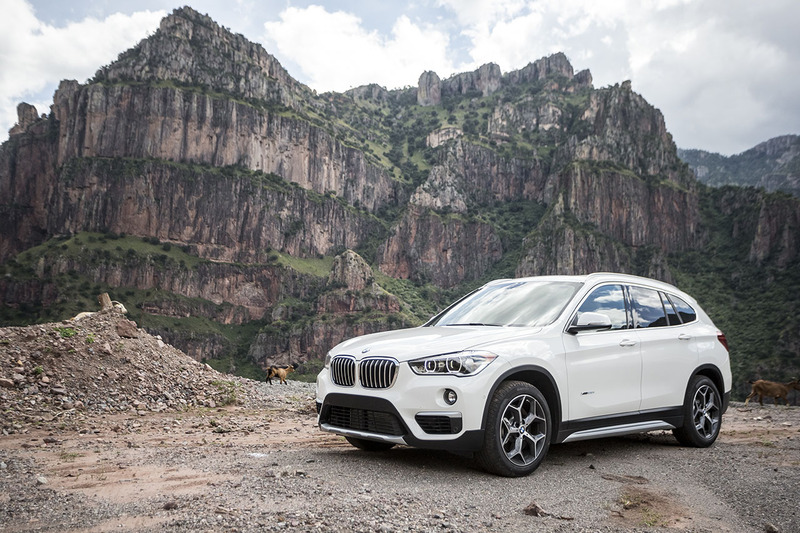 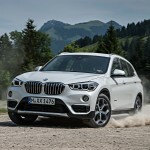 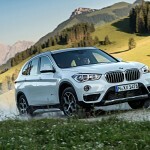 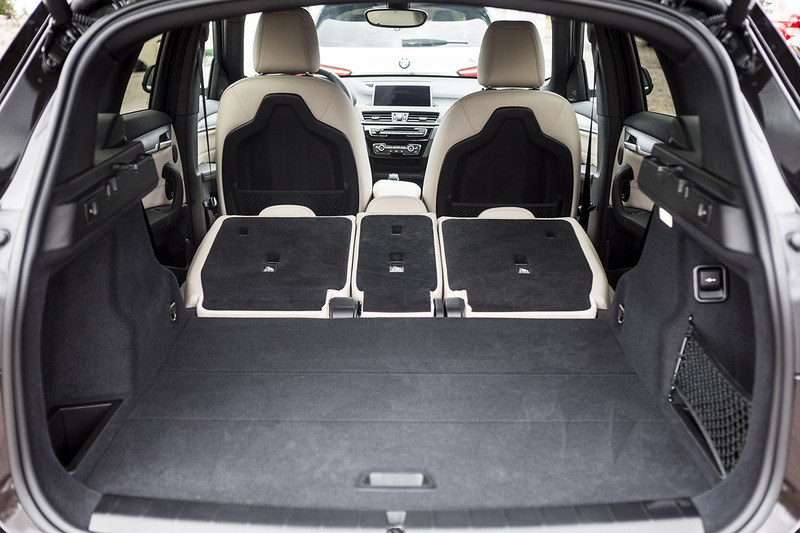 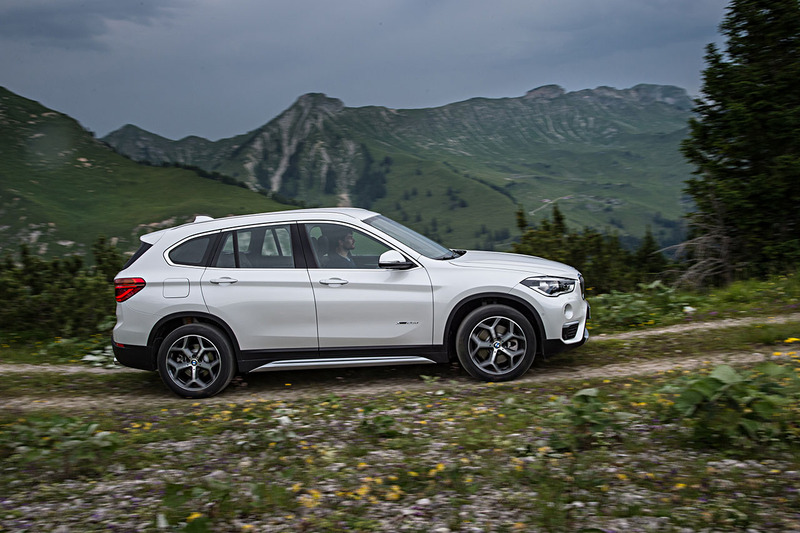 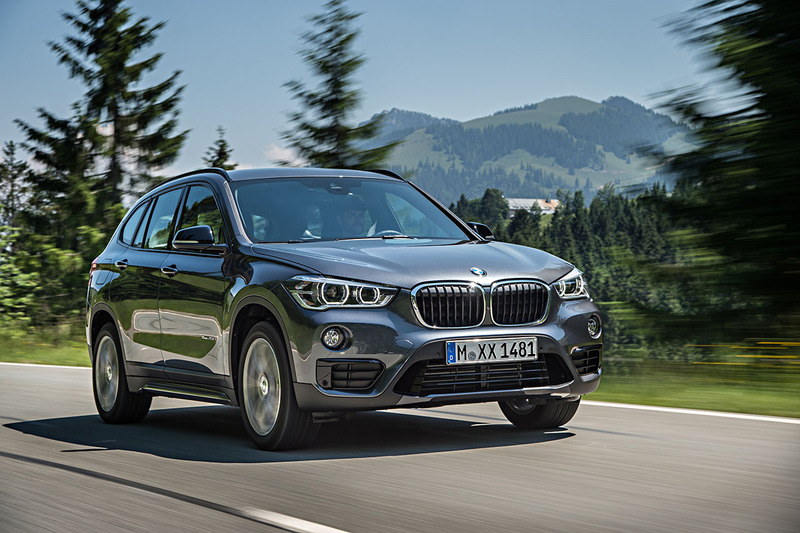 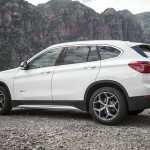 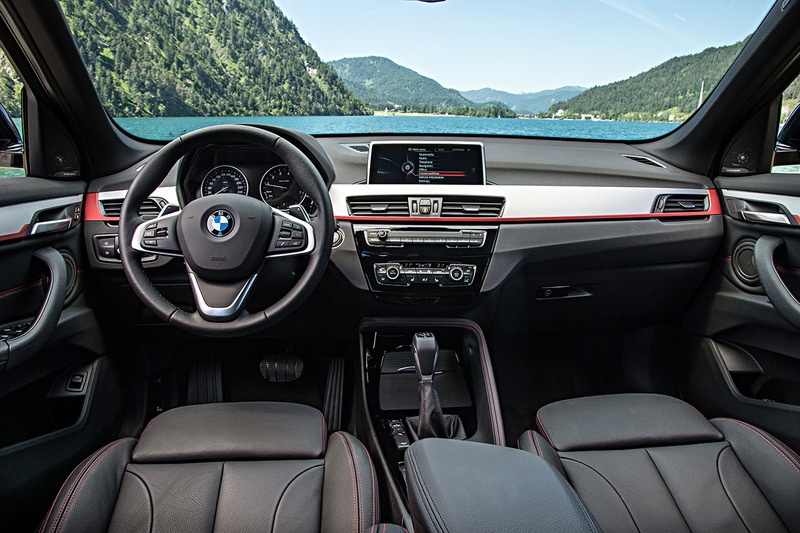 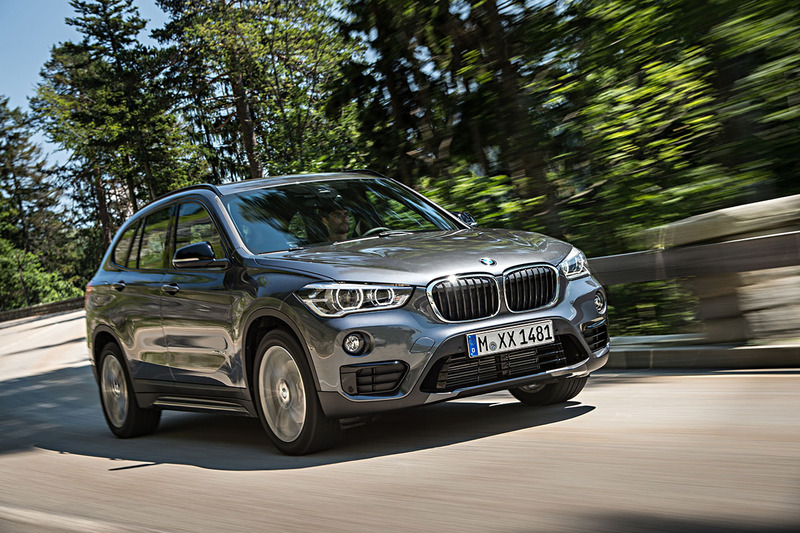 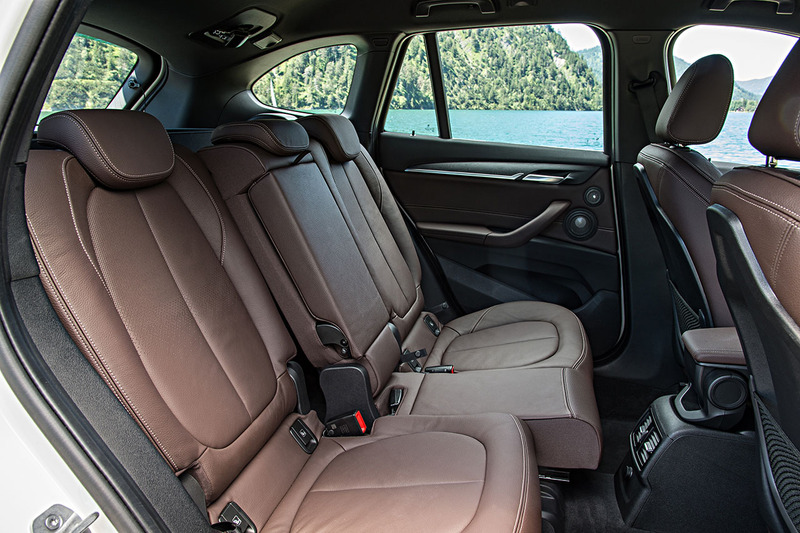 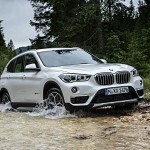 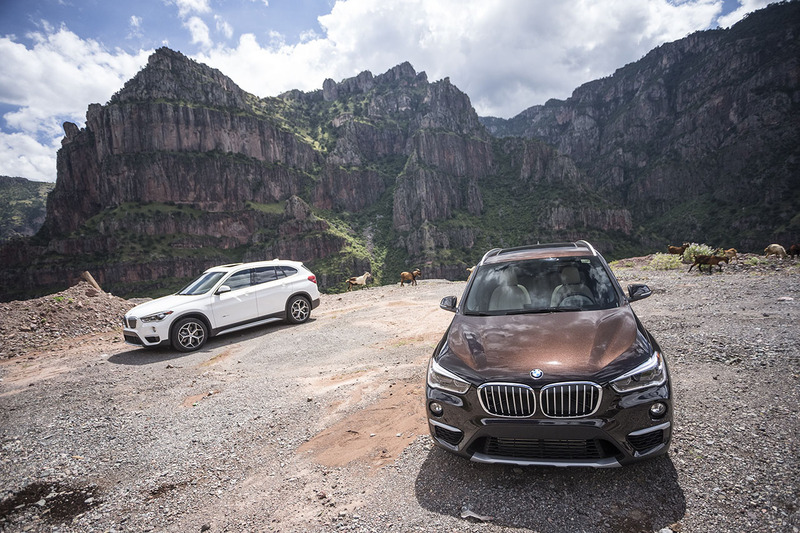 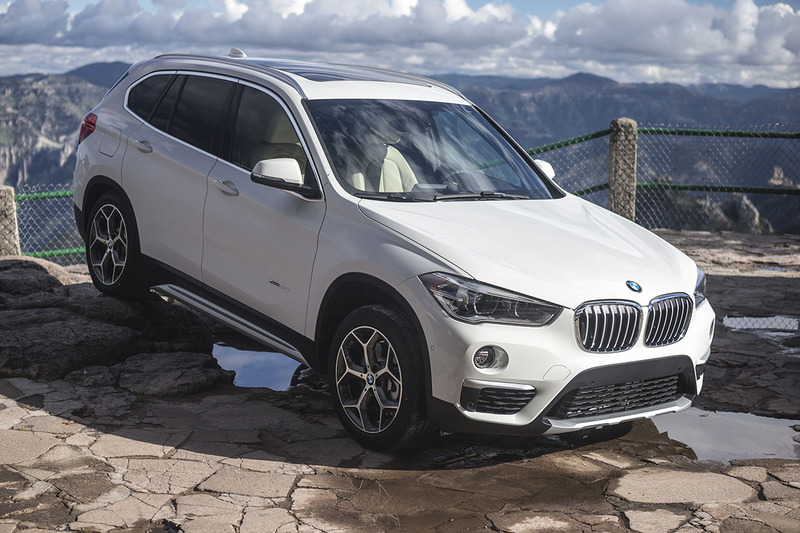 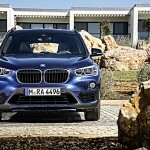 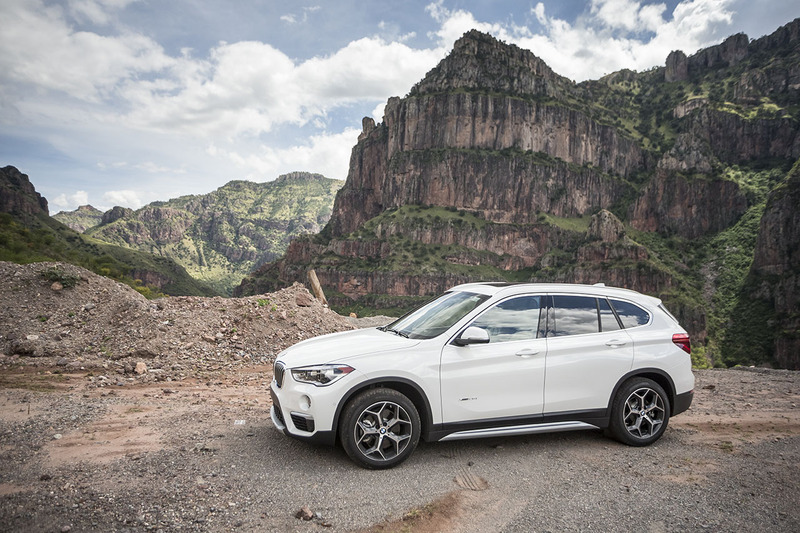 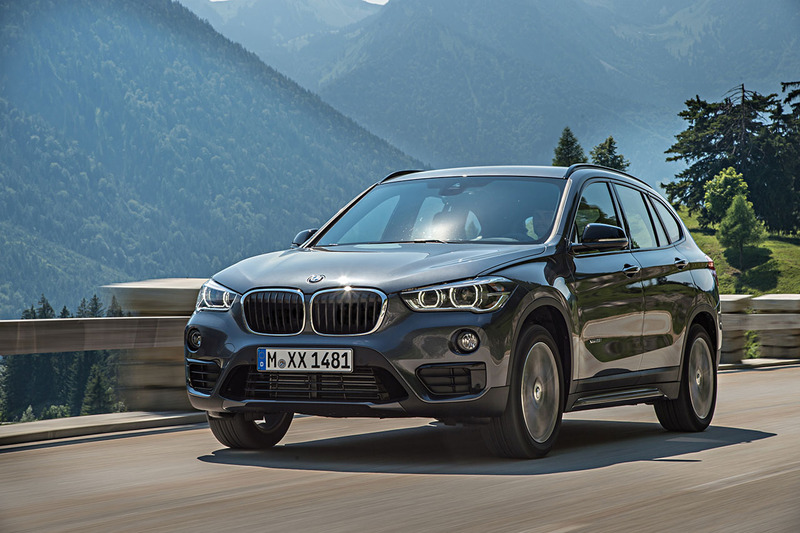 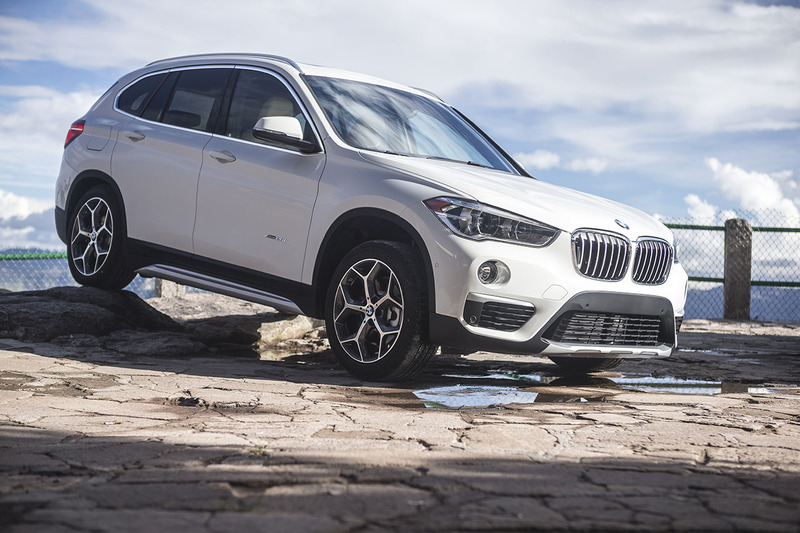 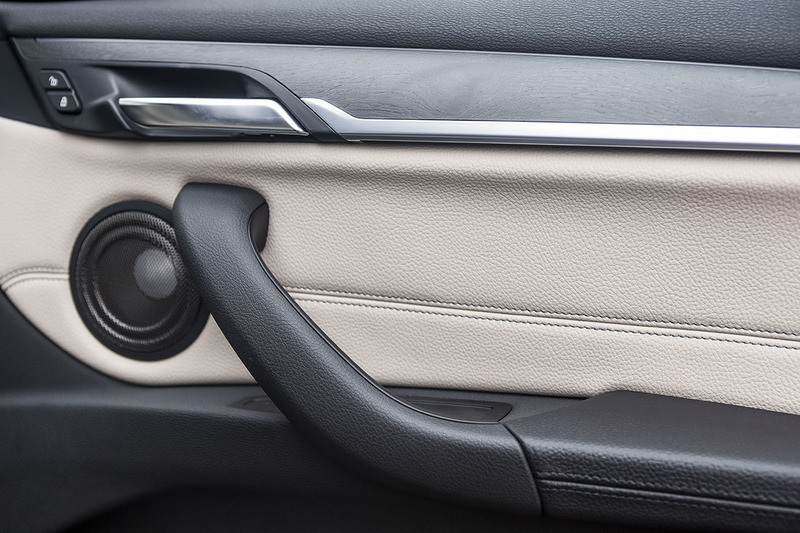 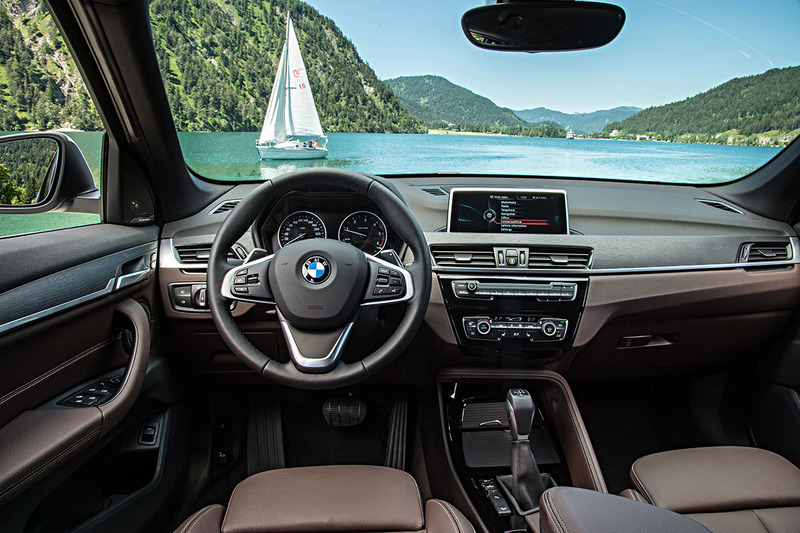 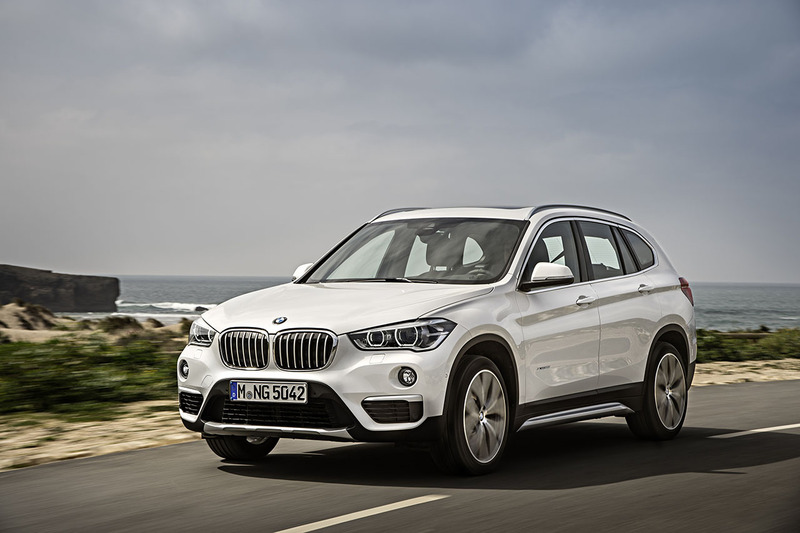 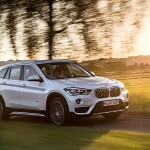 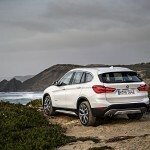 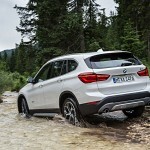 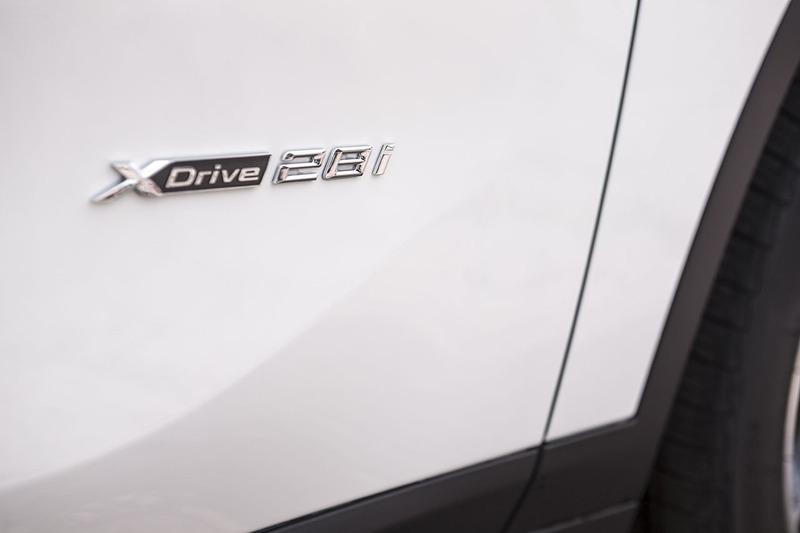 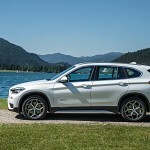 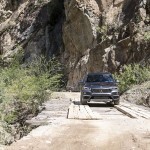 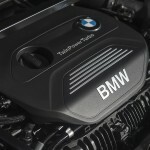 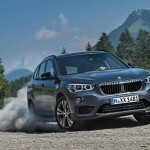 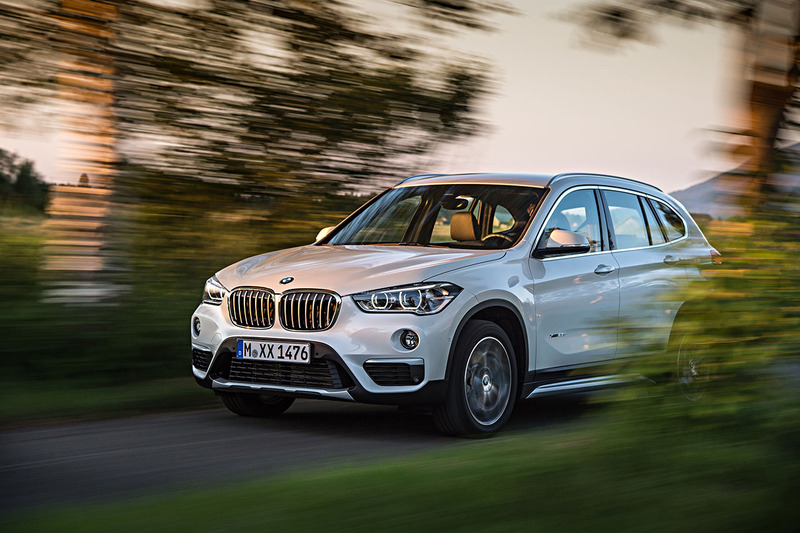 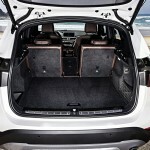 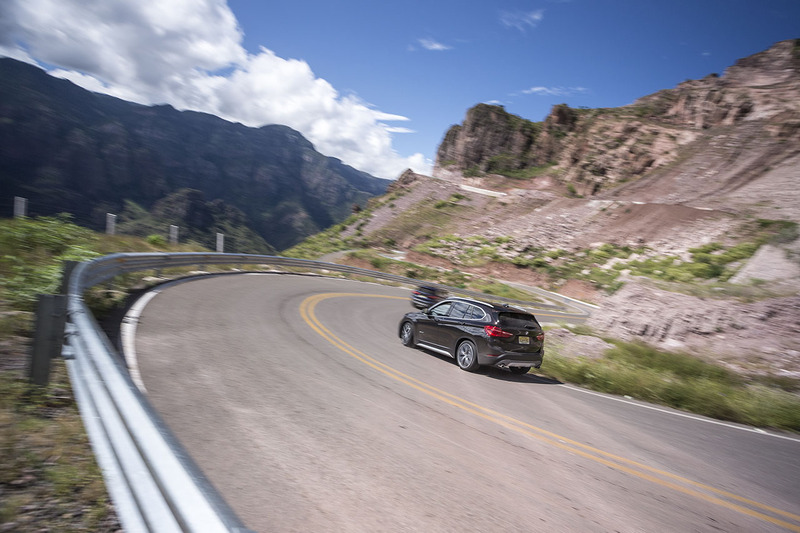 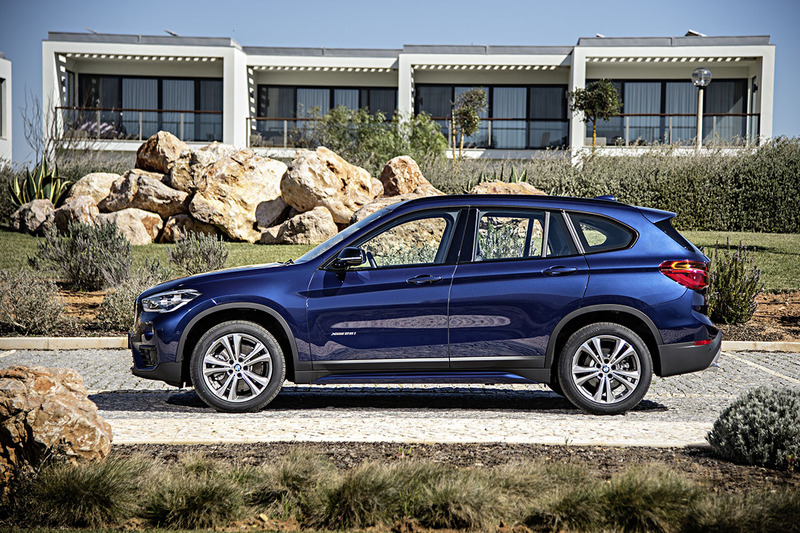 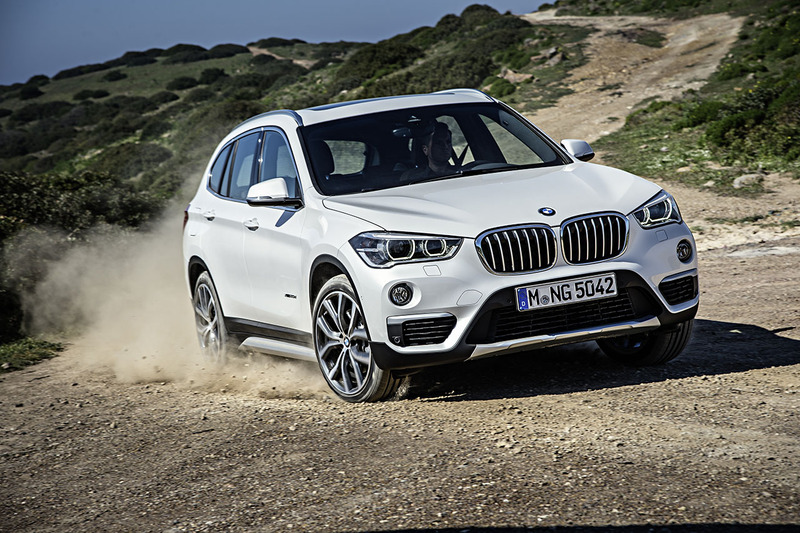 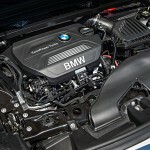 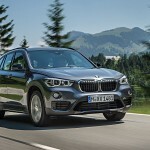 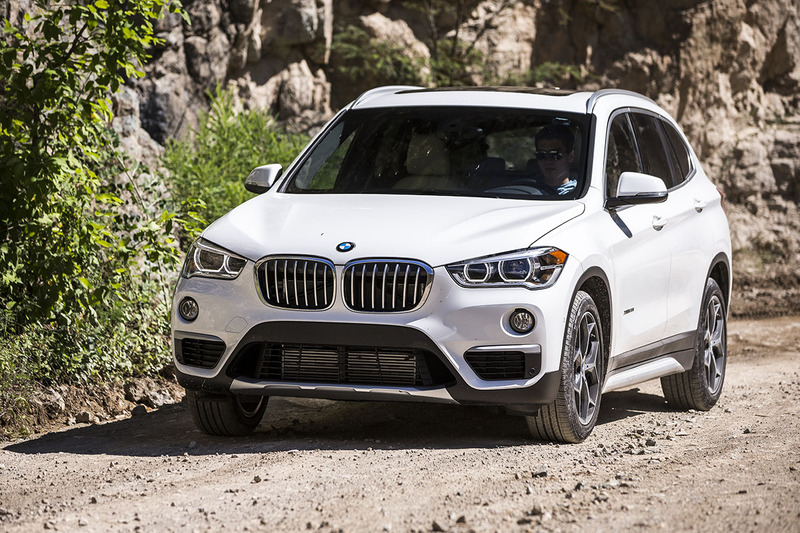 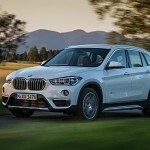 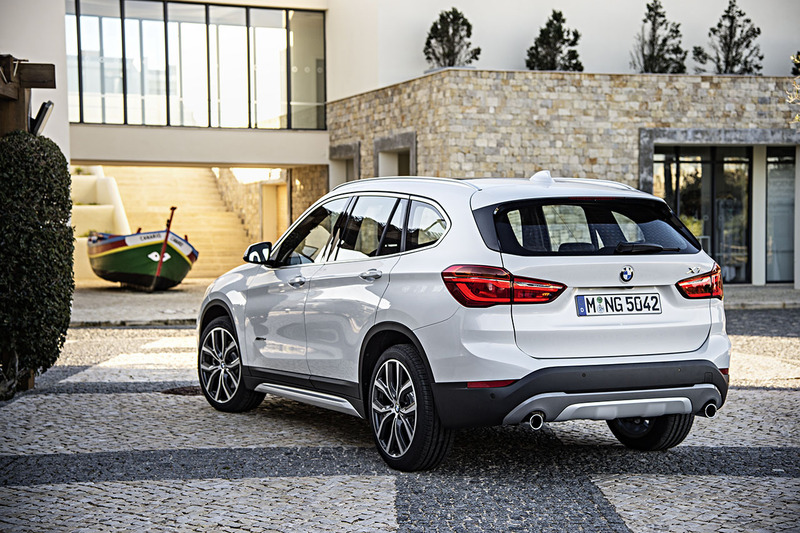 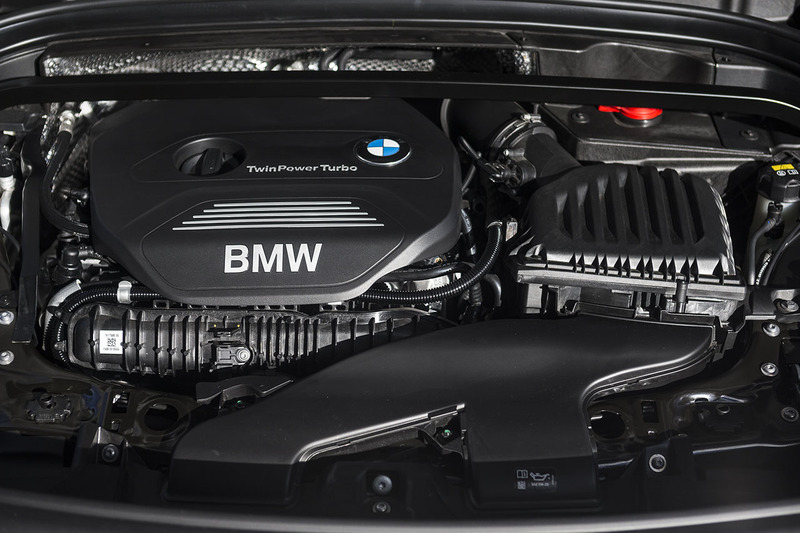 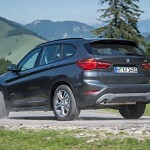 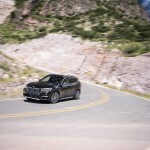 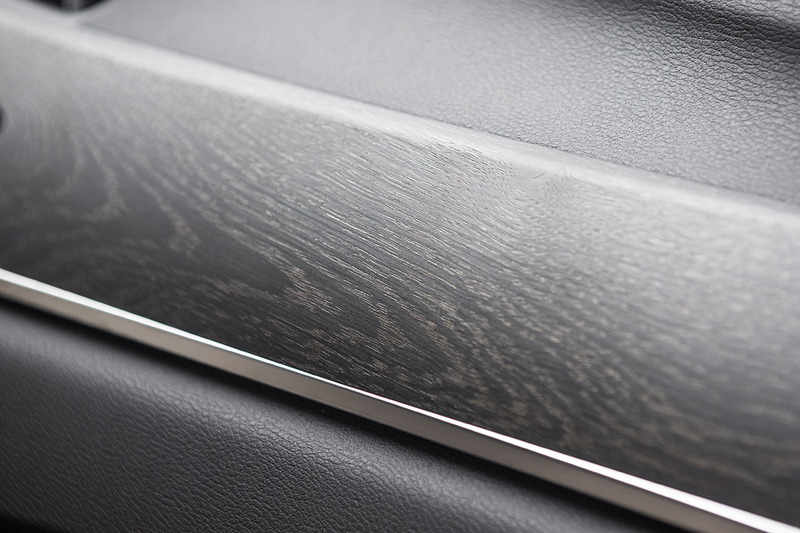 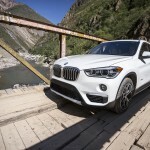 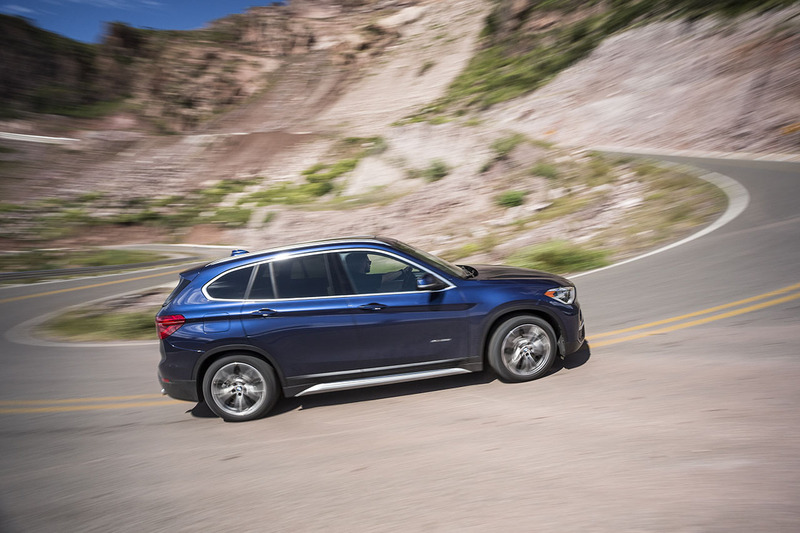 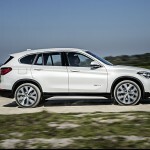 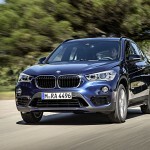 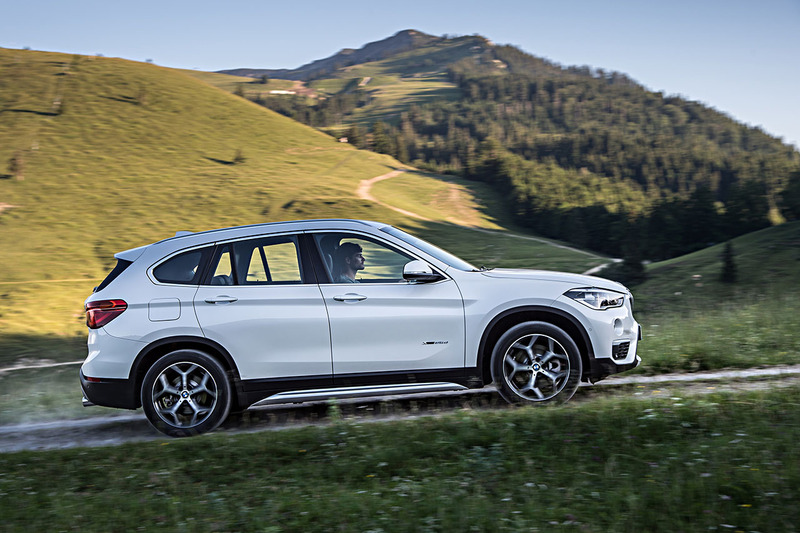 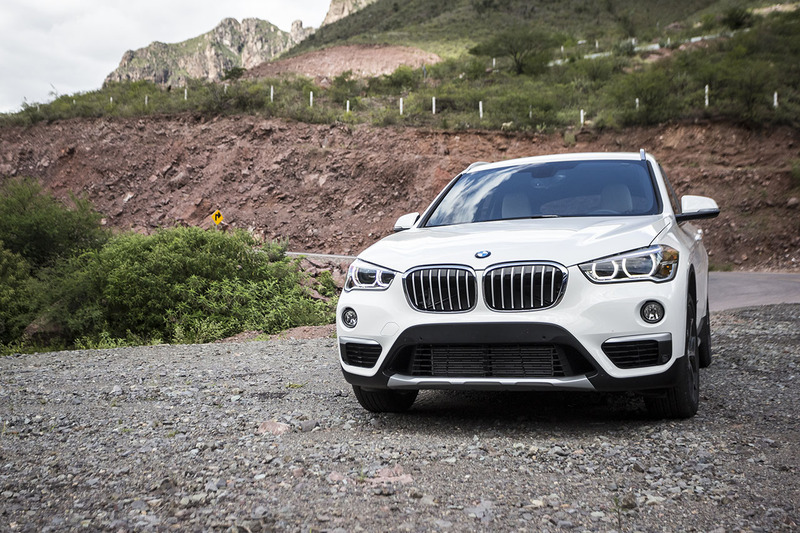 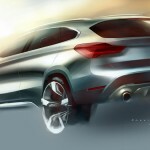 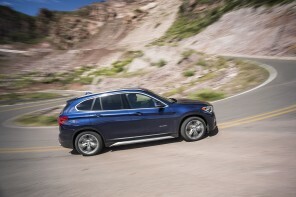 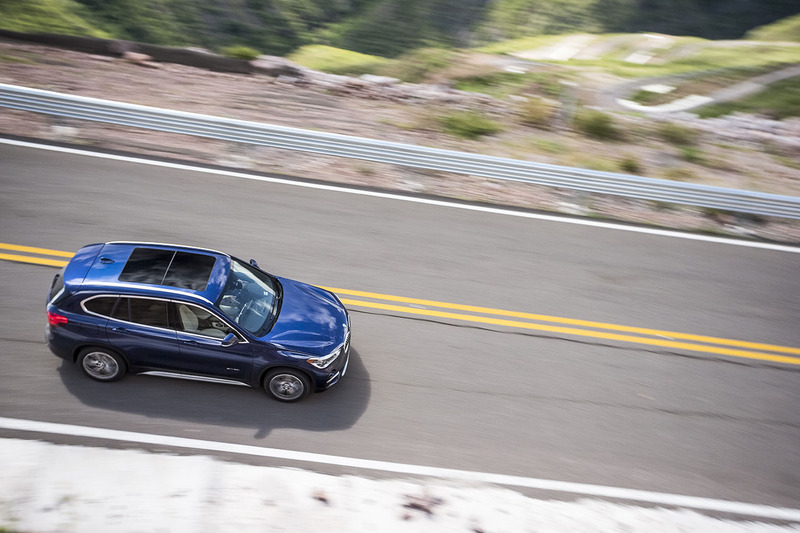 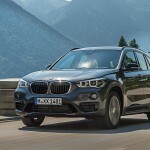 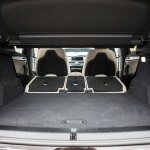 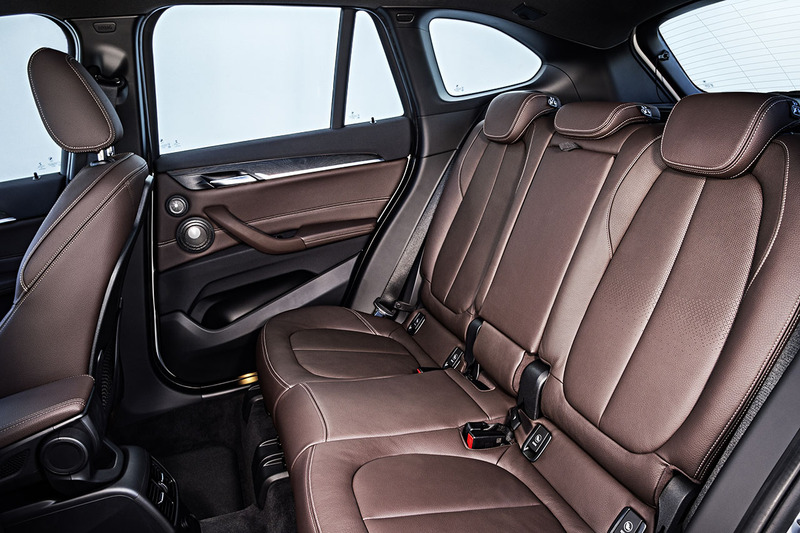 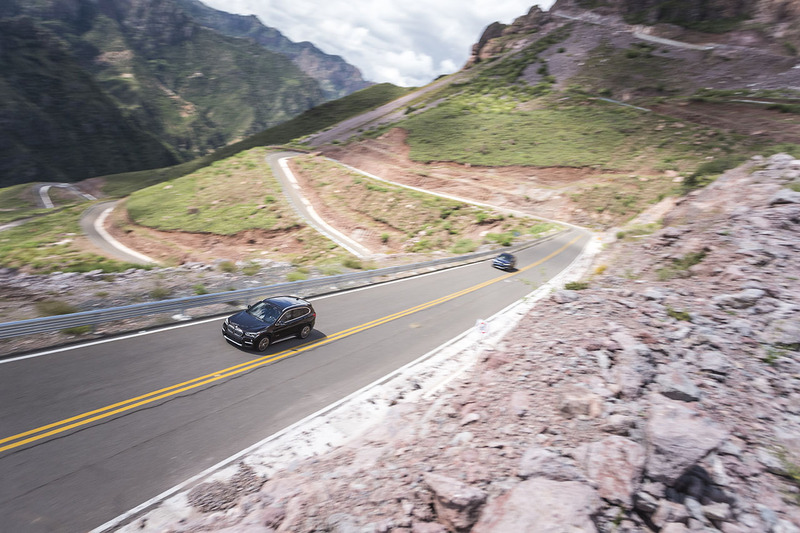 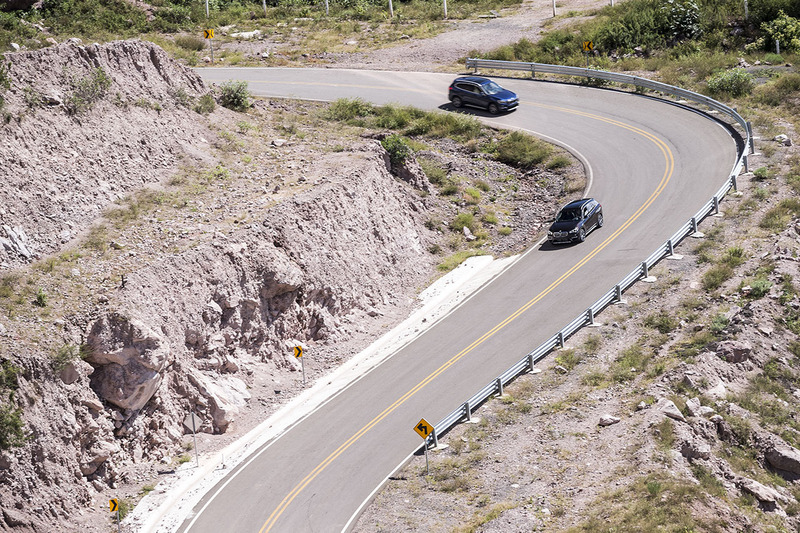 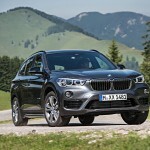 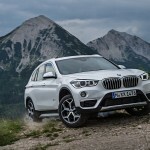 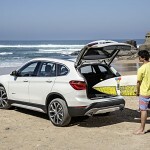 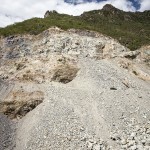 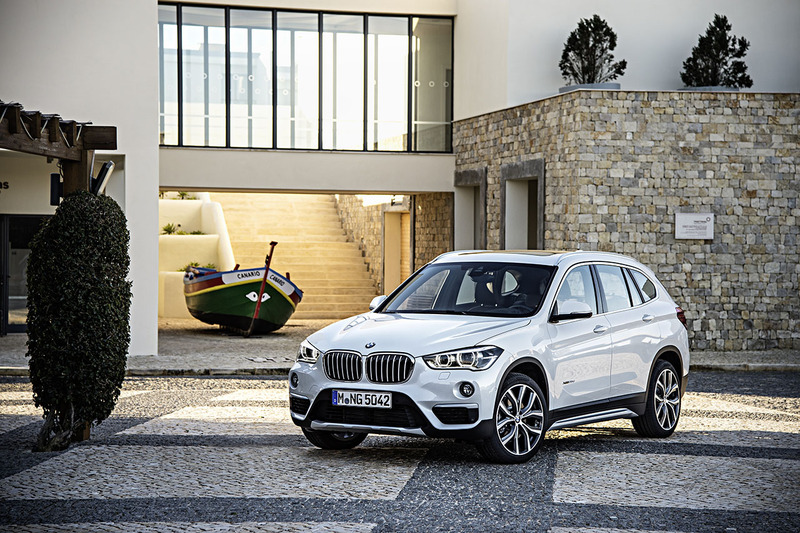 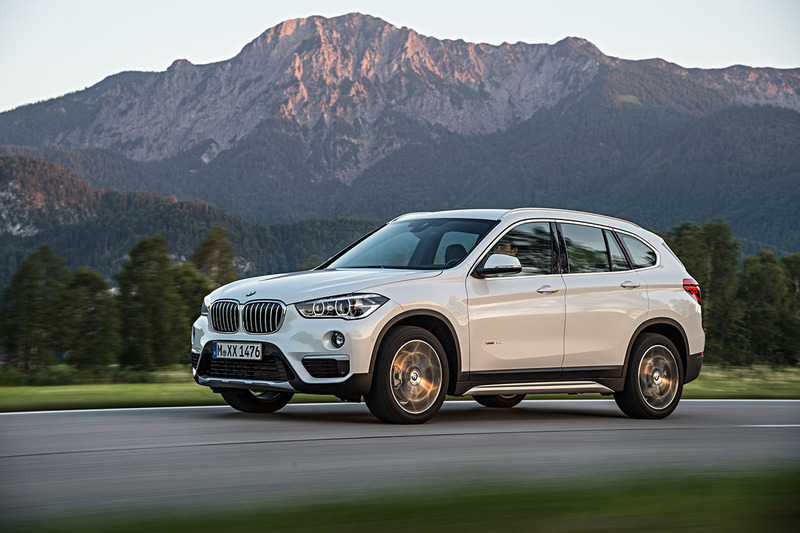 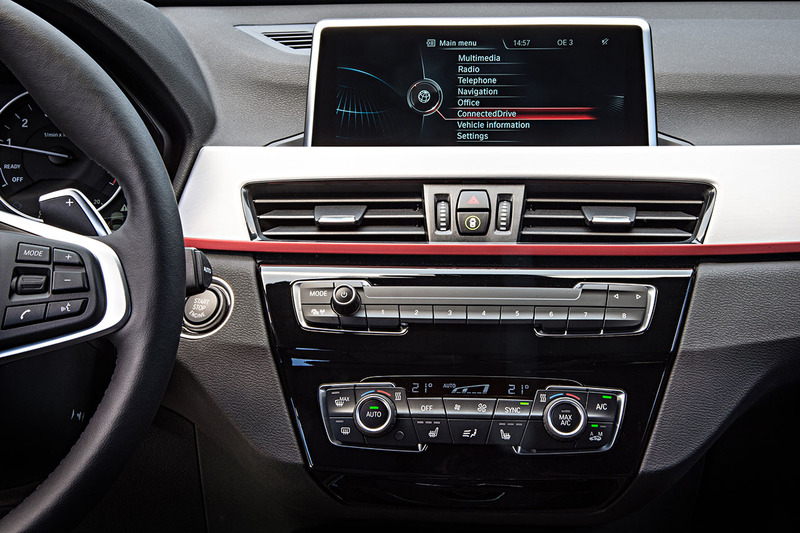 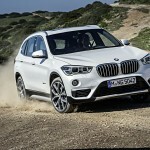 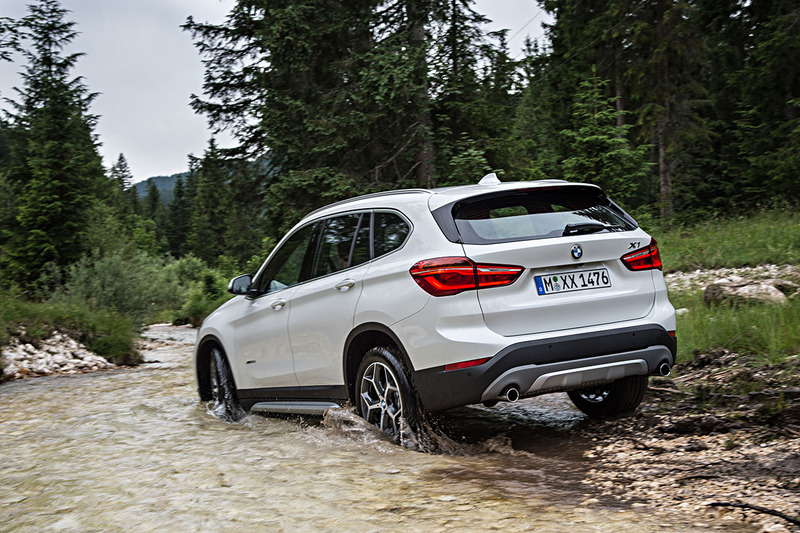 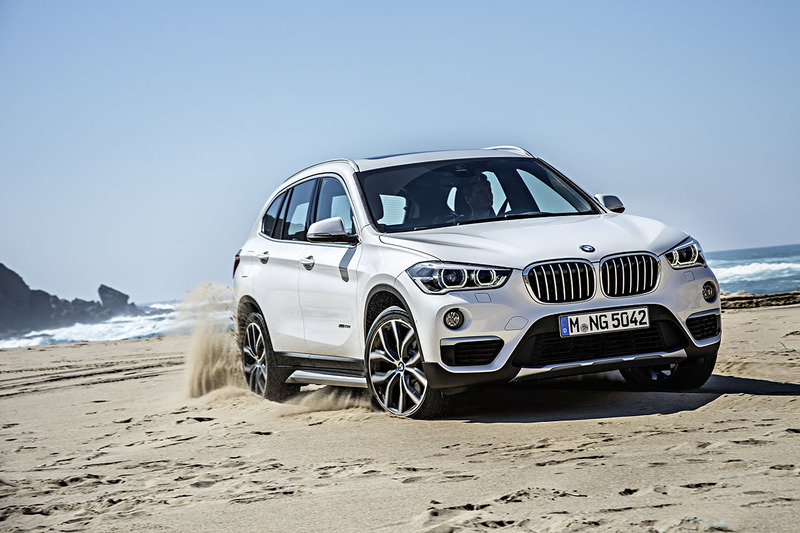 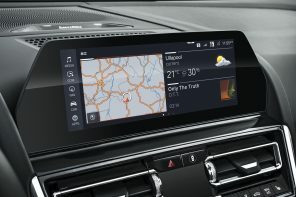 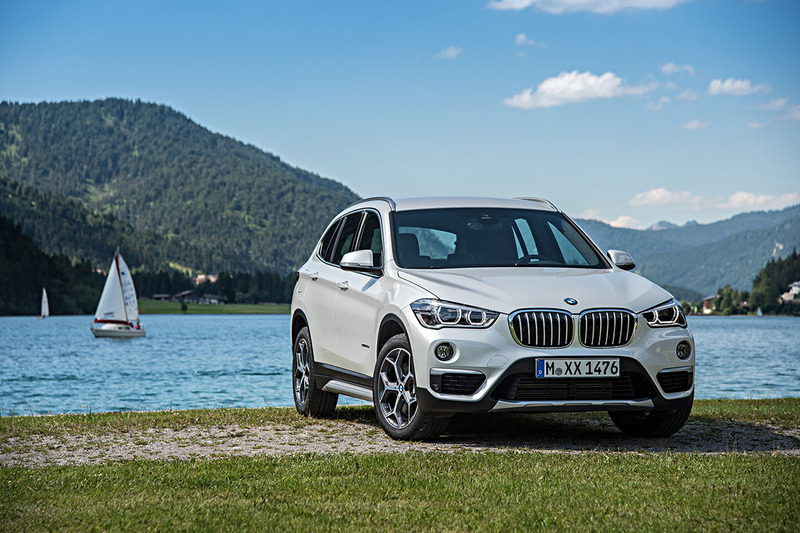 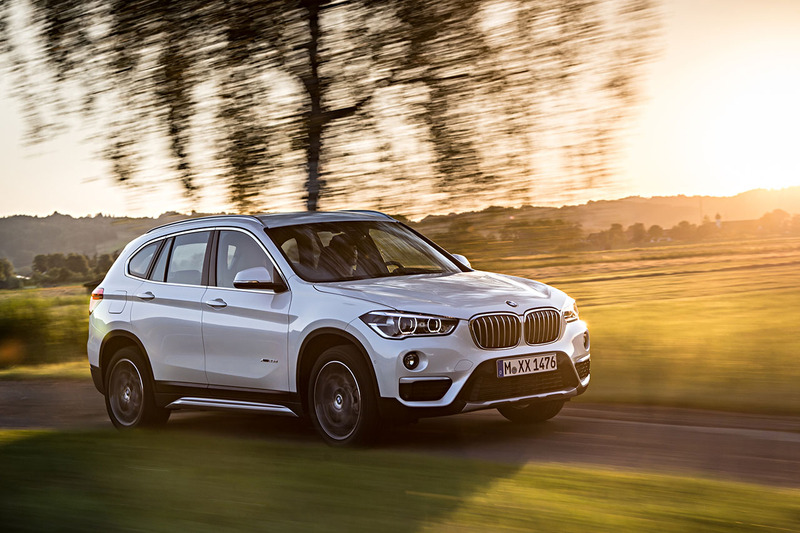 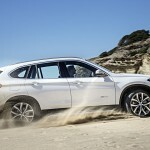 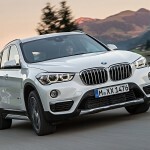 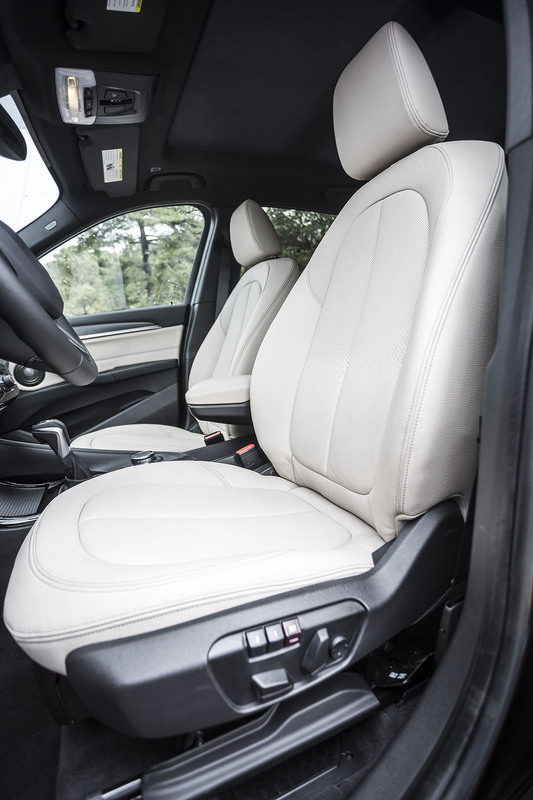 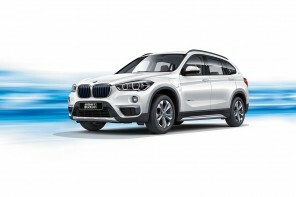 All-new BMW X1 and 340i launch drive in Chihuahua, MX. 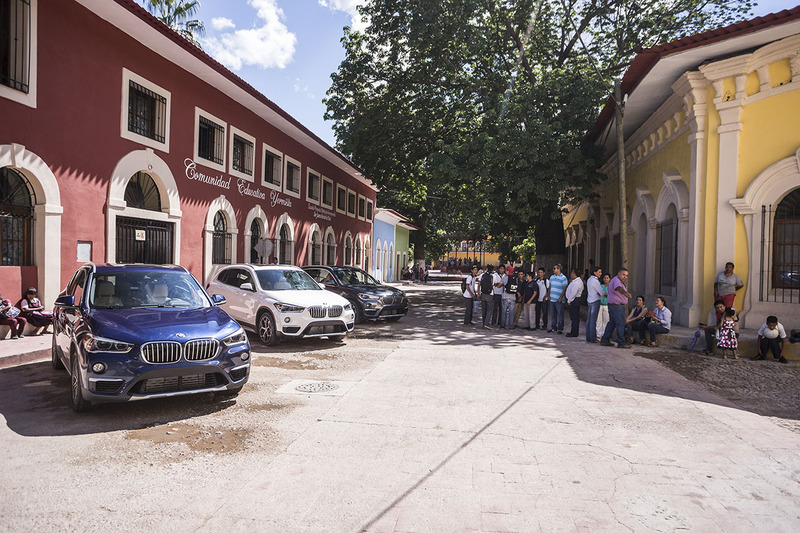 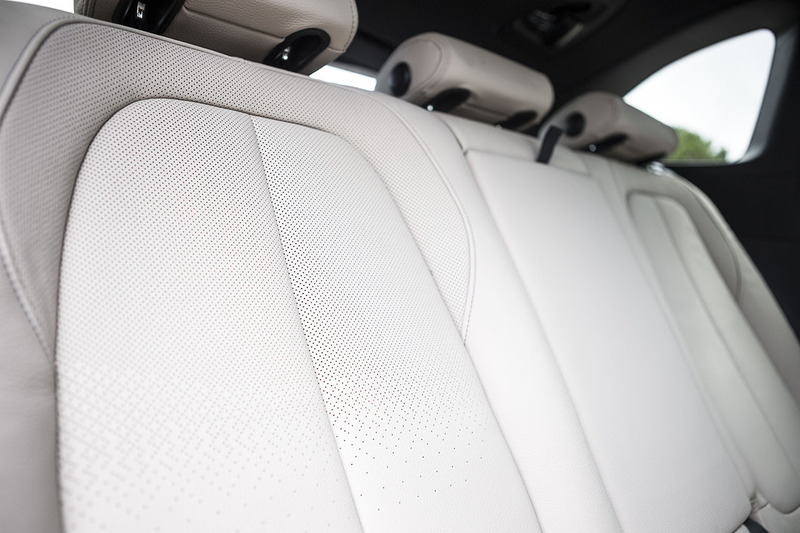 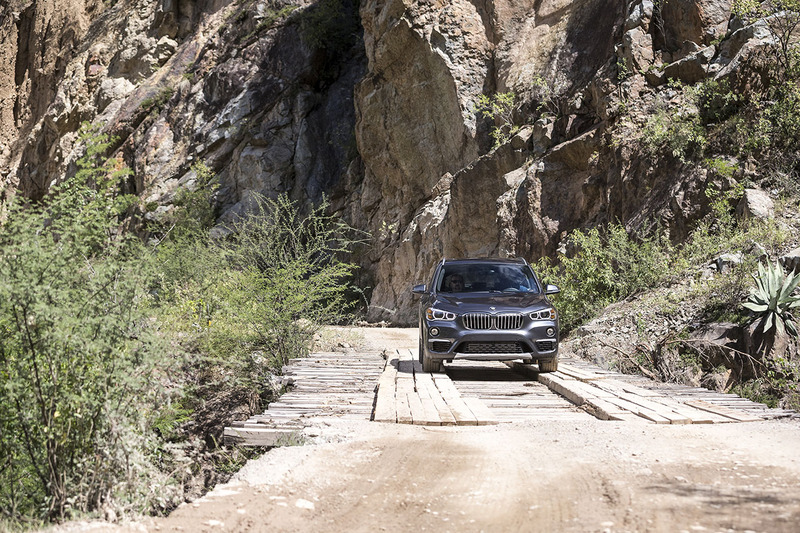 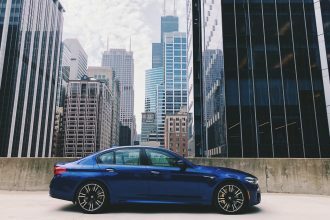 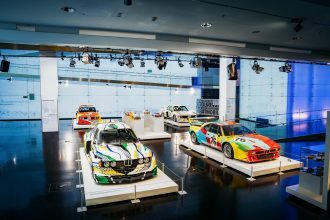 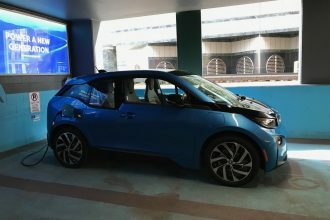 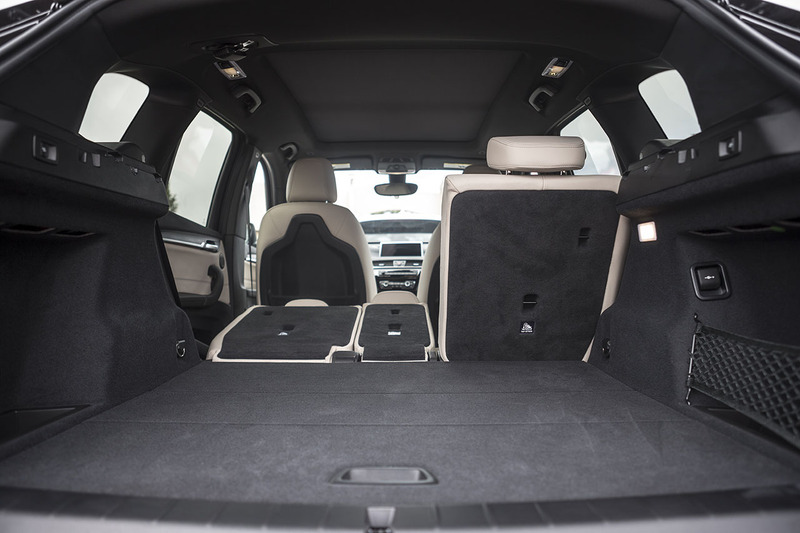 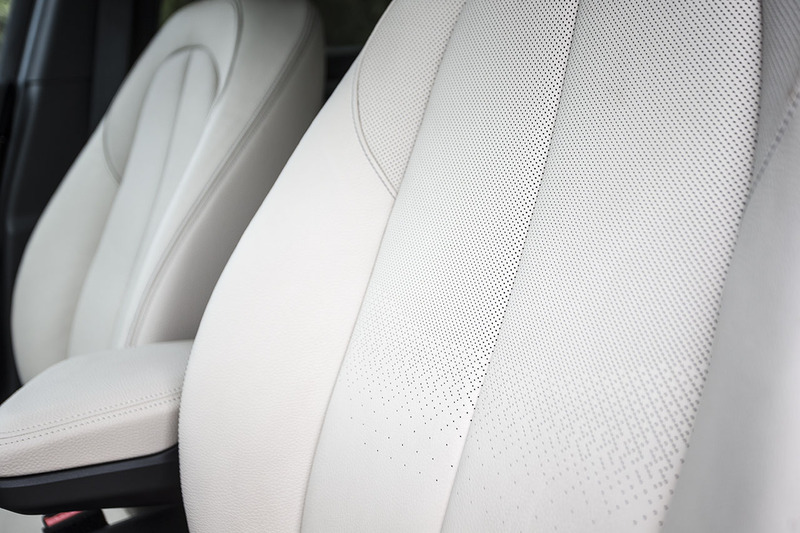 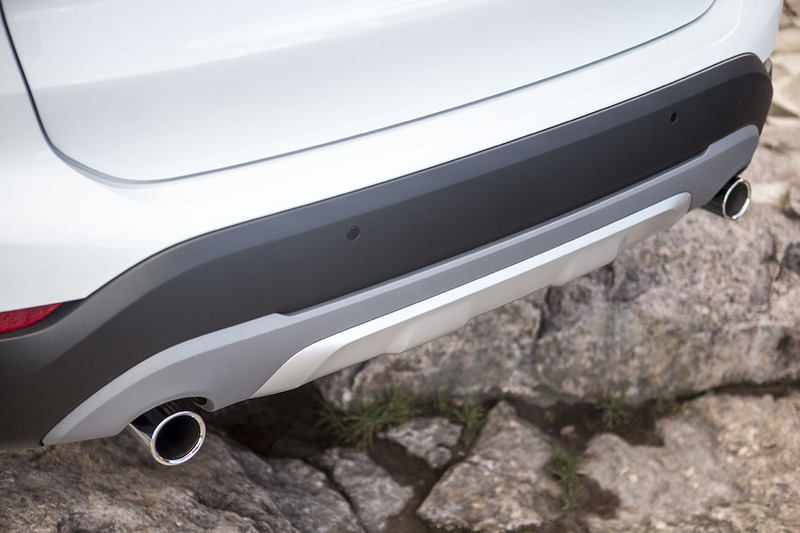 The X1 is hitting showrooms as we speak and to celebrate we’re unleashing a massive gallery from the recent Mexico press launch. 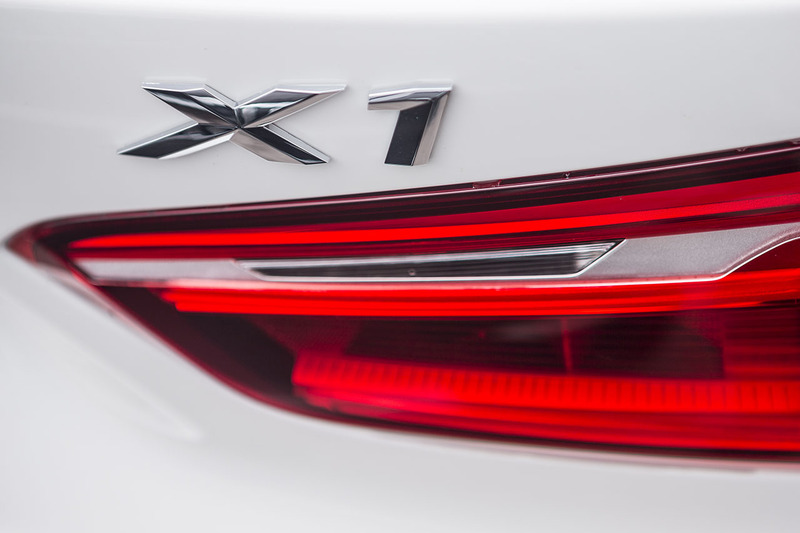 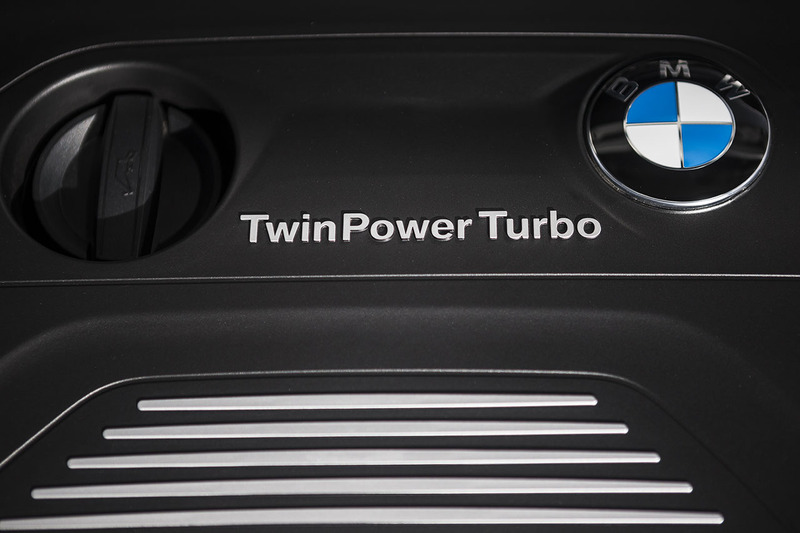 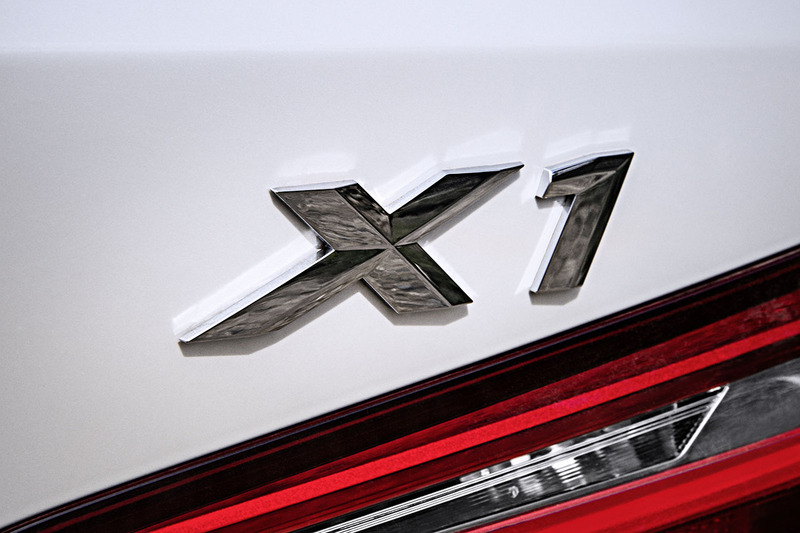 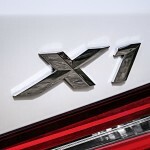 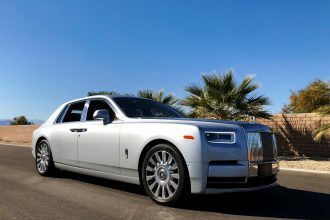 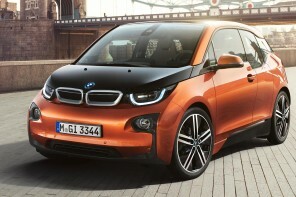 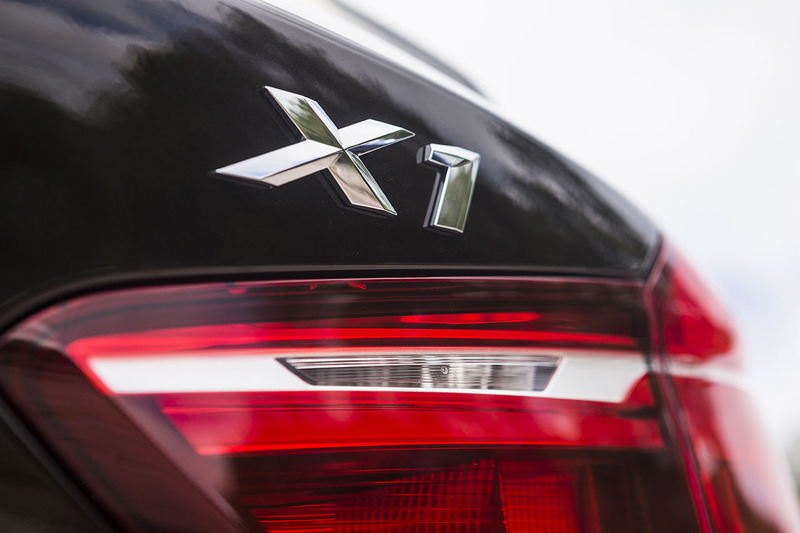 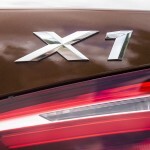 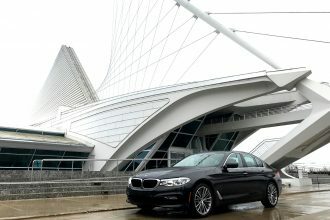 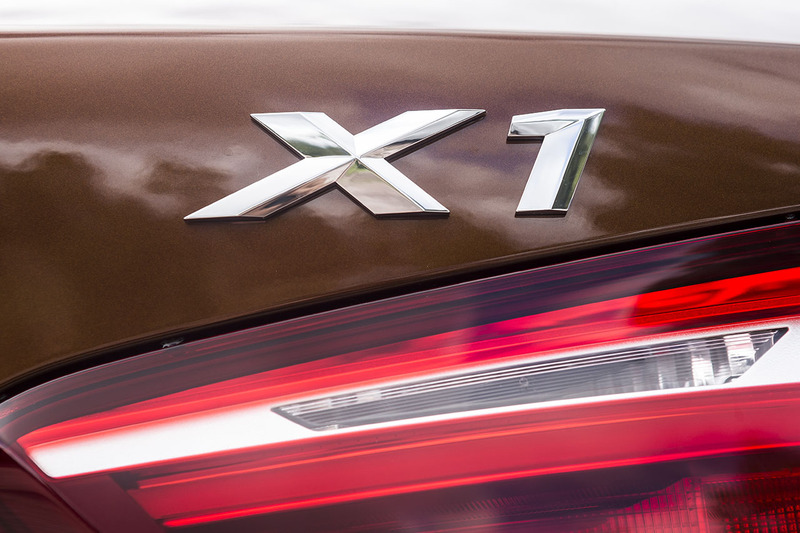 Look for our initial take on the X1 (and how it stacks up to its fantastic predecessor) in the coming days. 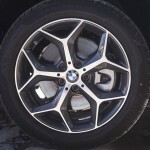 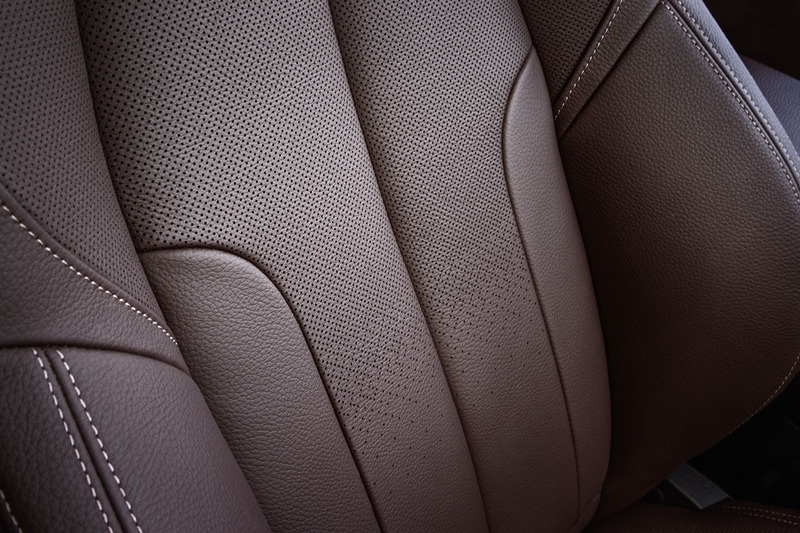 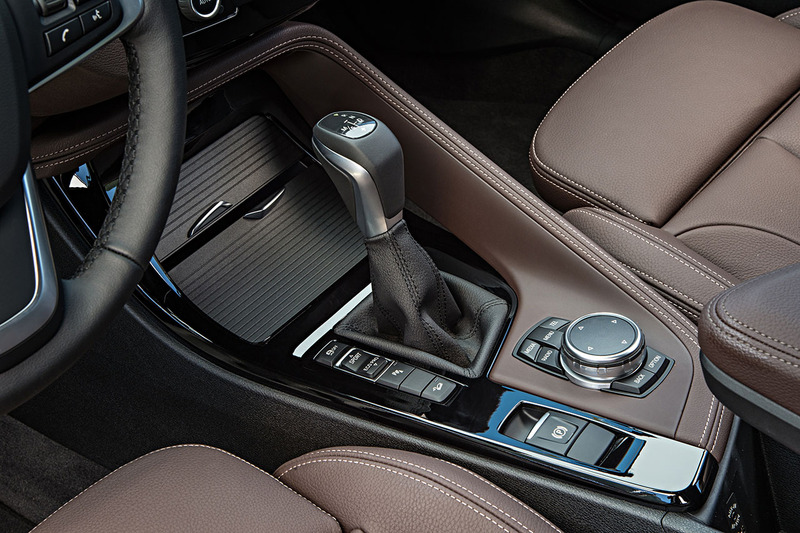 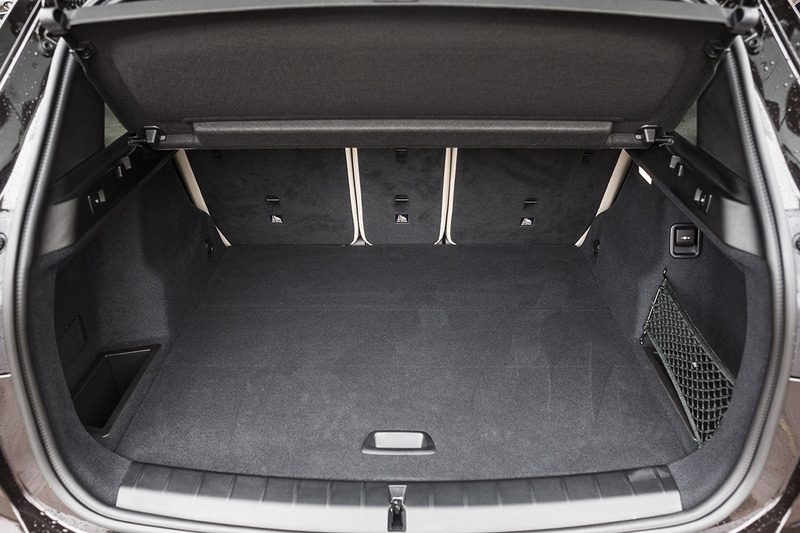 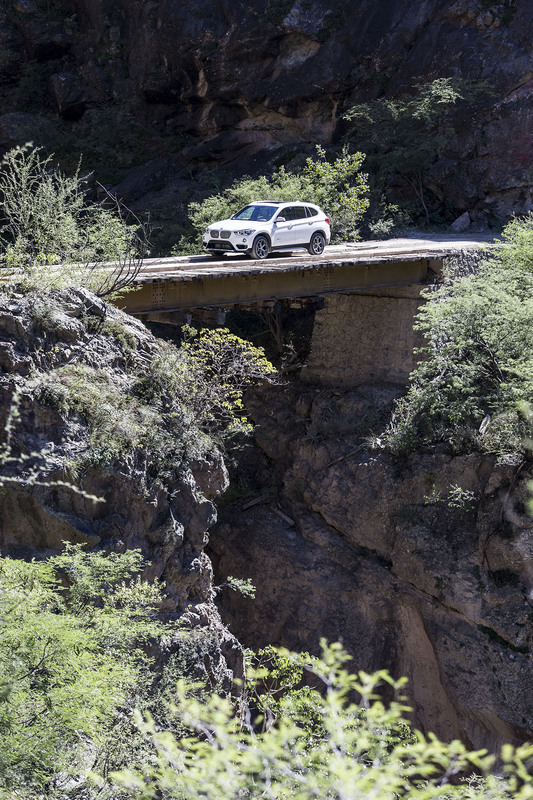 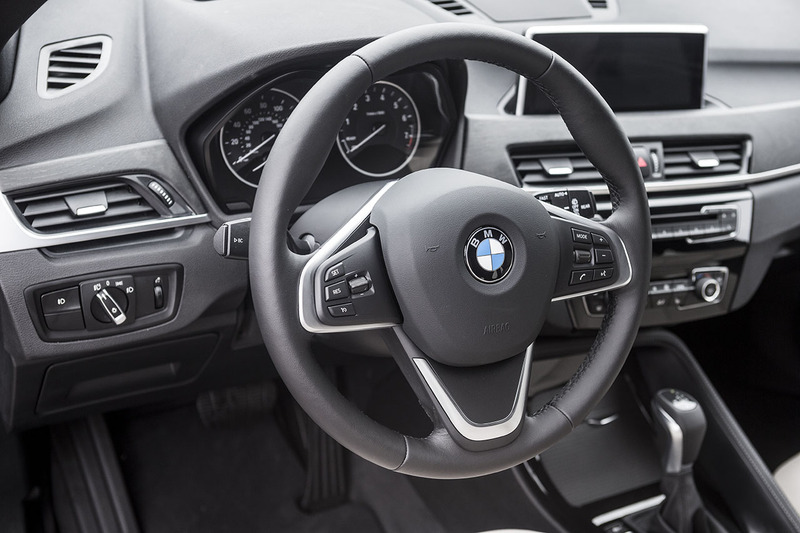 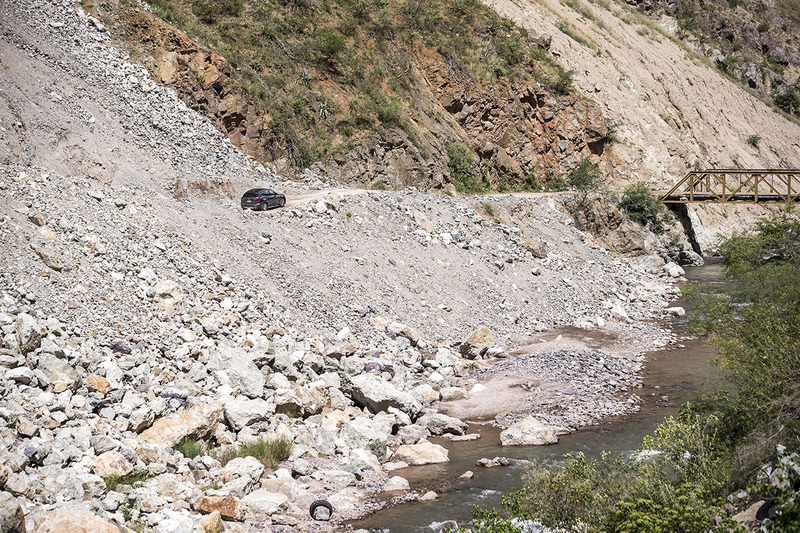 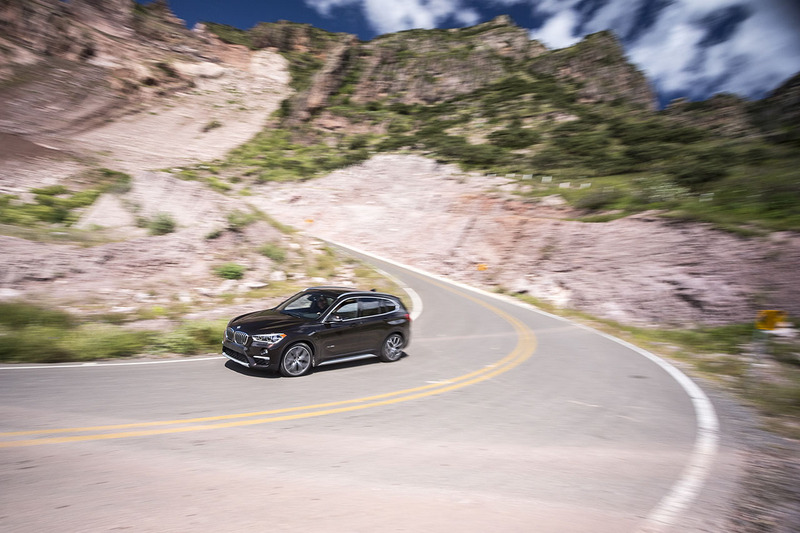 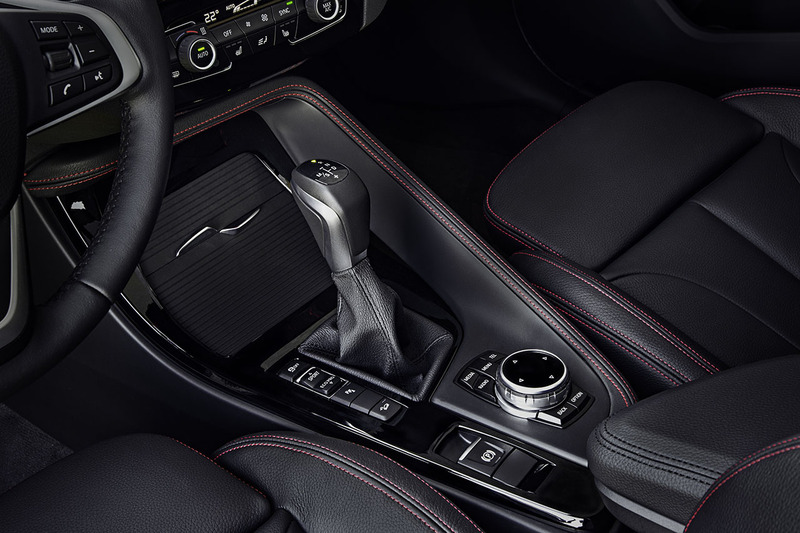 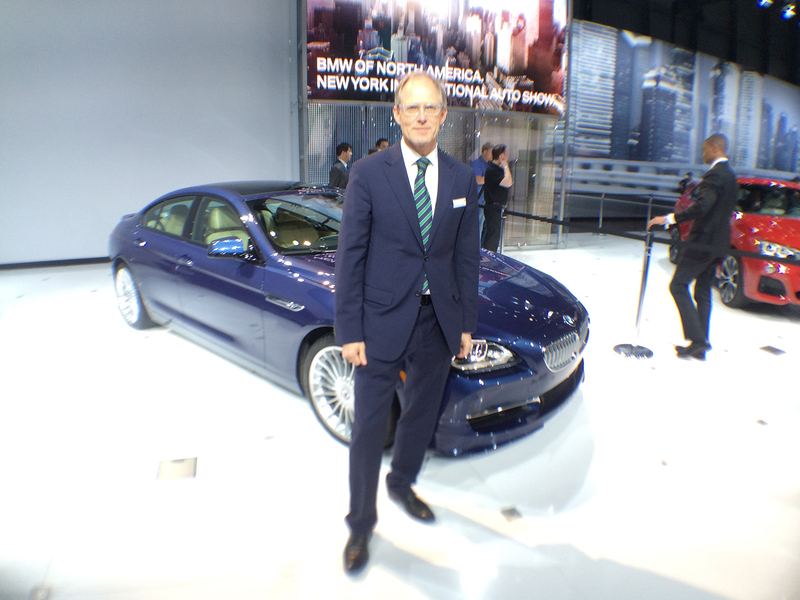 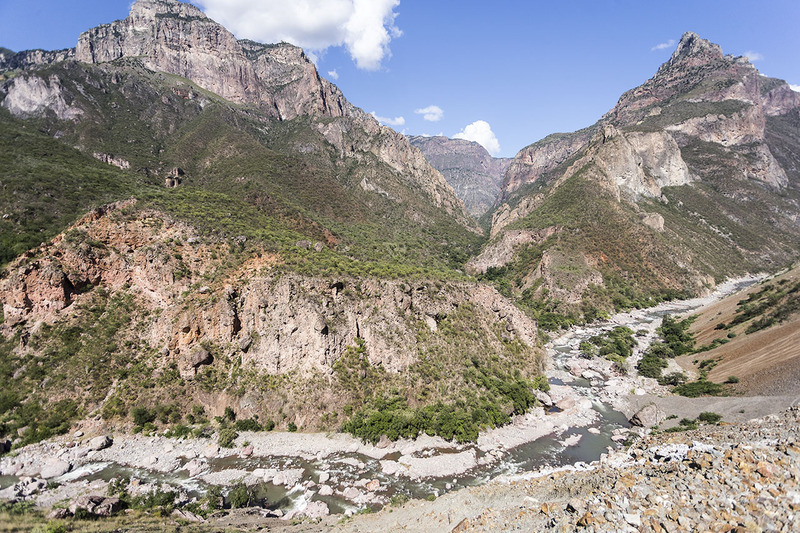 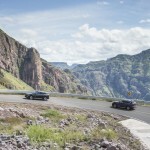 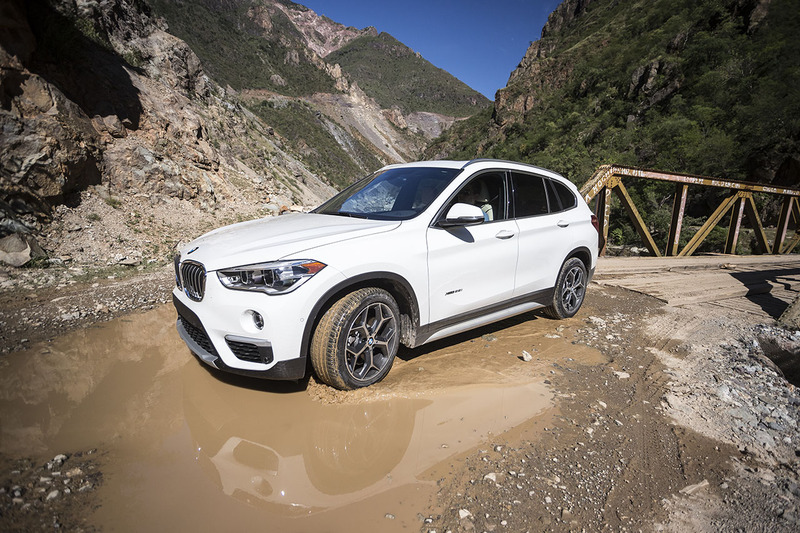 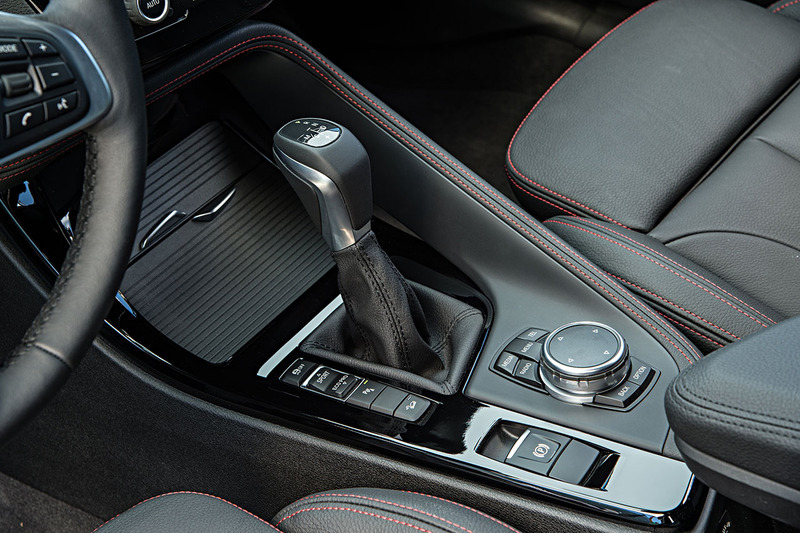 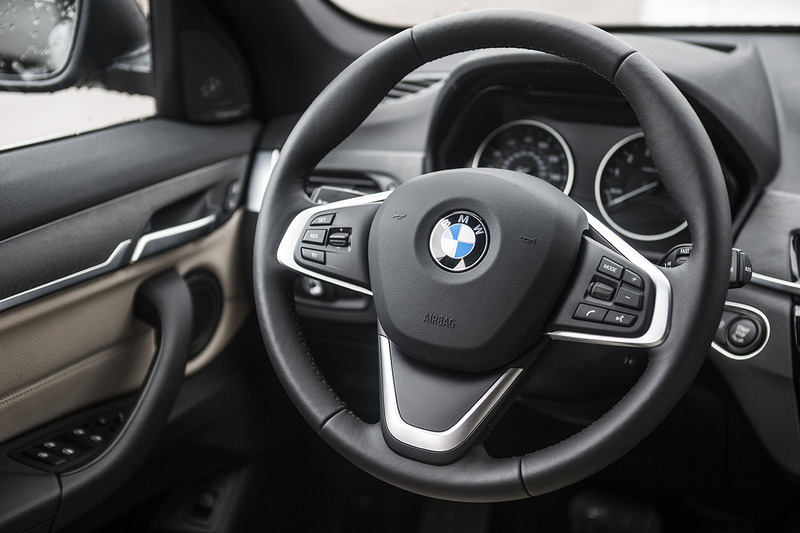 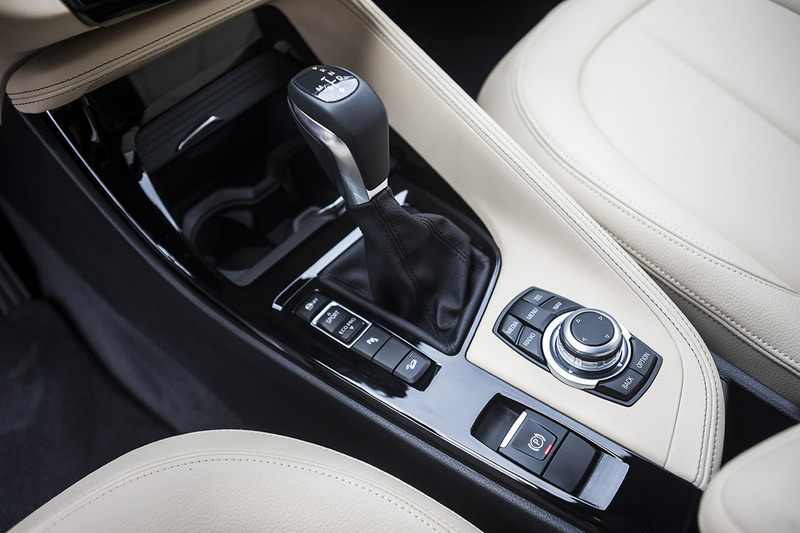 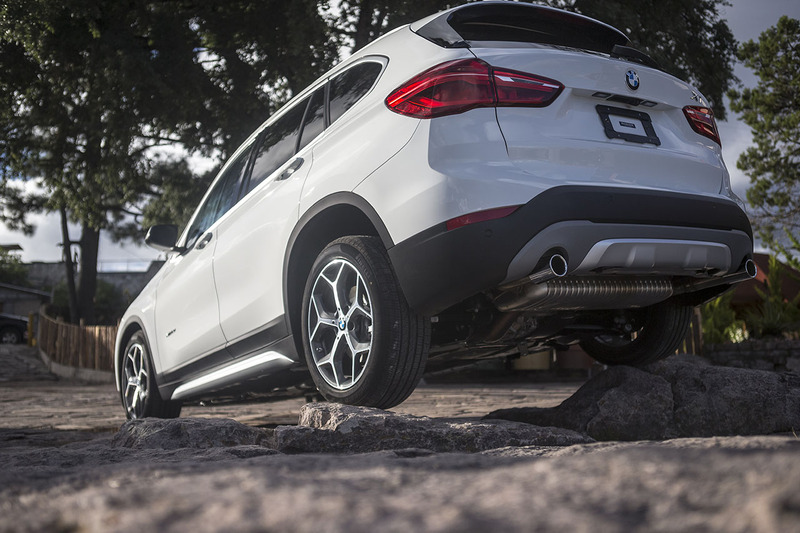 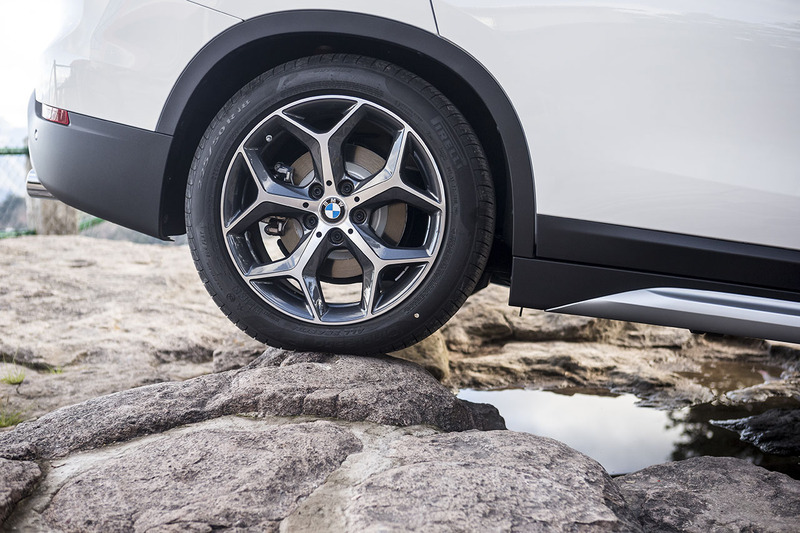 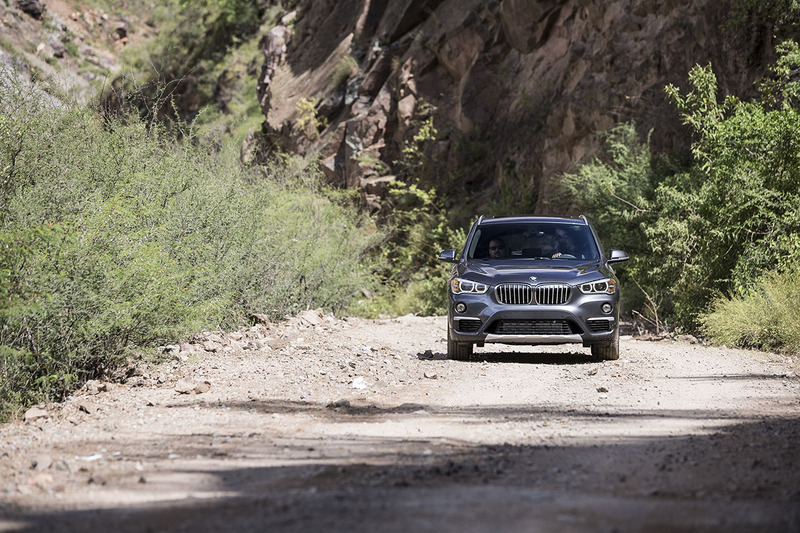 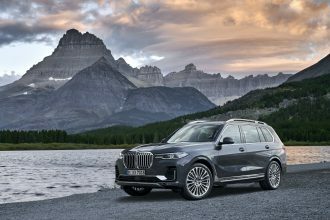 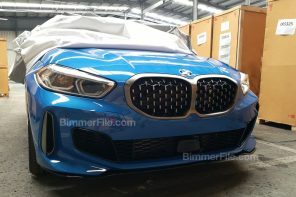 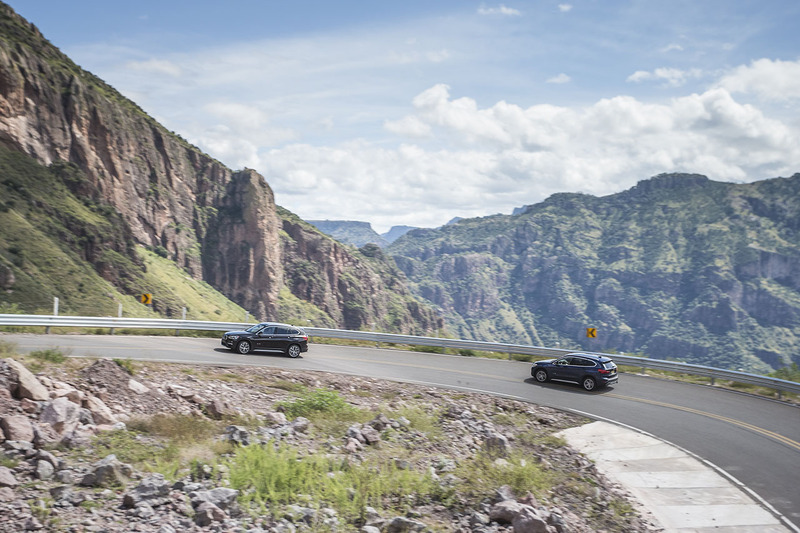 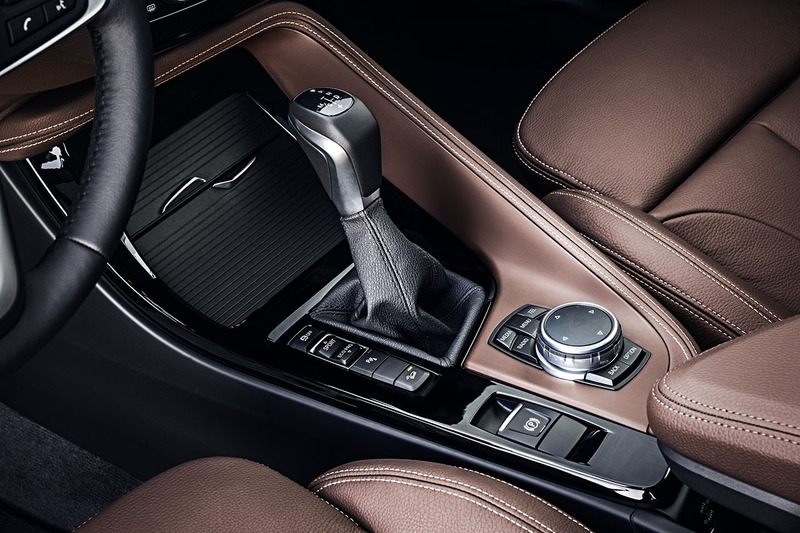 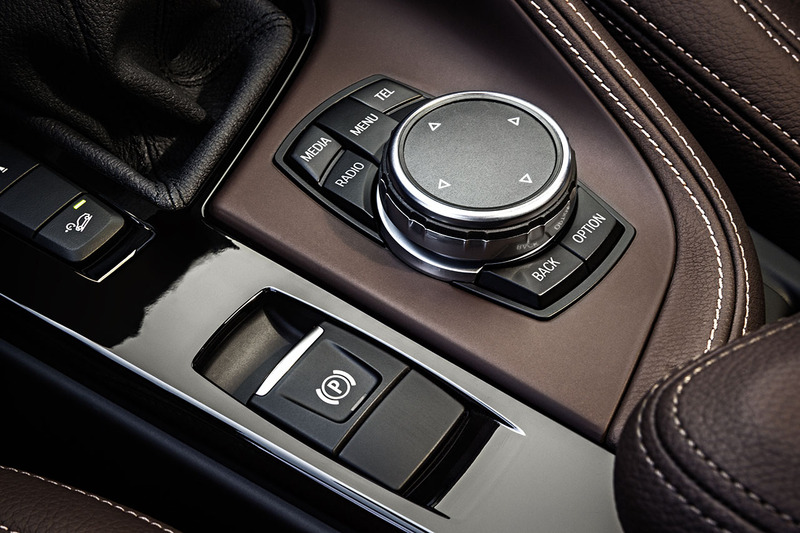 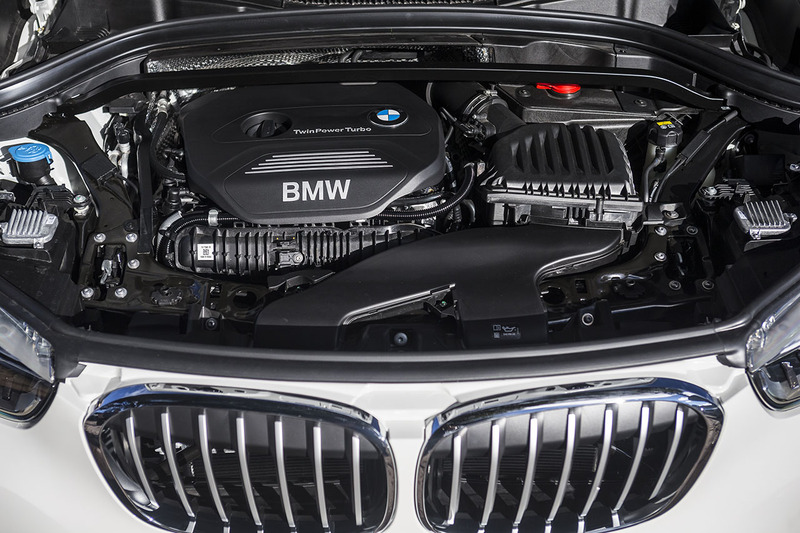 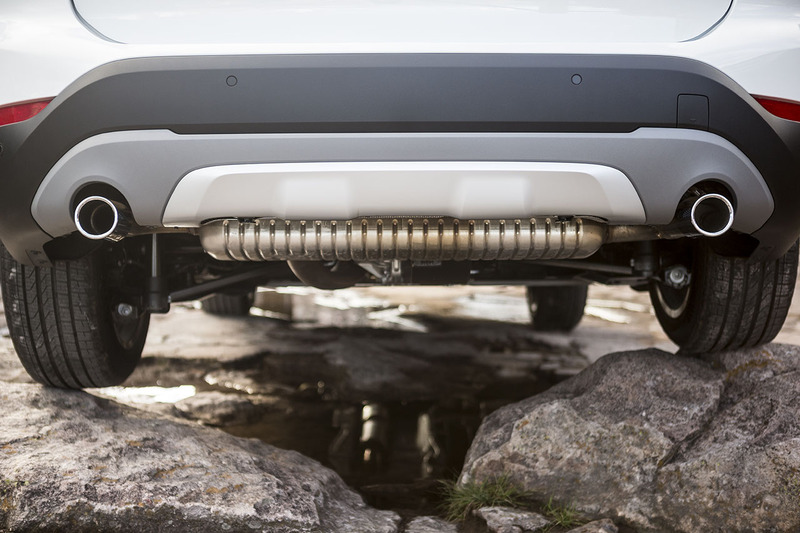 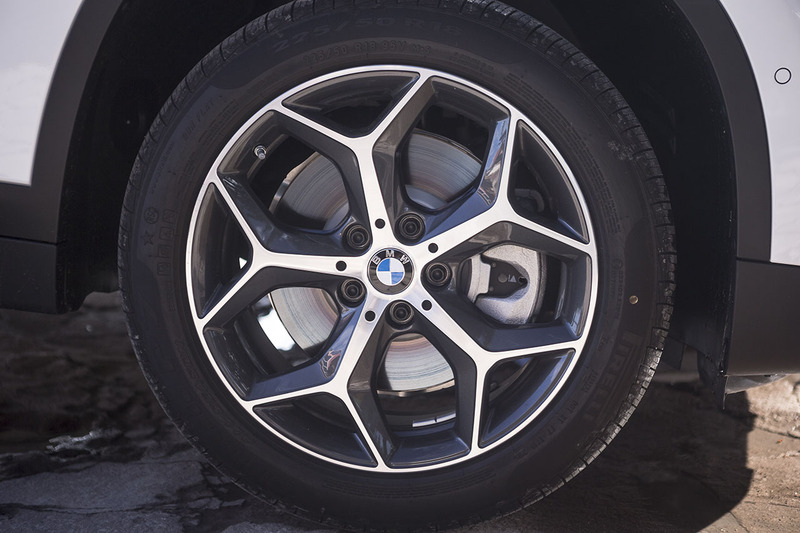 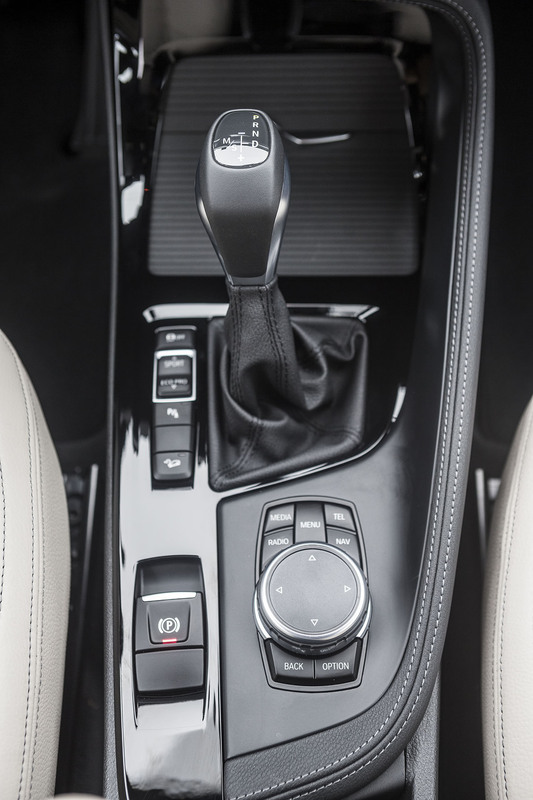 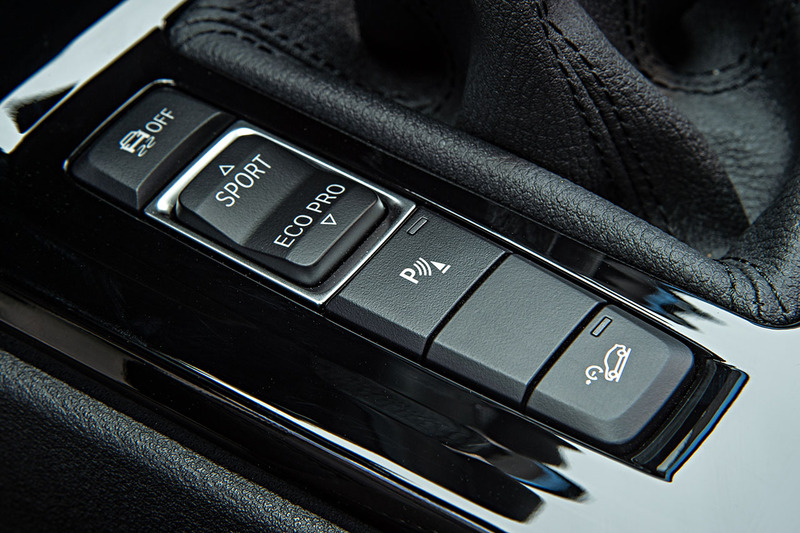 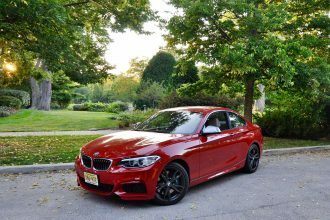 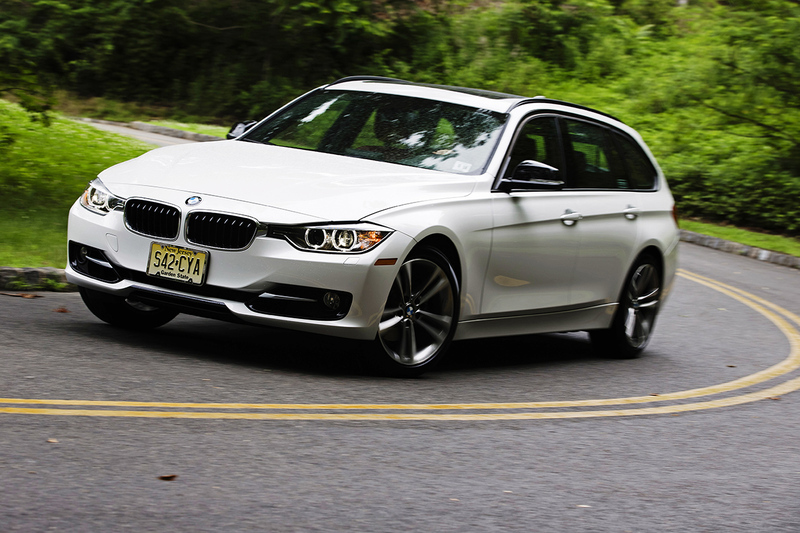 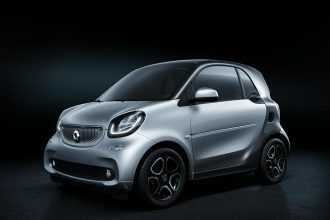 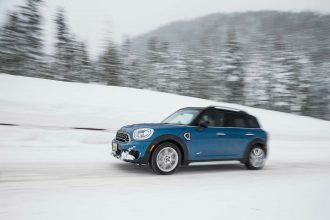 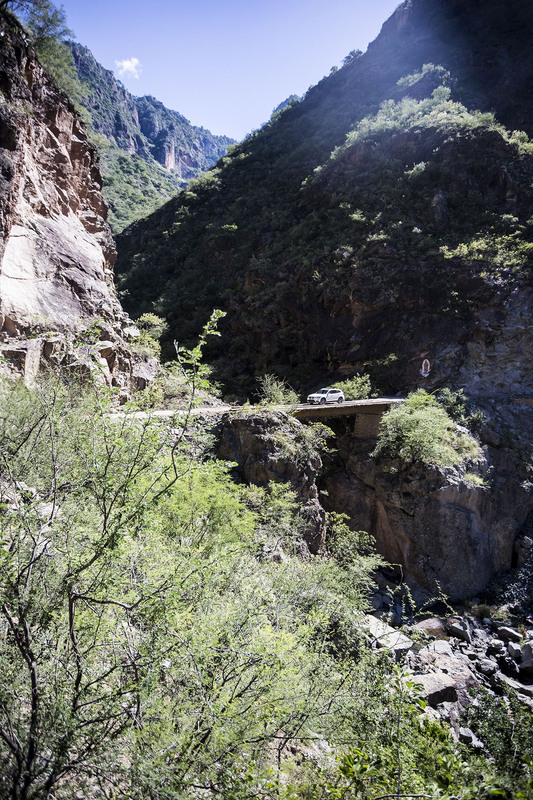 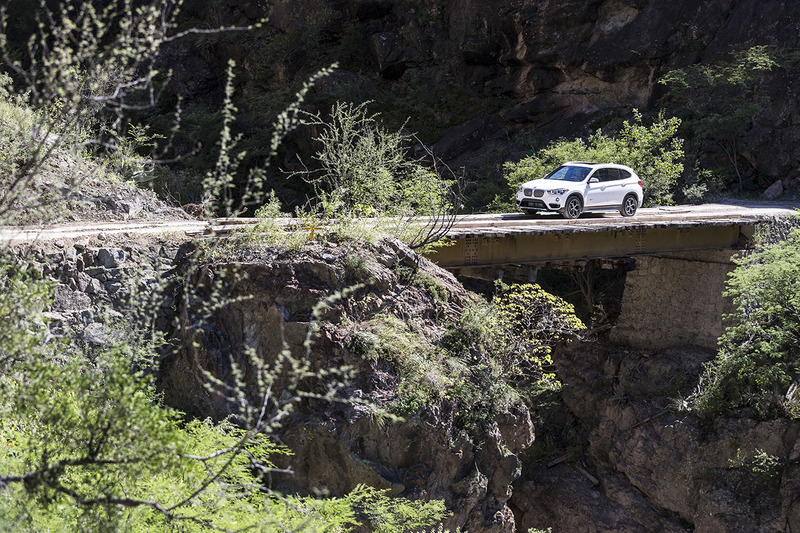 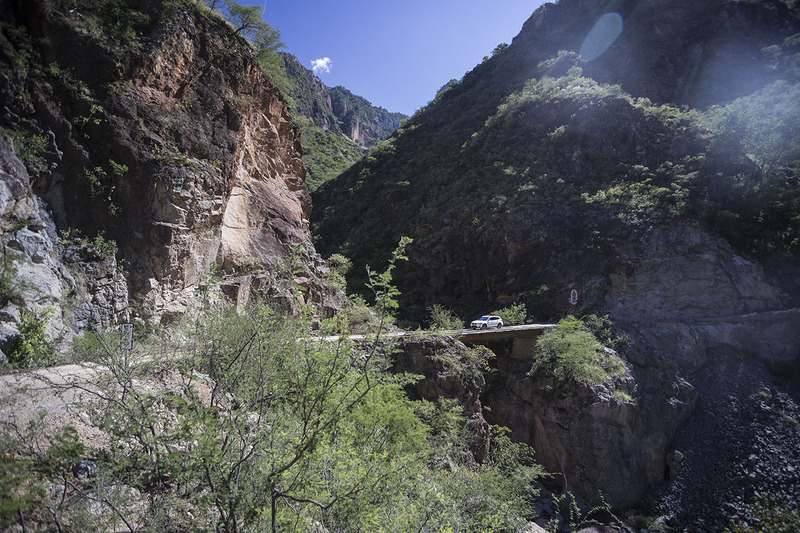 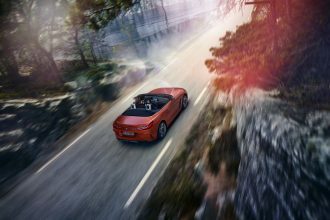 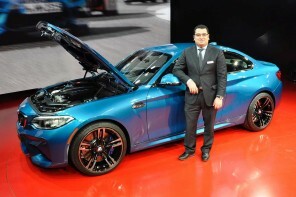 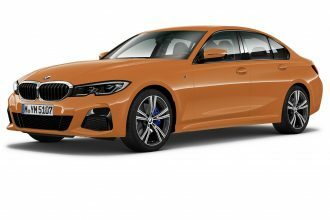 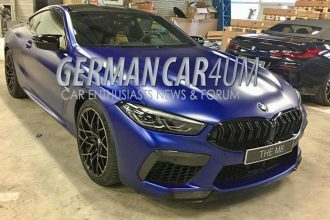 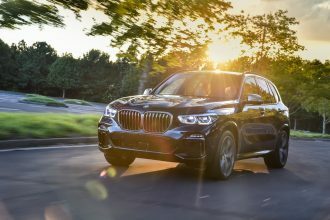 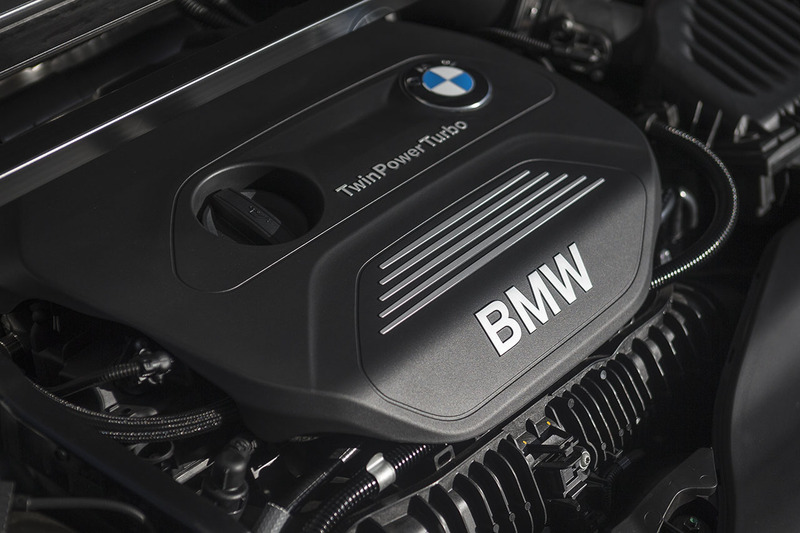 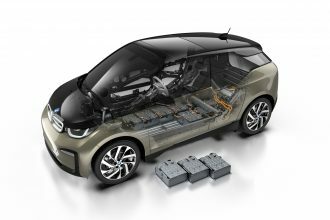 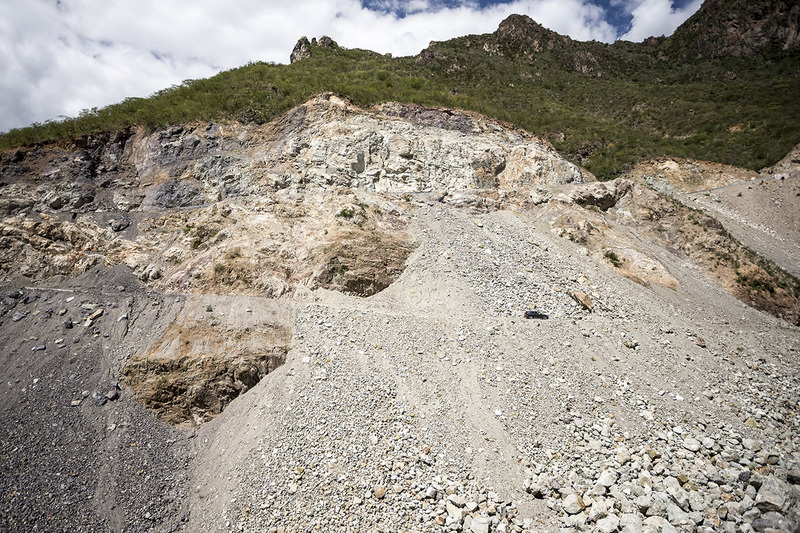 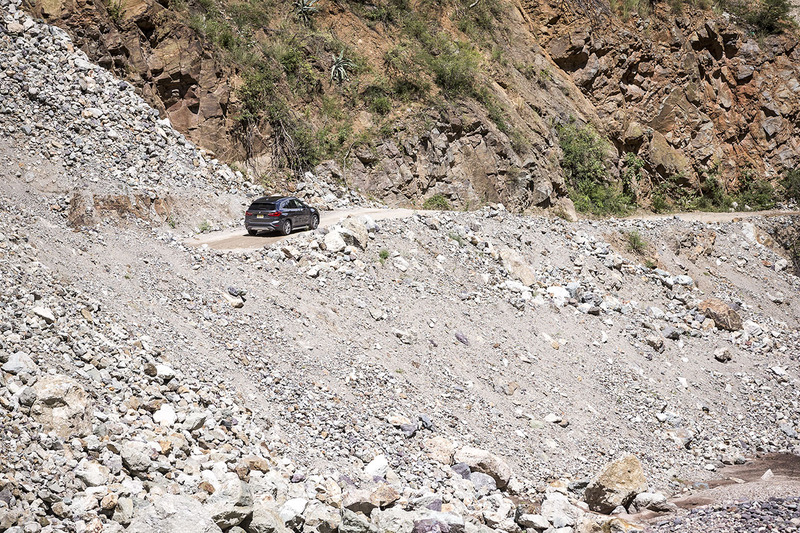 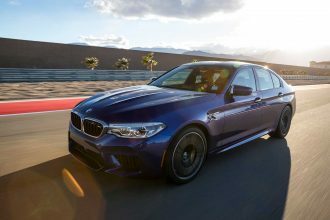 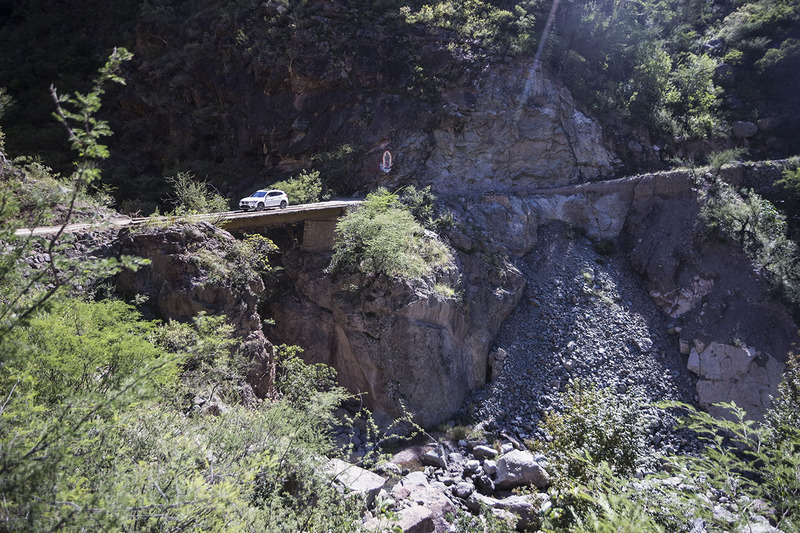 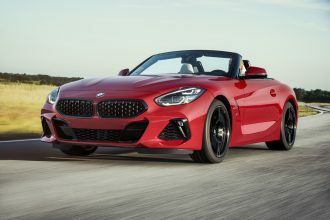 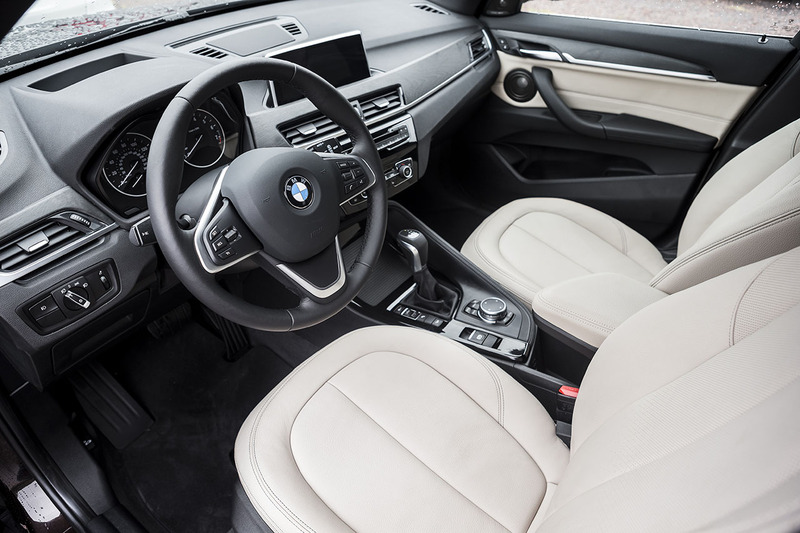 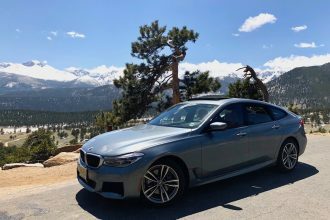 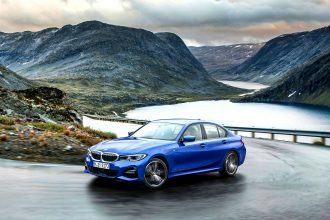 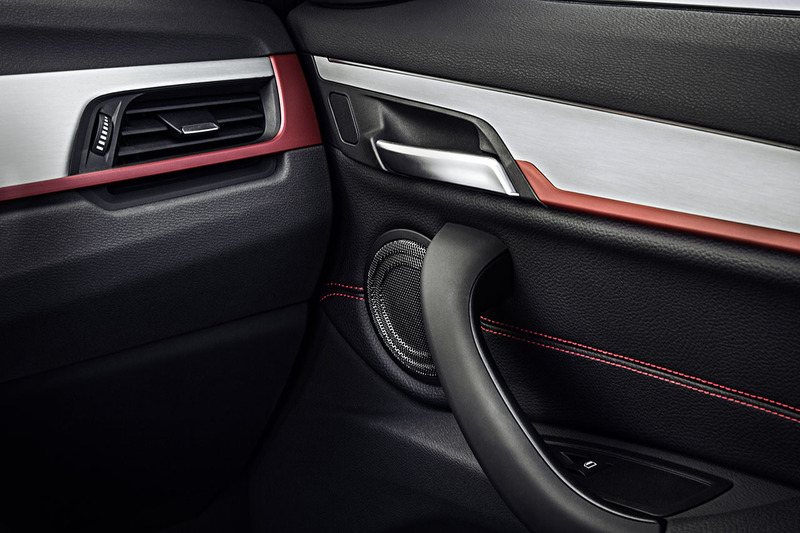 In the meantime click through to see BMW’s first front wheel drive based vehicle ever sold in the US attack Mexican backroads. 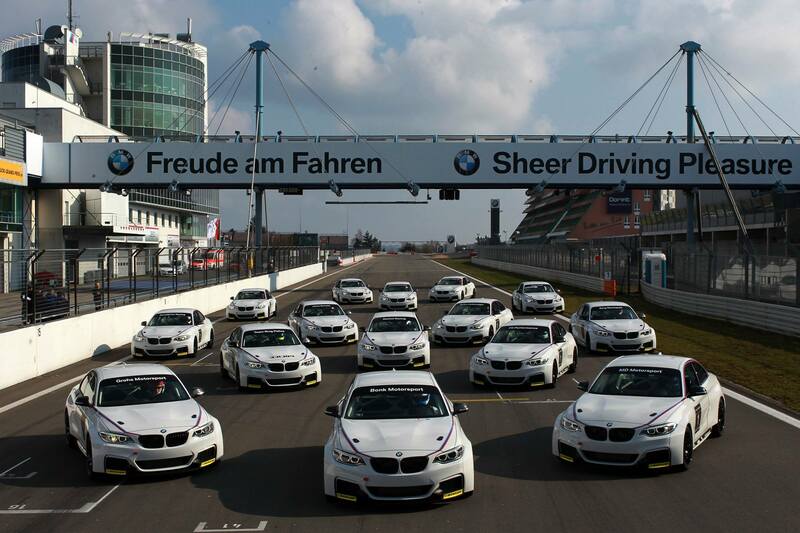 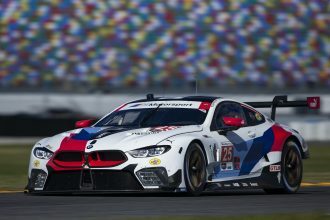 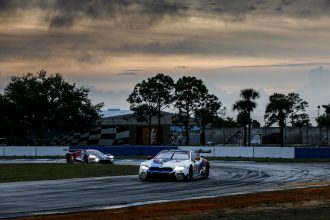 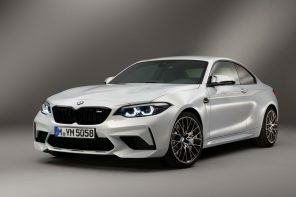 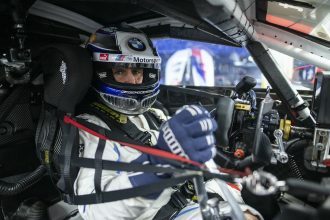 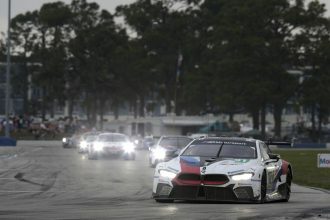 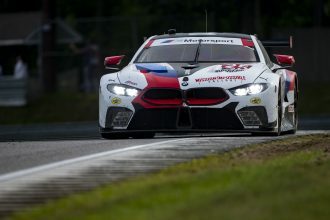 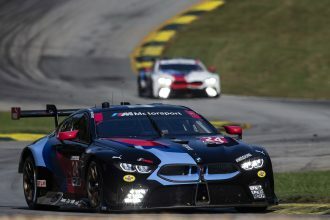 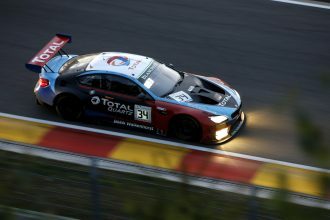 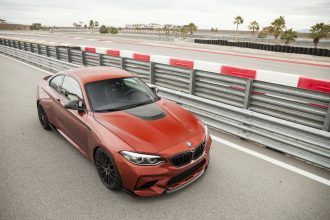 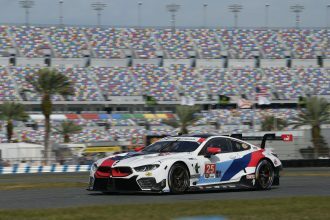 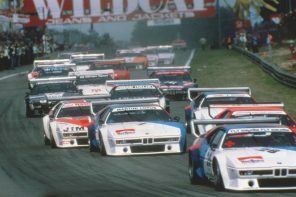 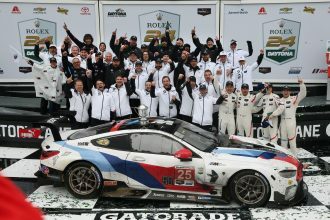 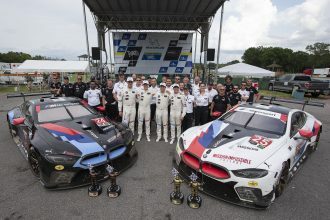 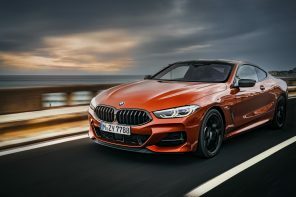 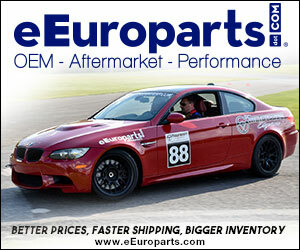 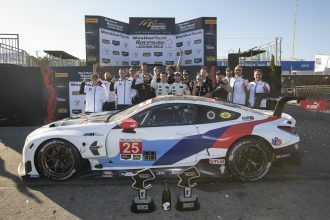 Privateer Teams Receive BMW M235i Racing at the Nürburgring.